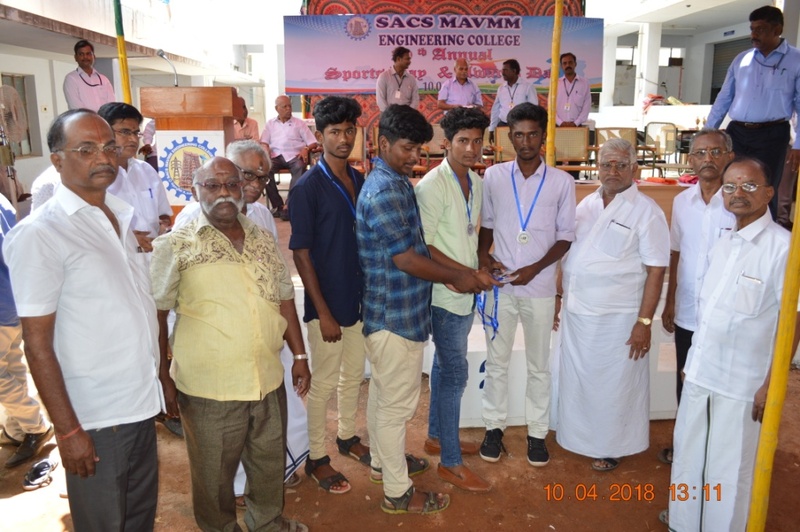 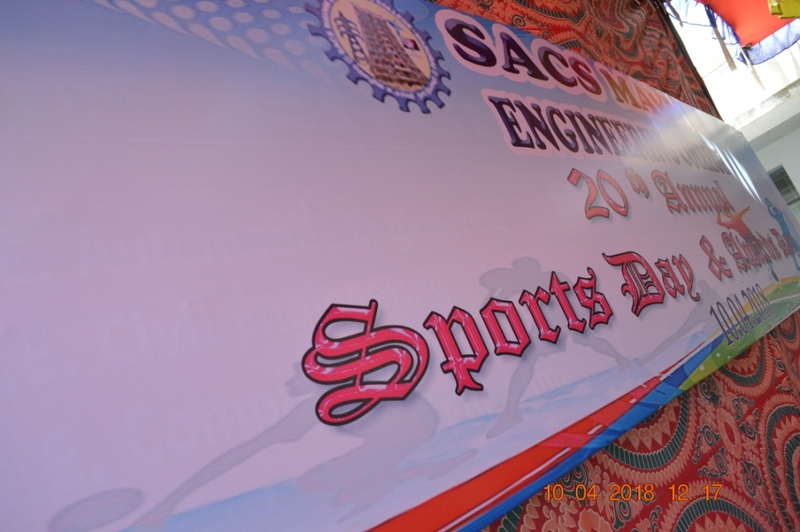 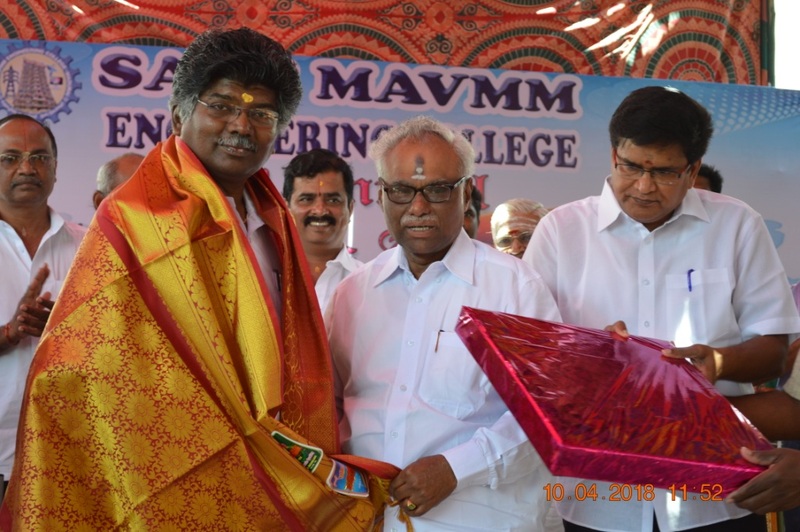 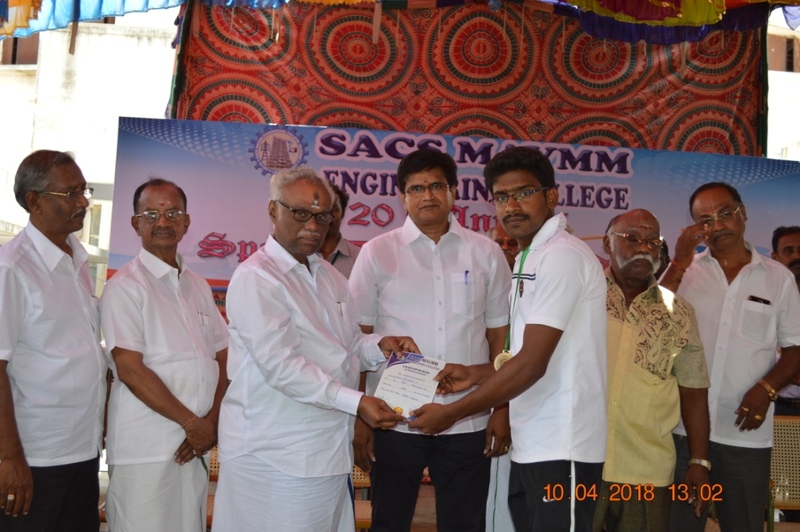 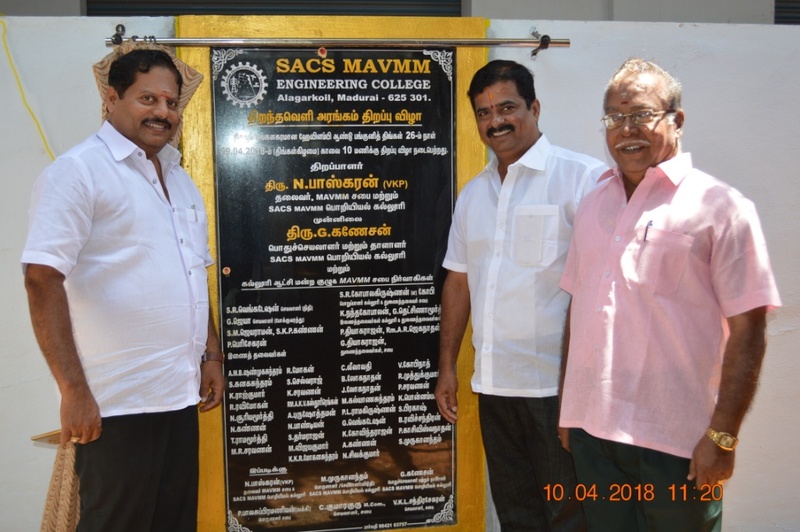 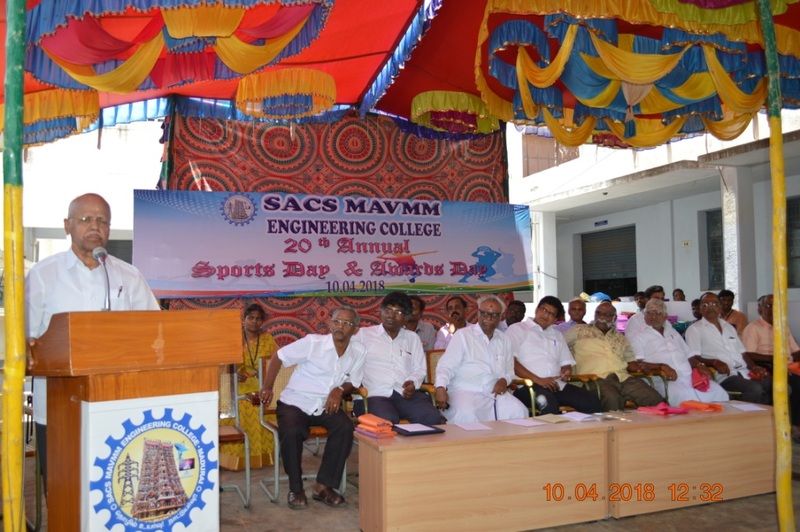 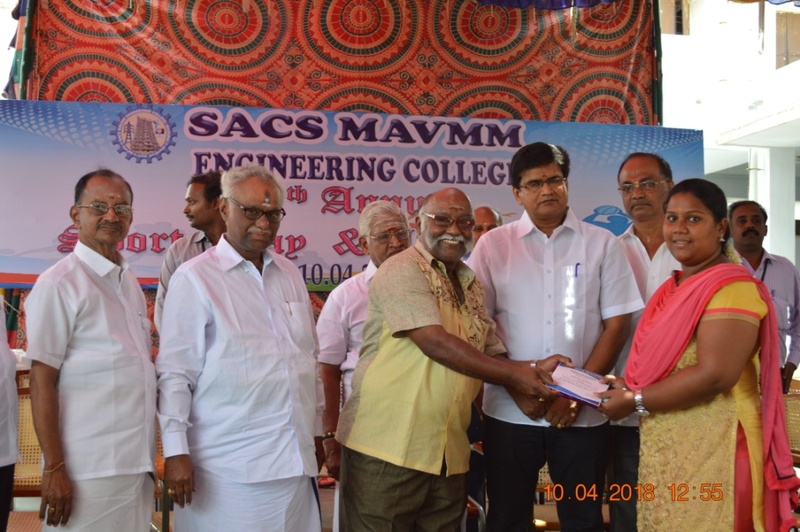 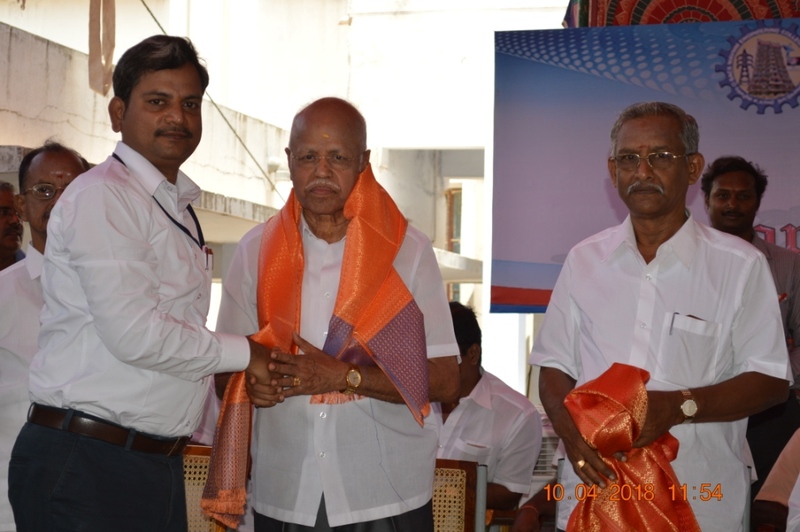 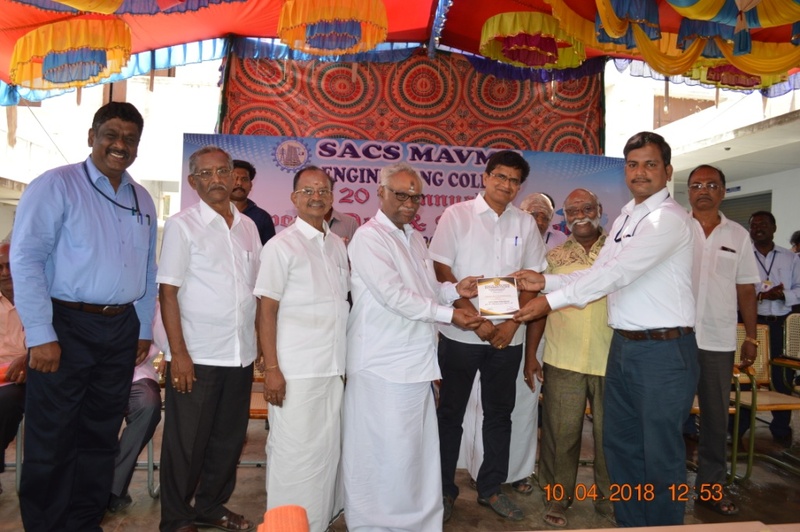 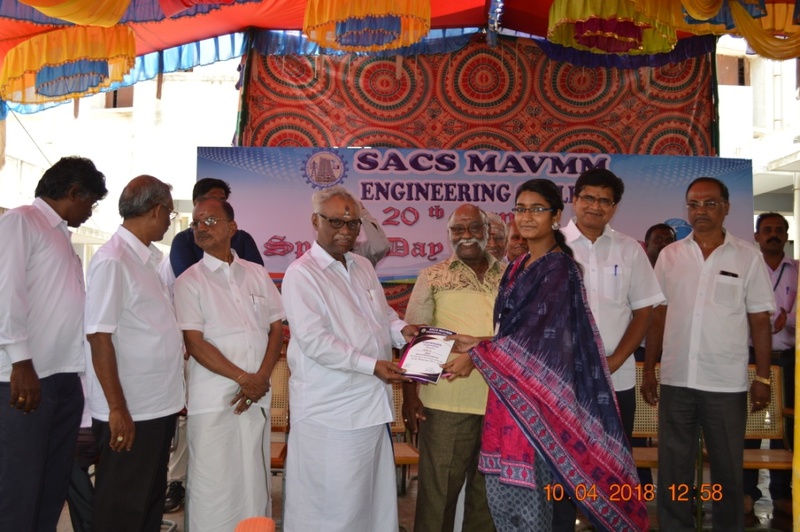 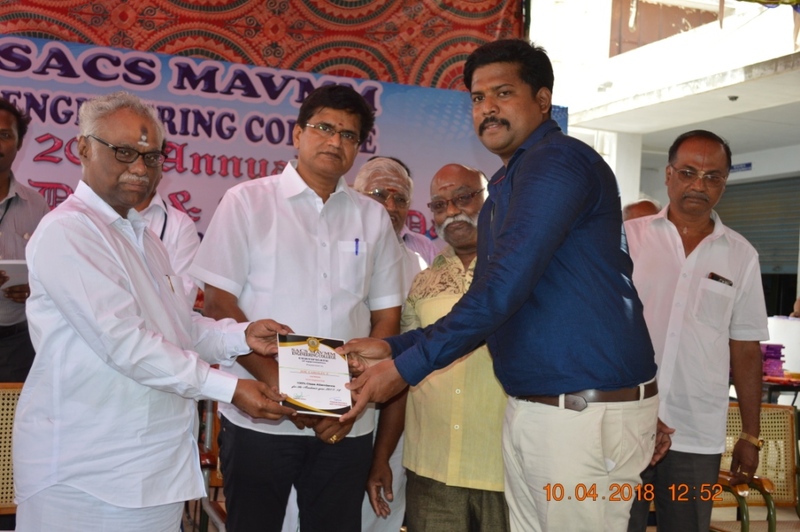 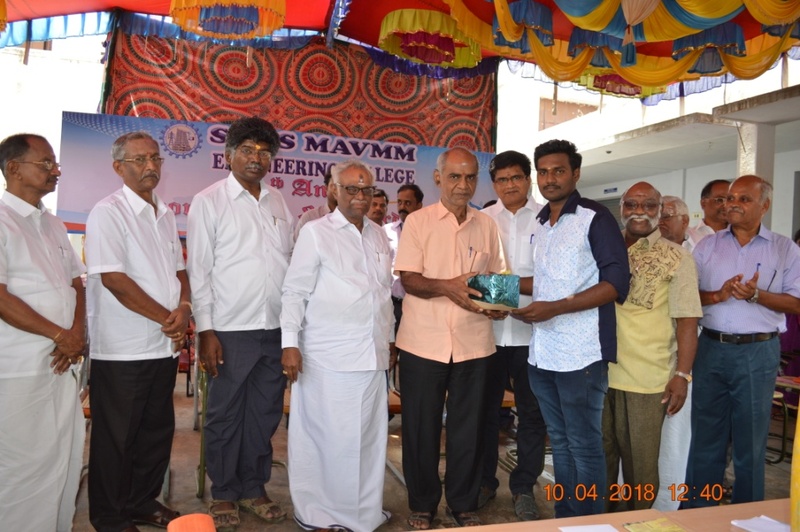 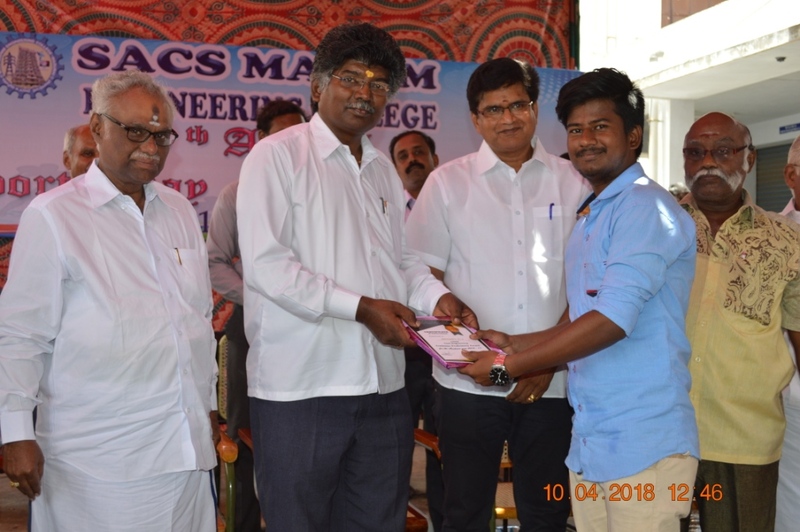 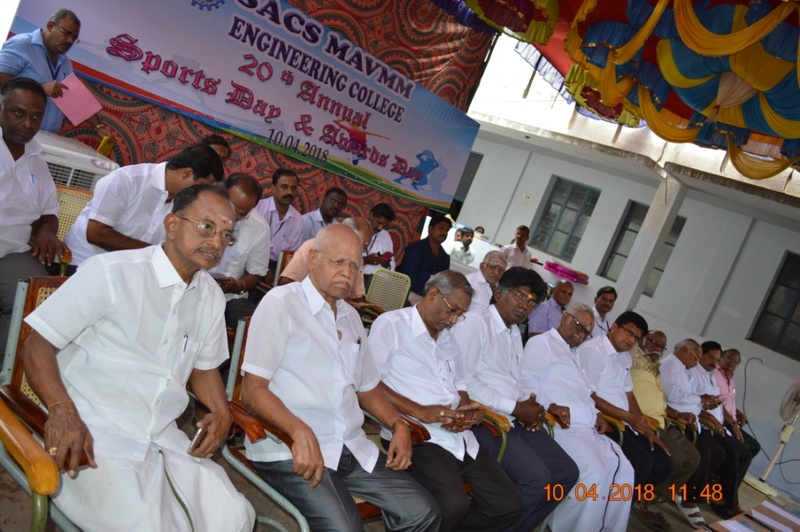 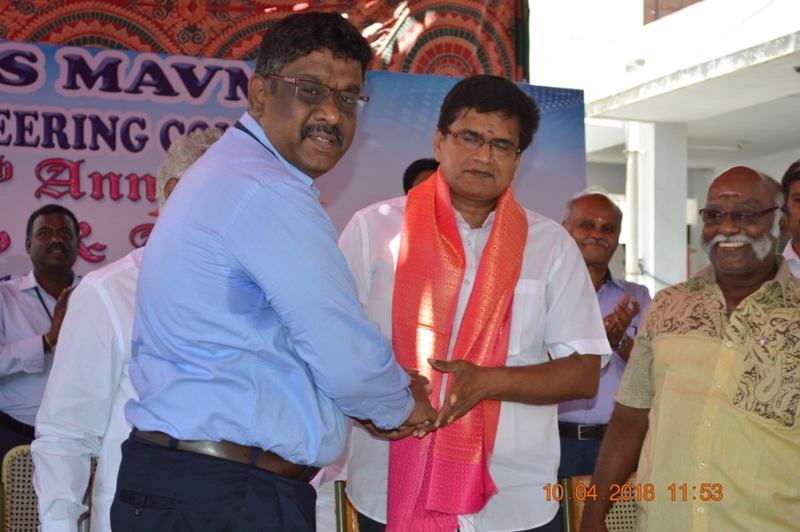 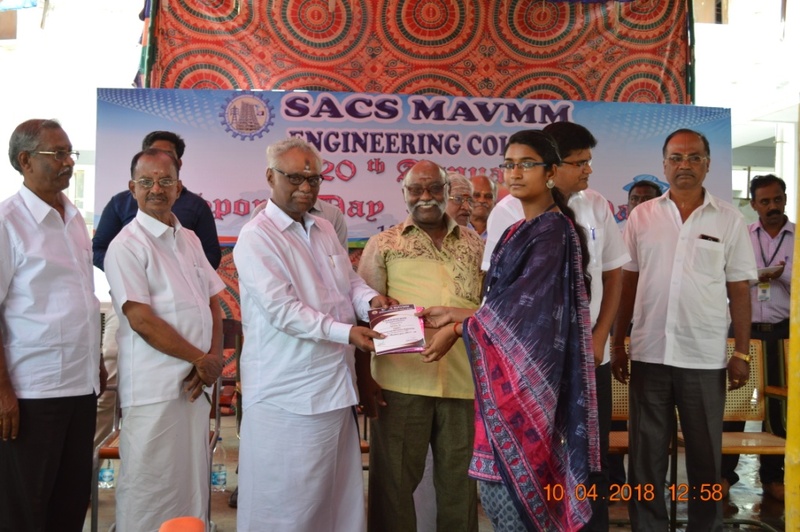 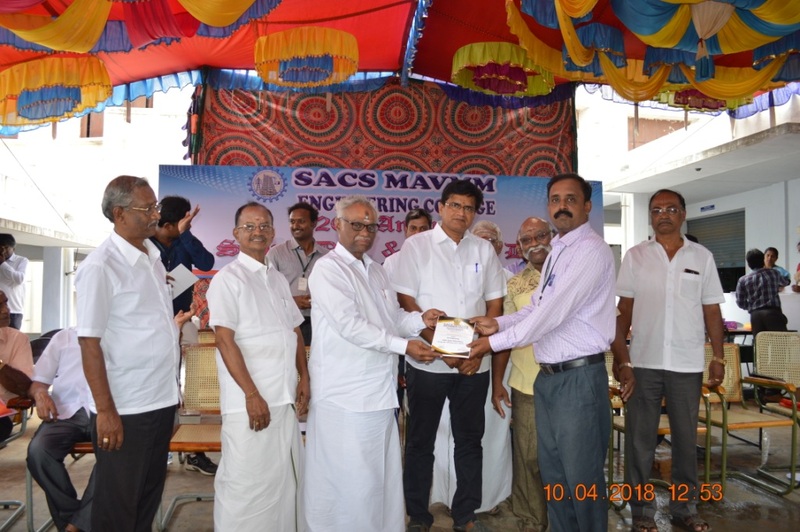 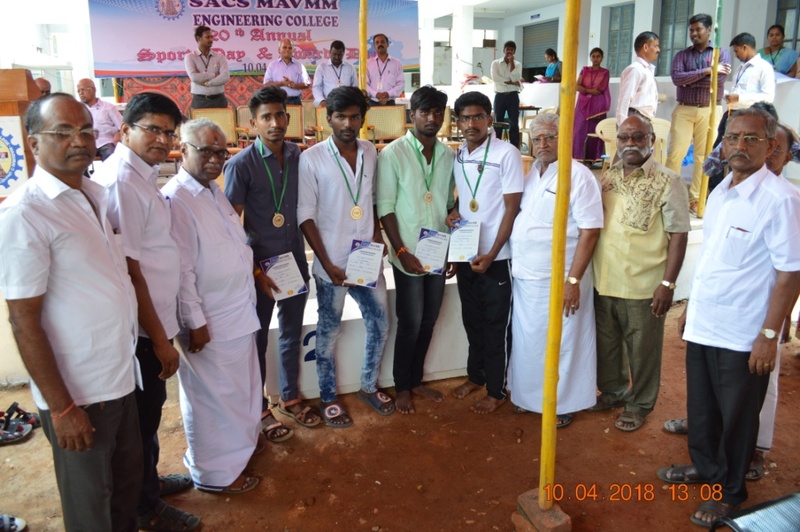 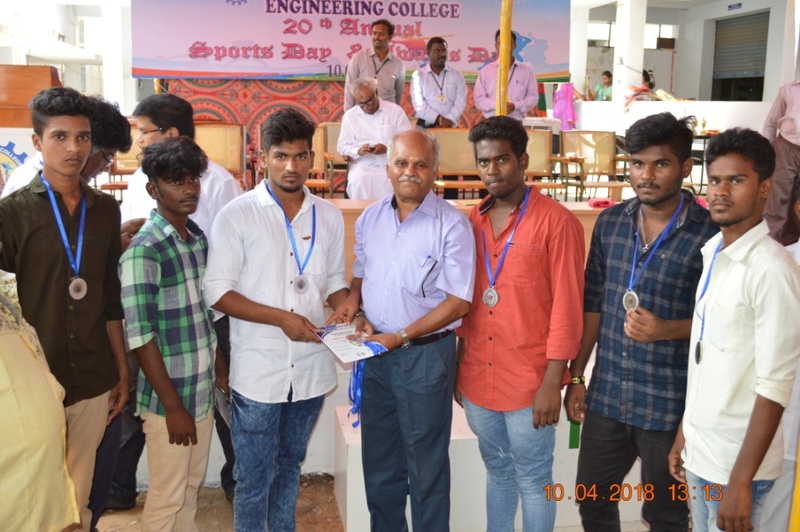 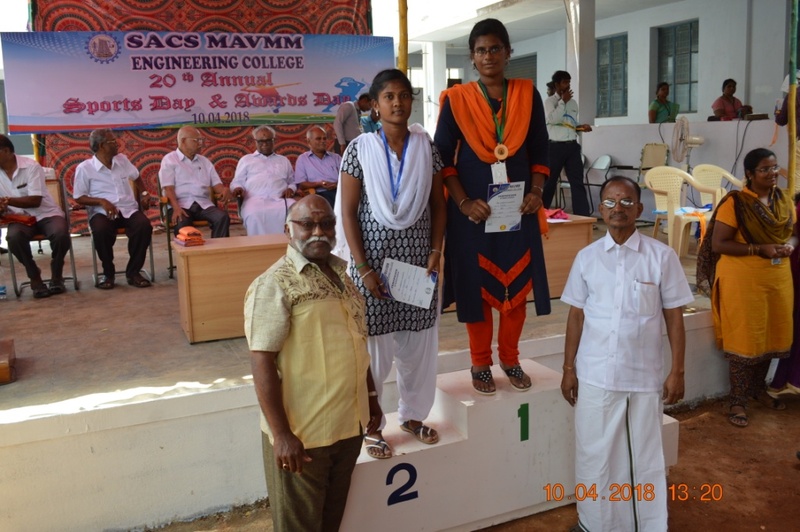 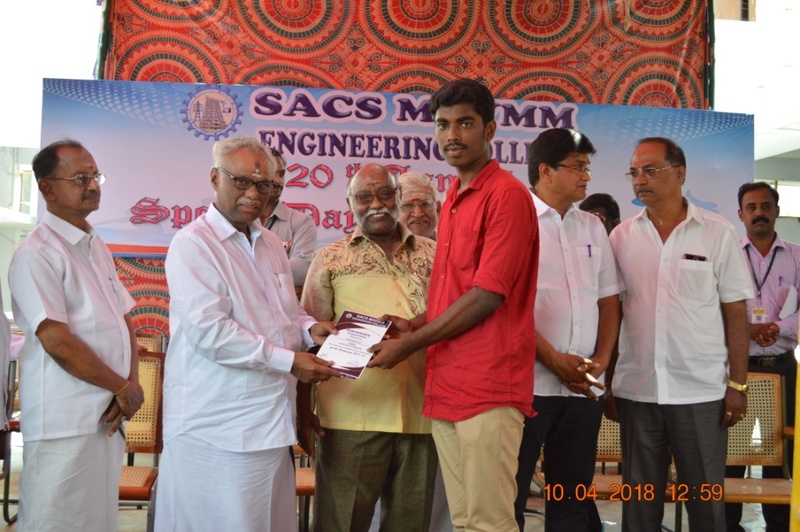 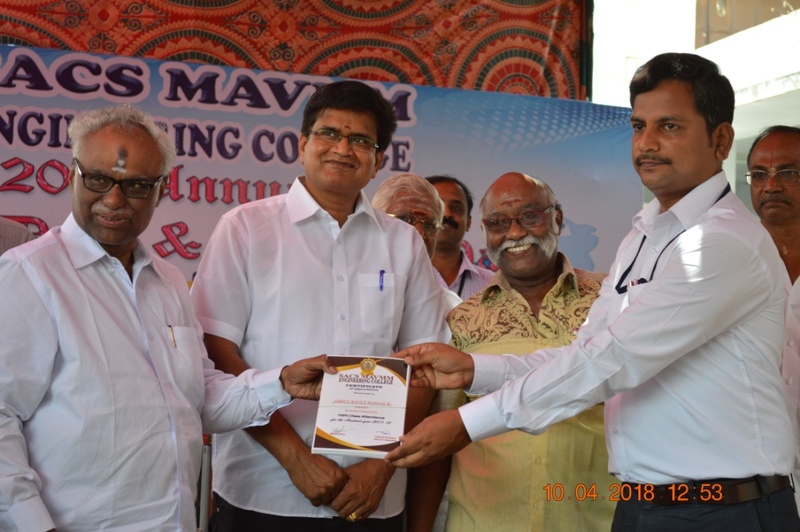 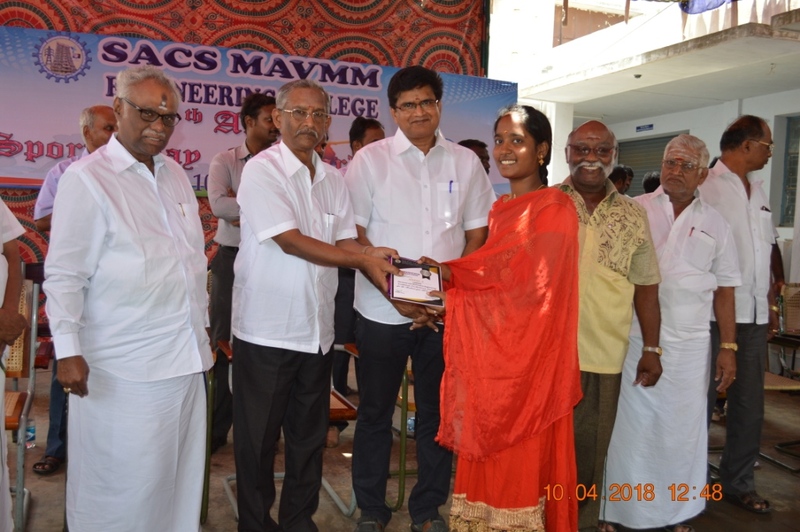 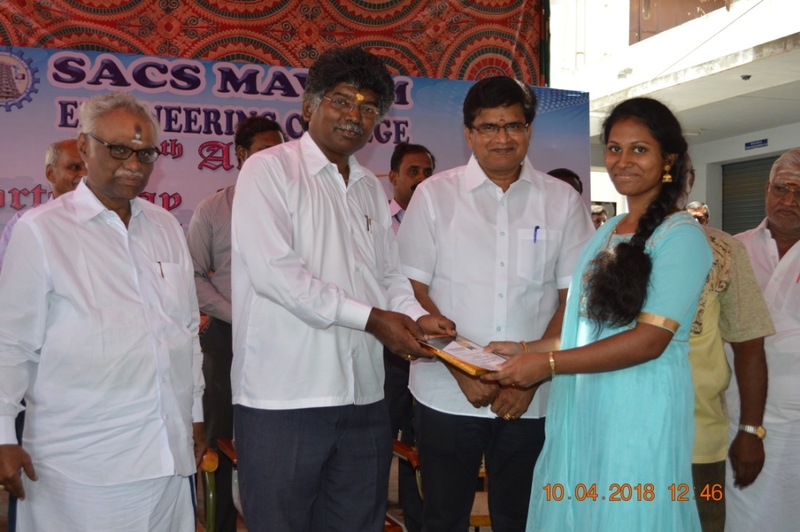 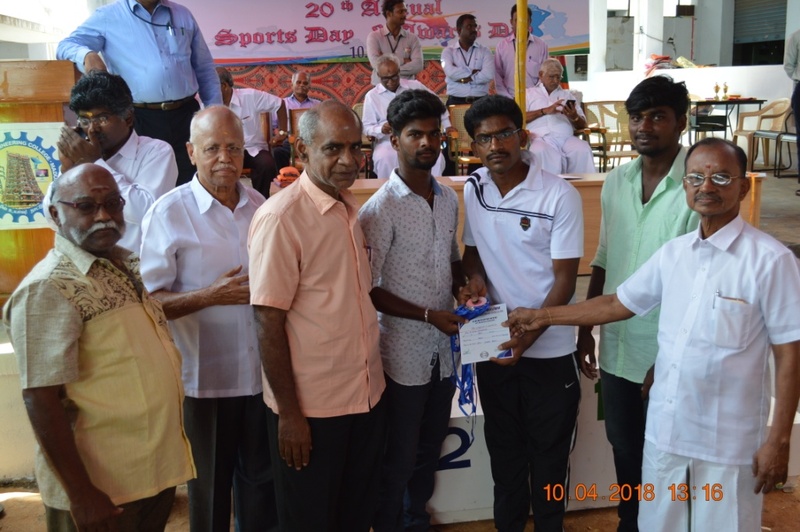 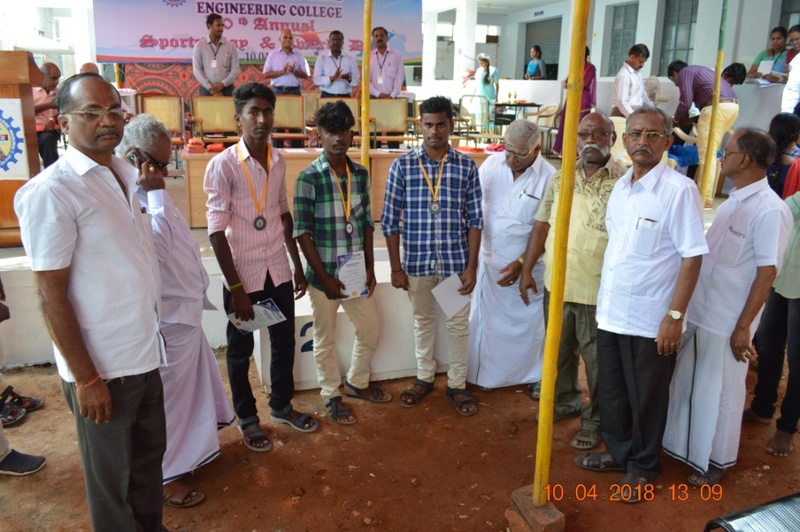 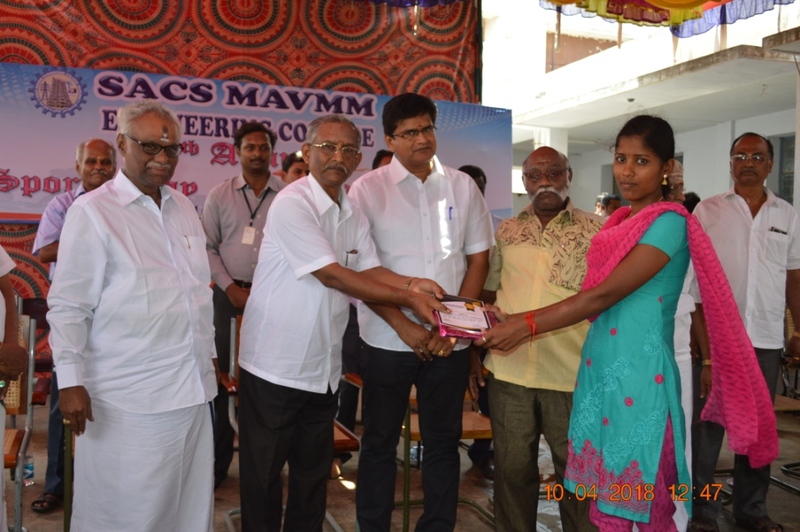 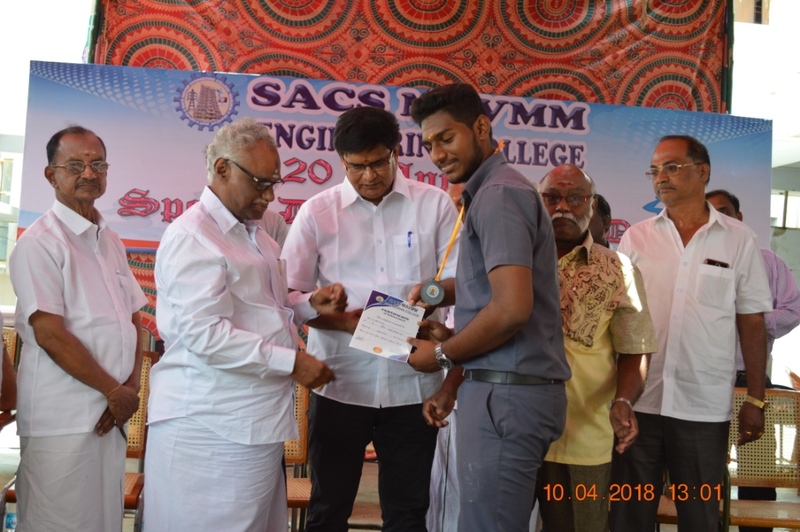 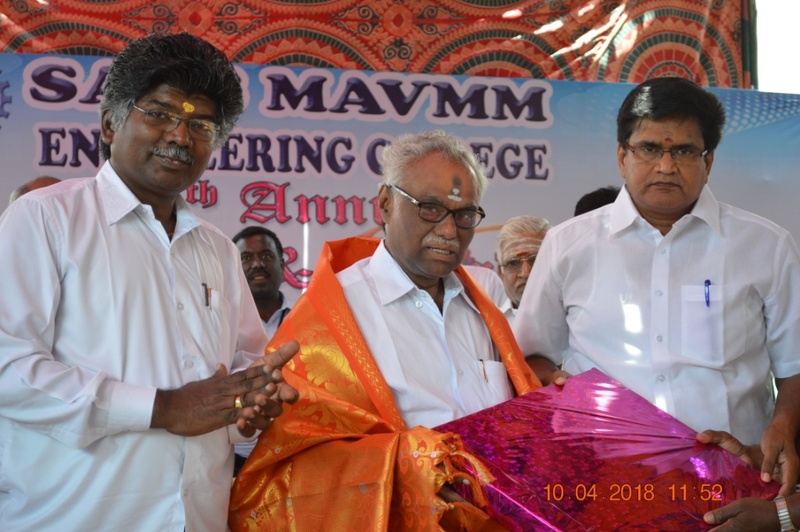 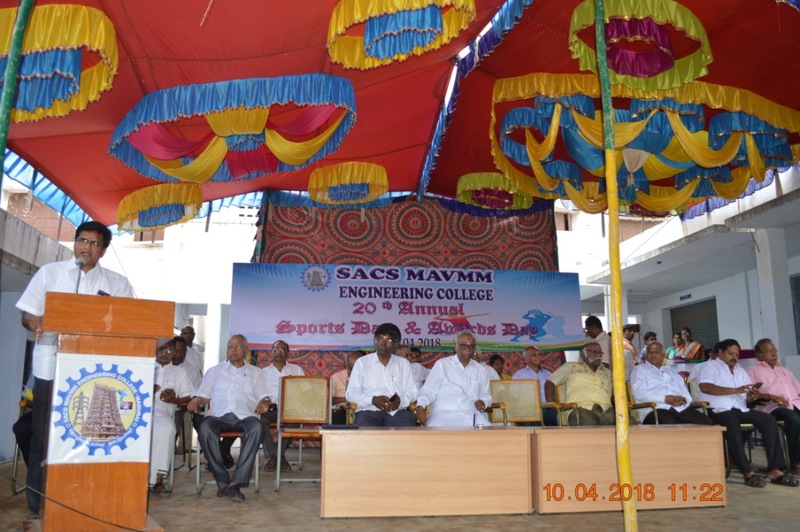 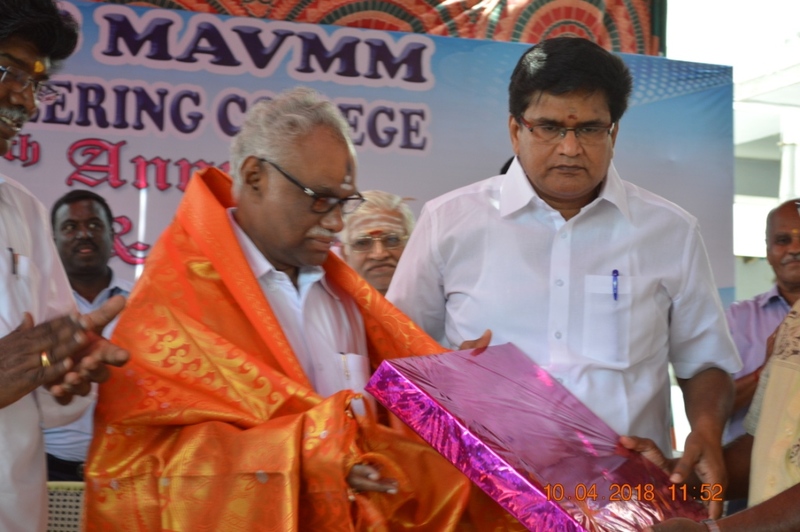 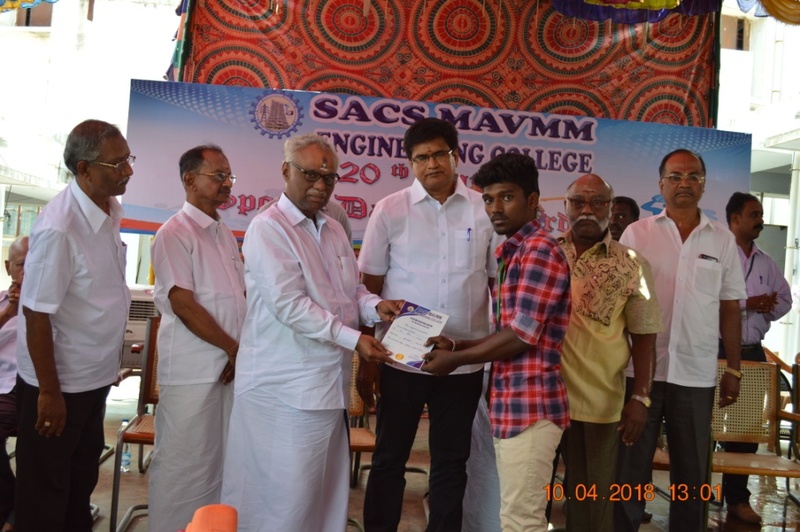 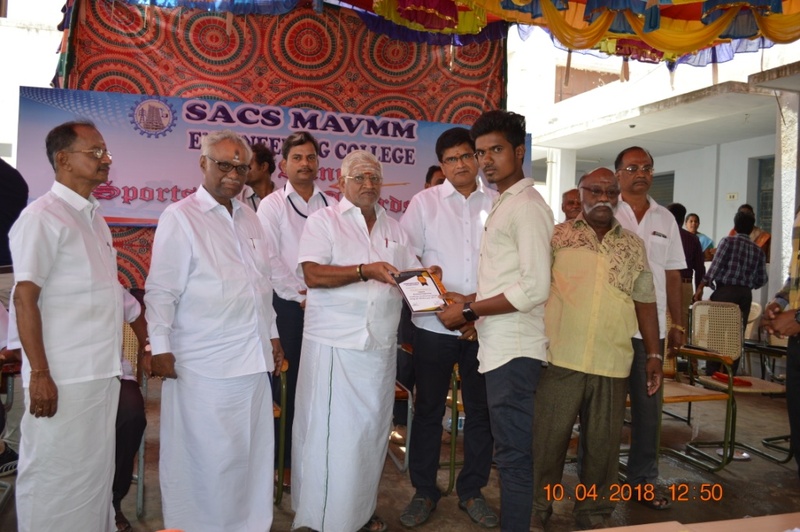 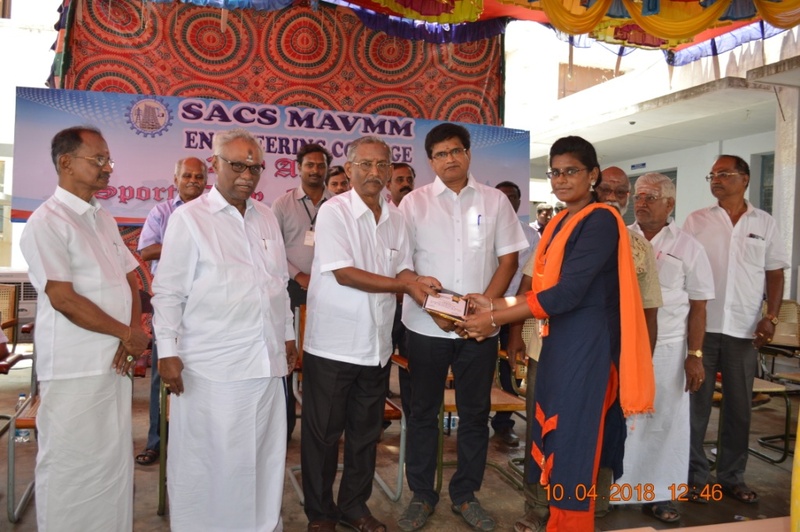 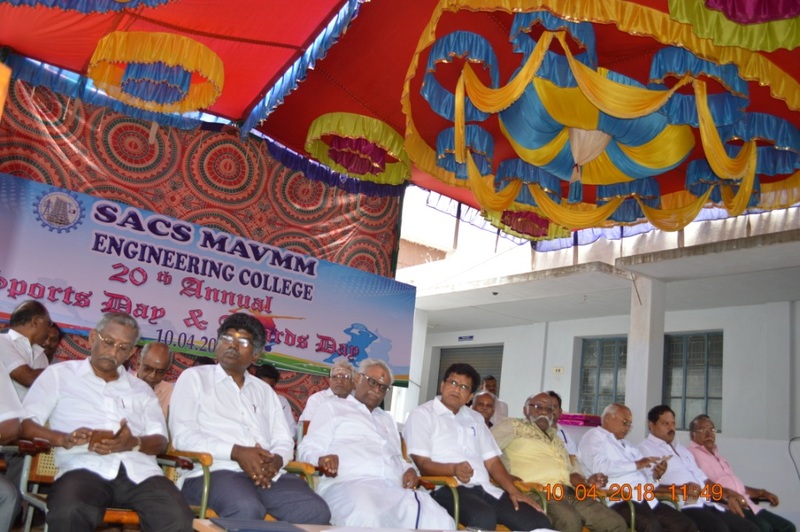 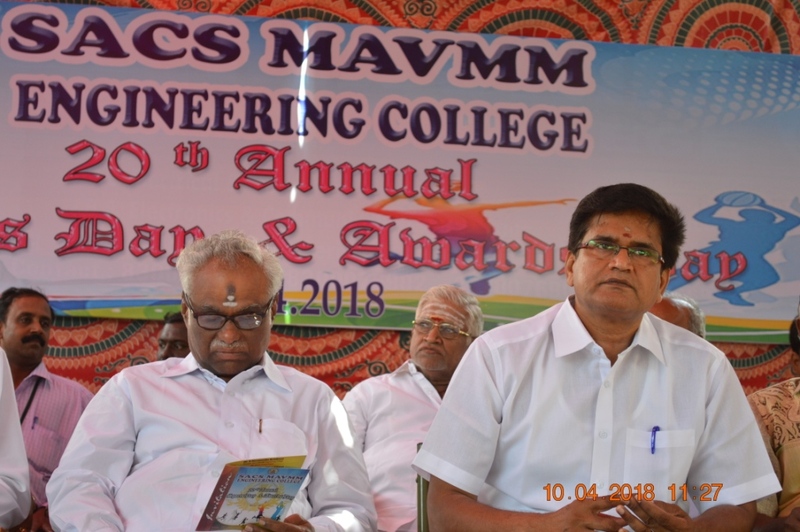 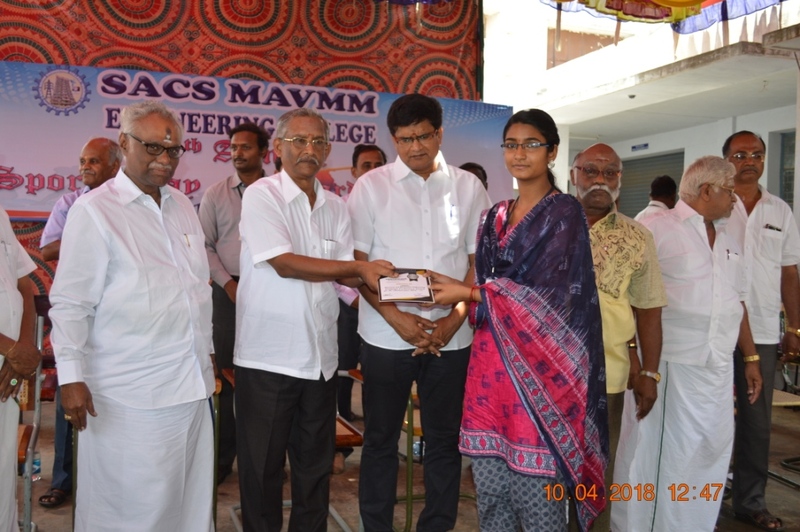 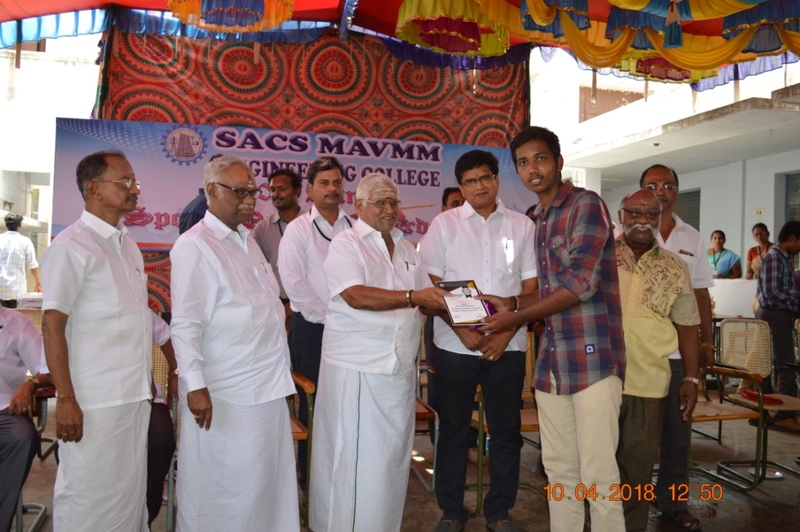 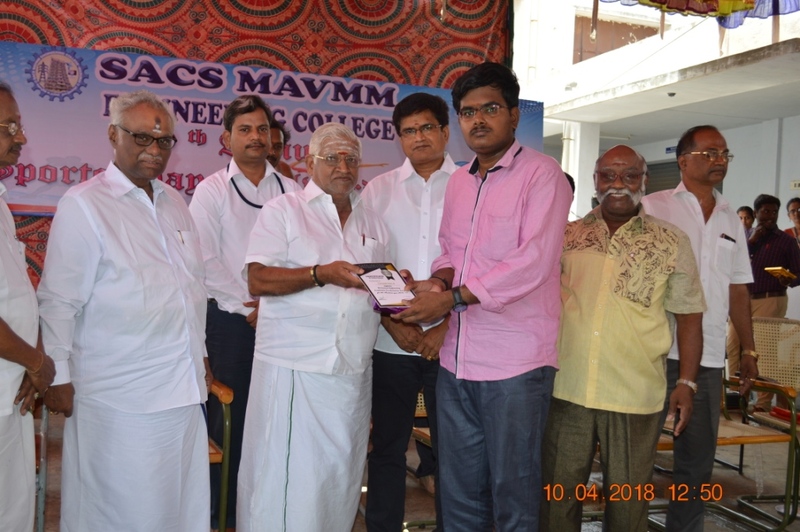 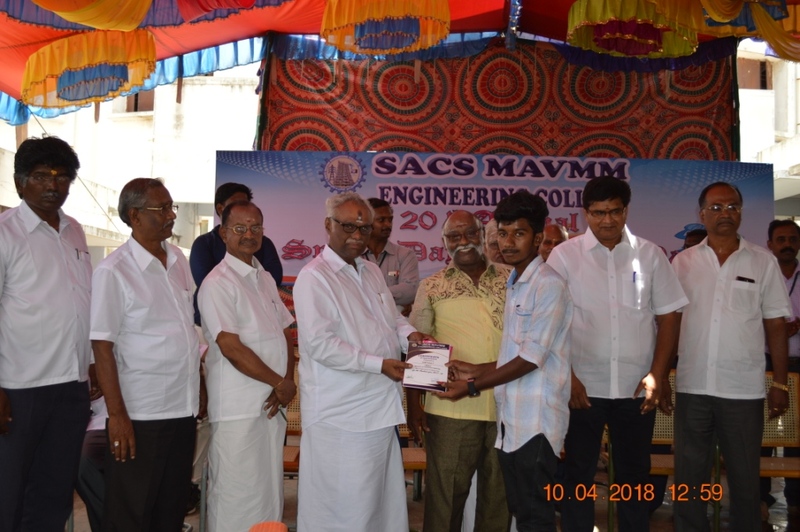 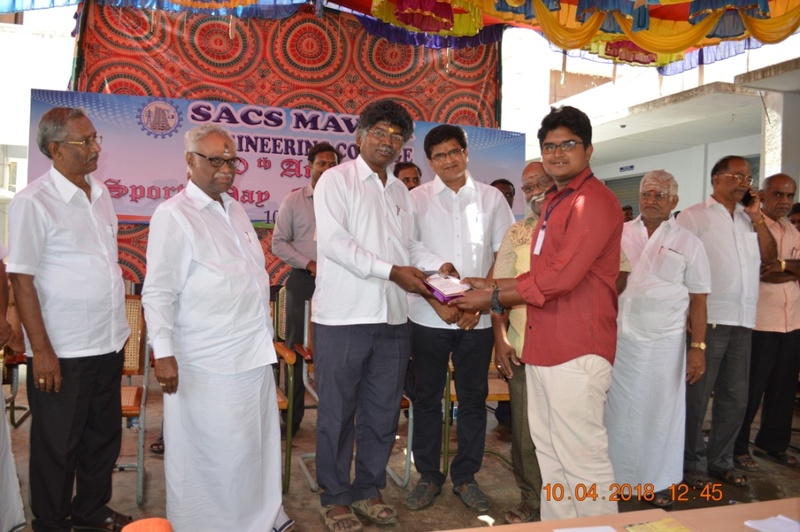 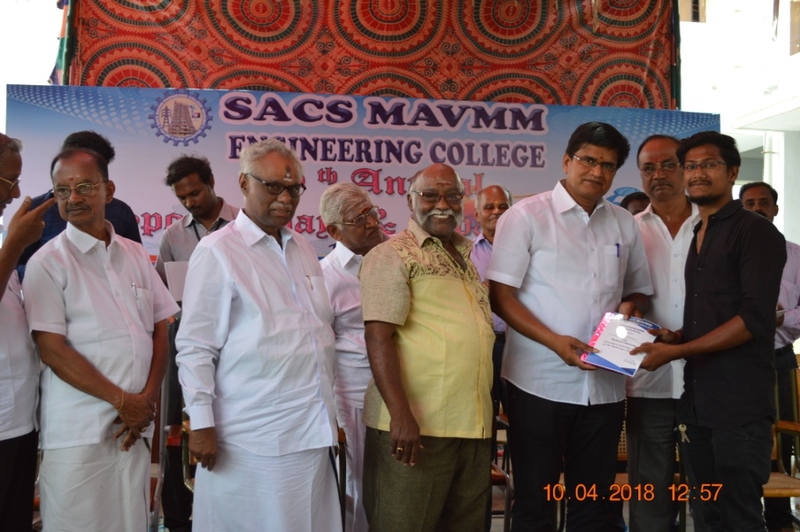 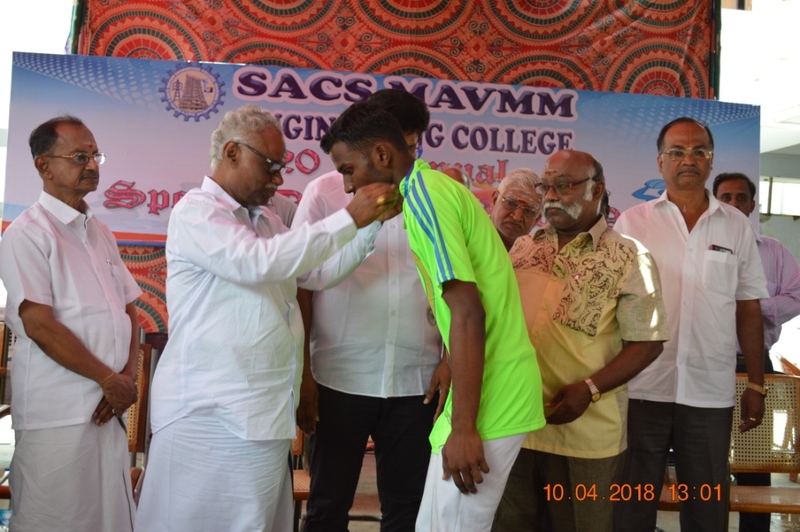 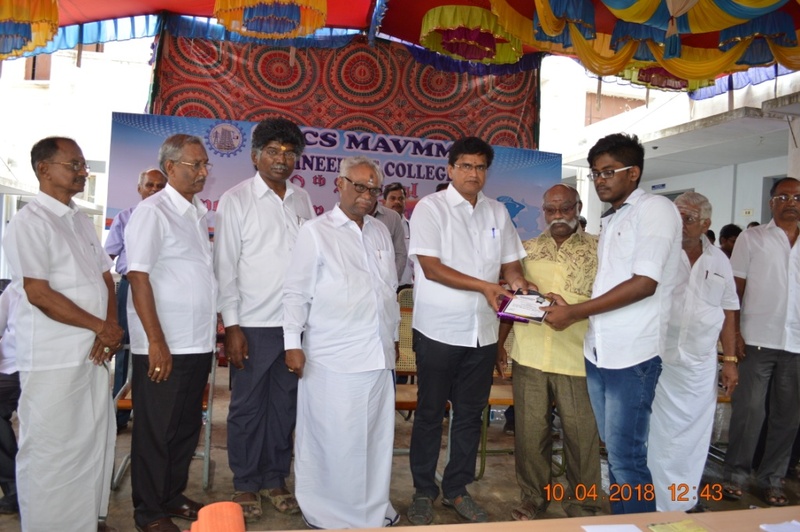 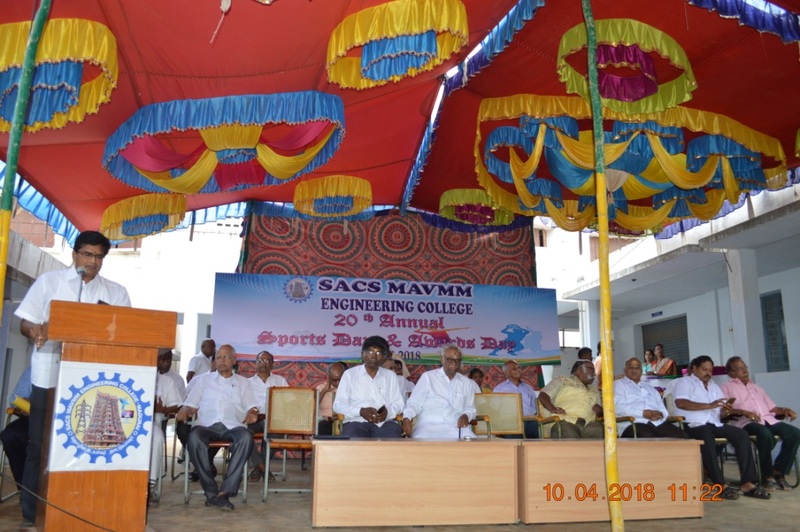 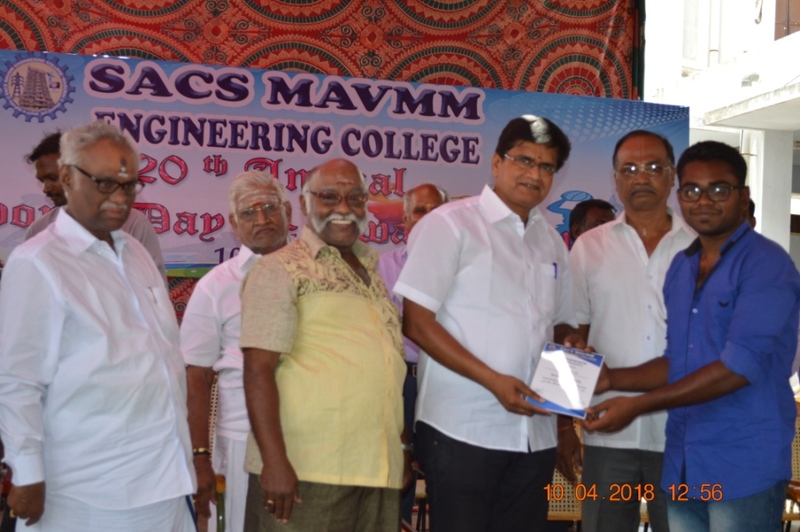 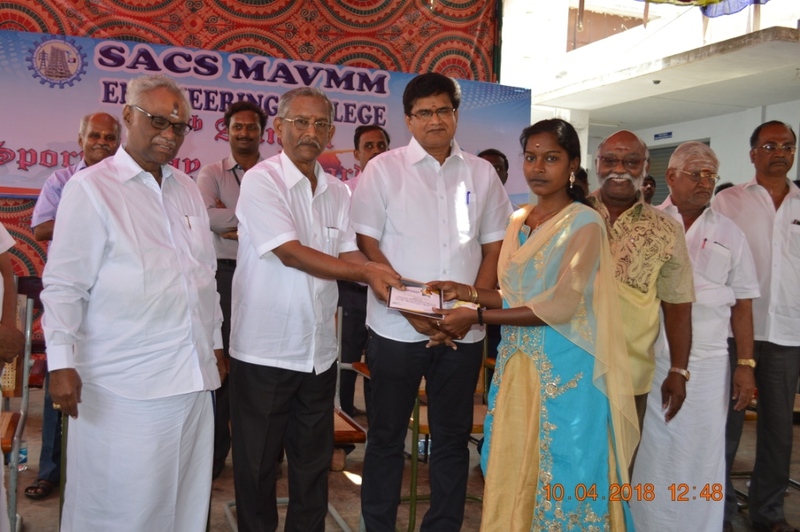 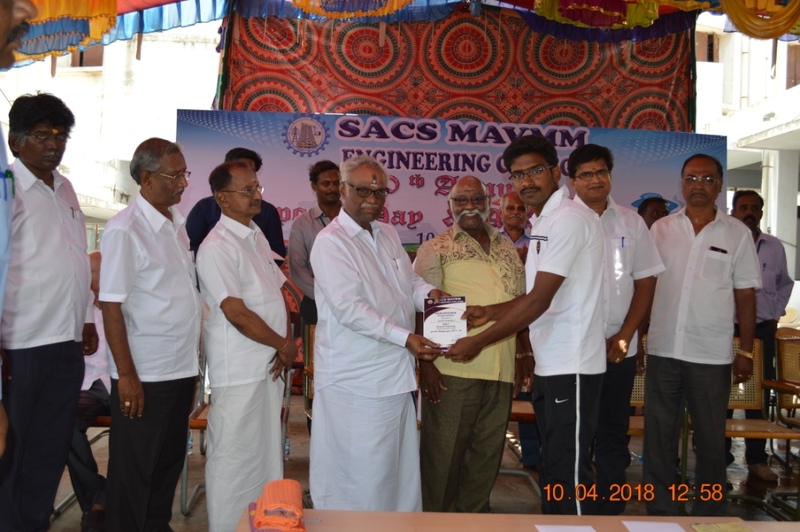 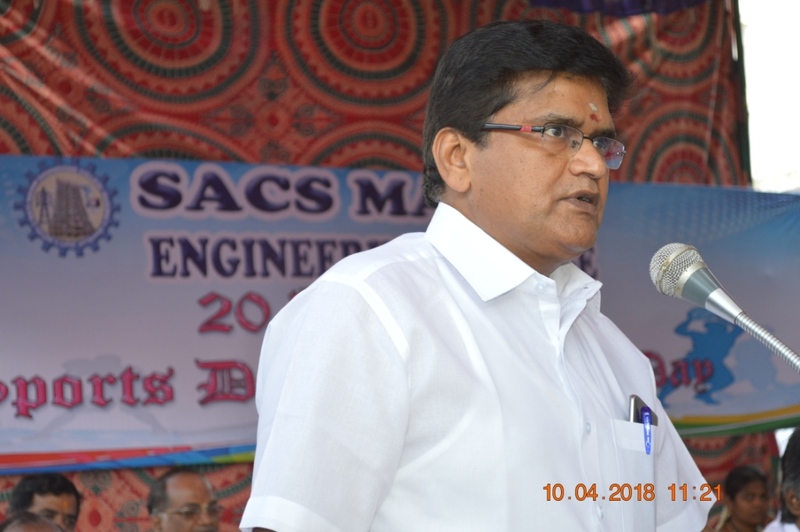 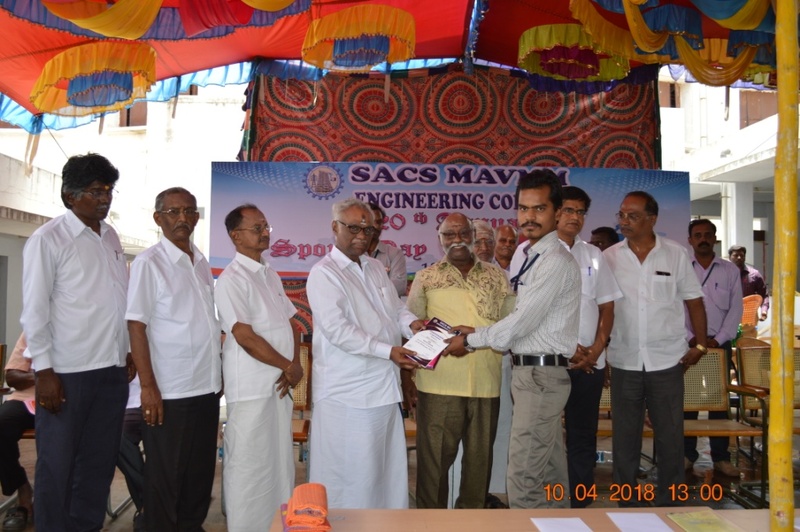 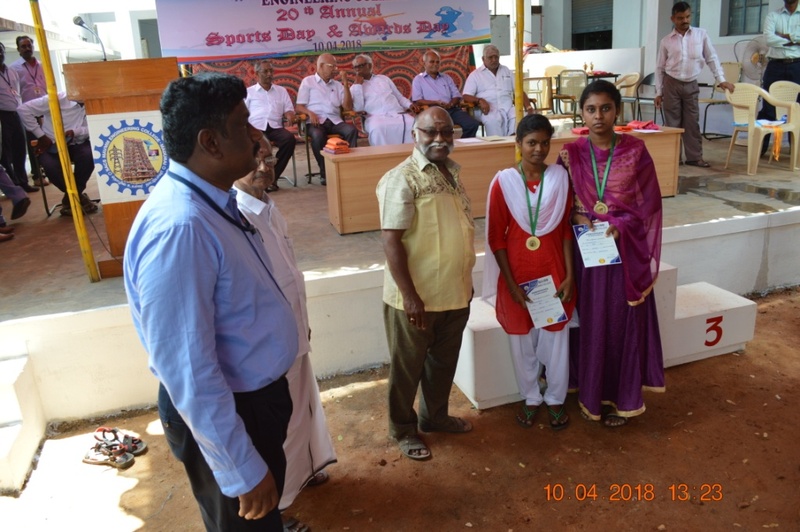 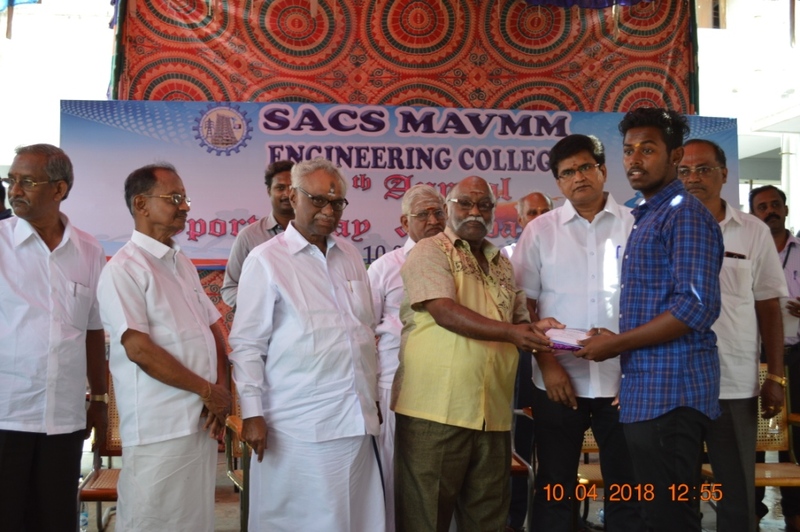 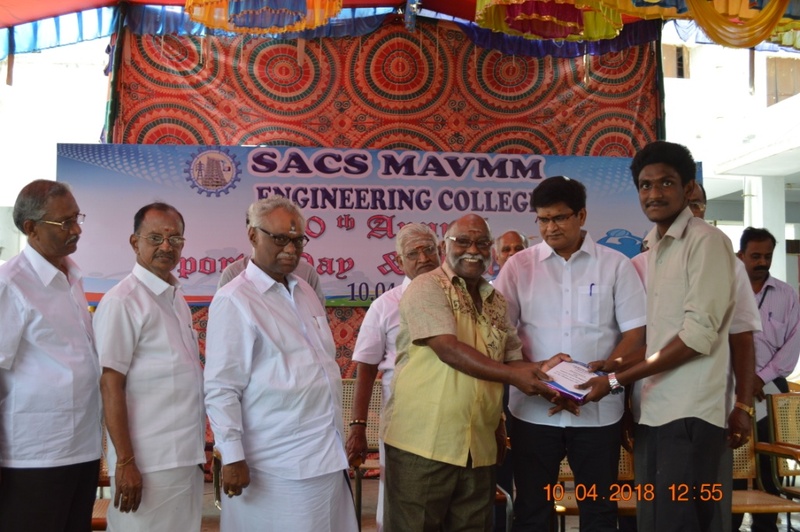 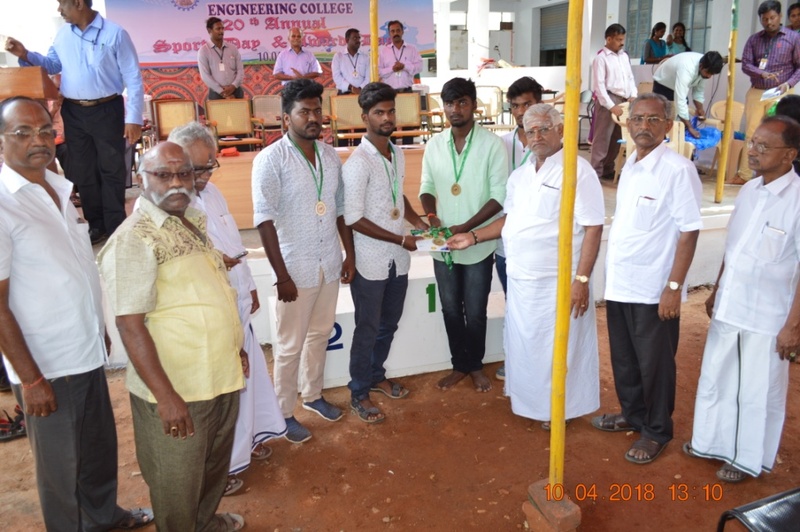 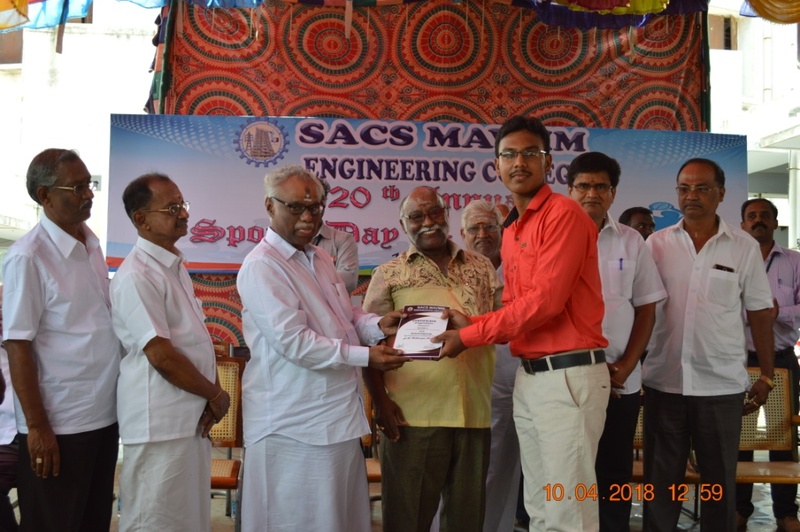 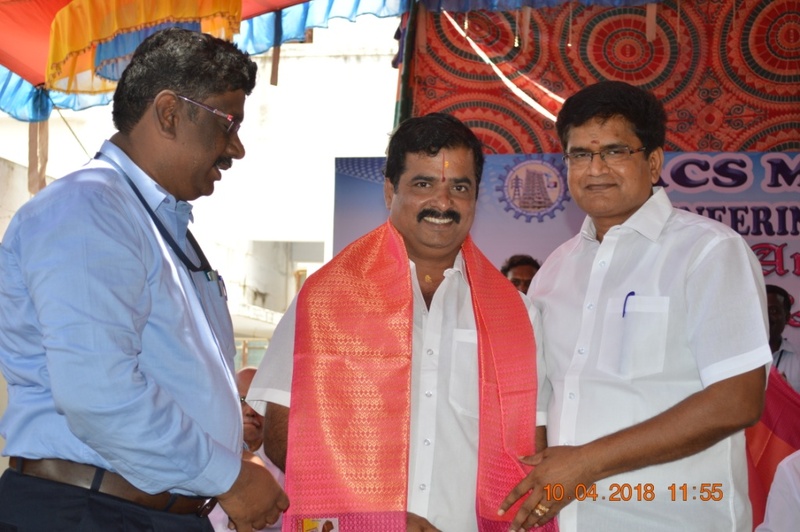 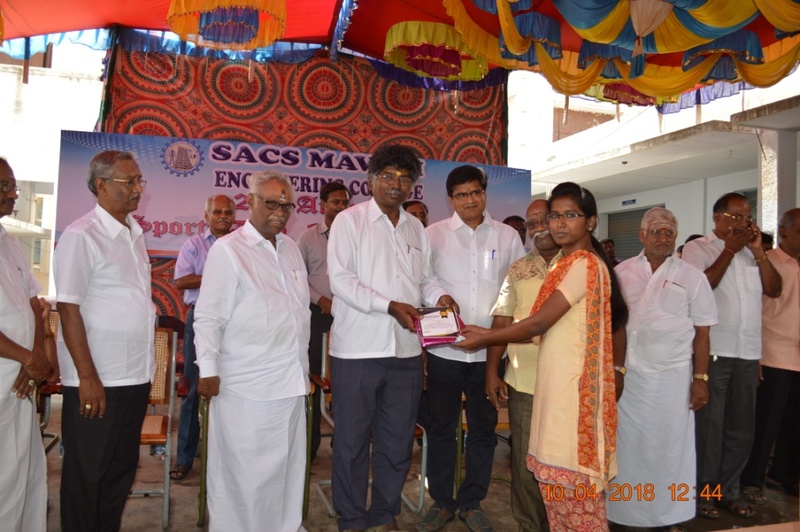 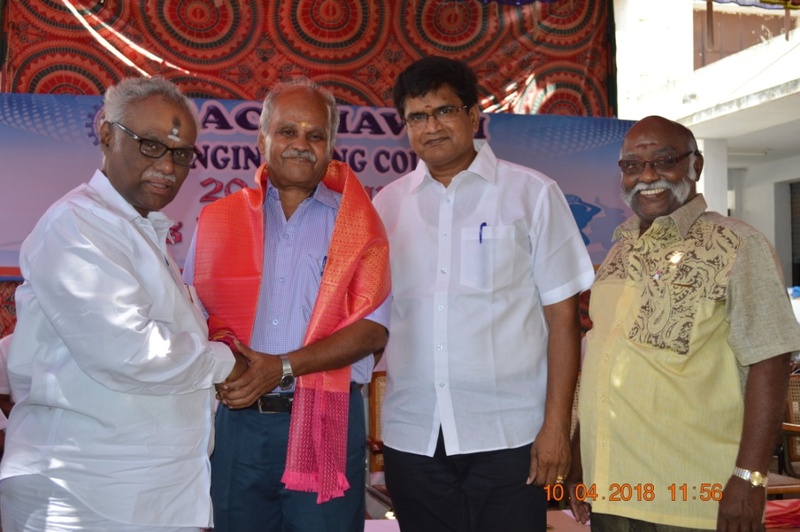 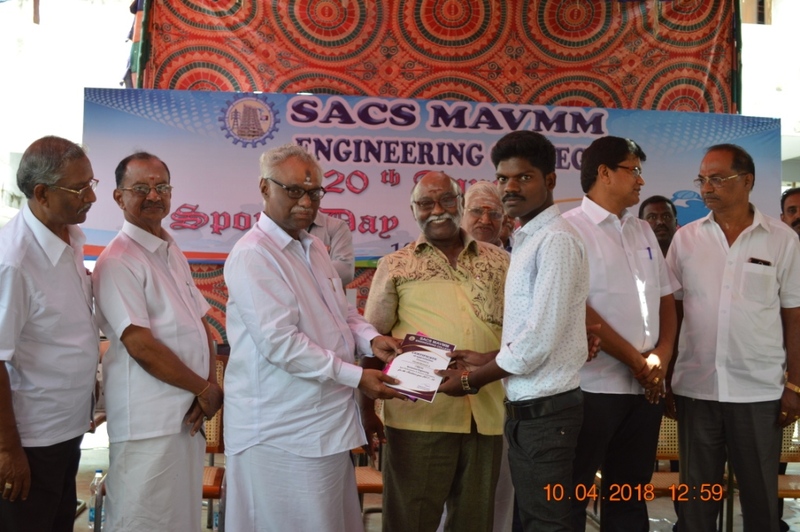 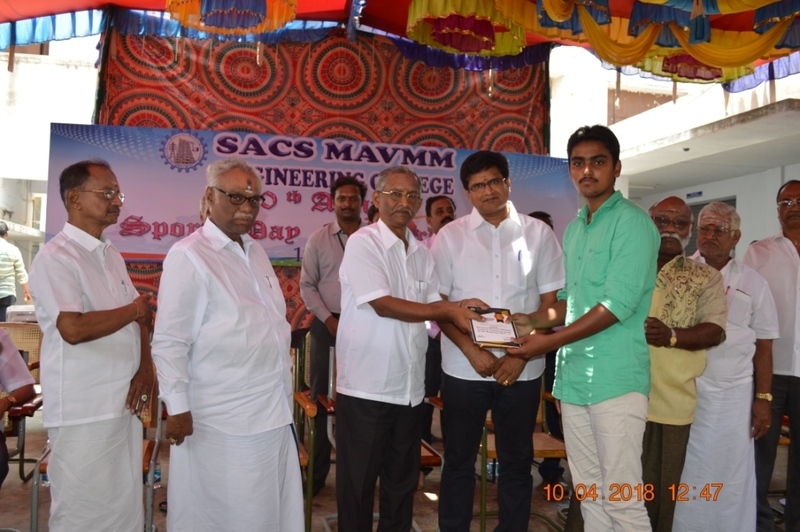 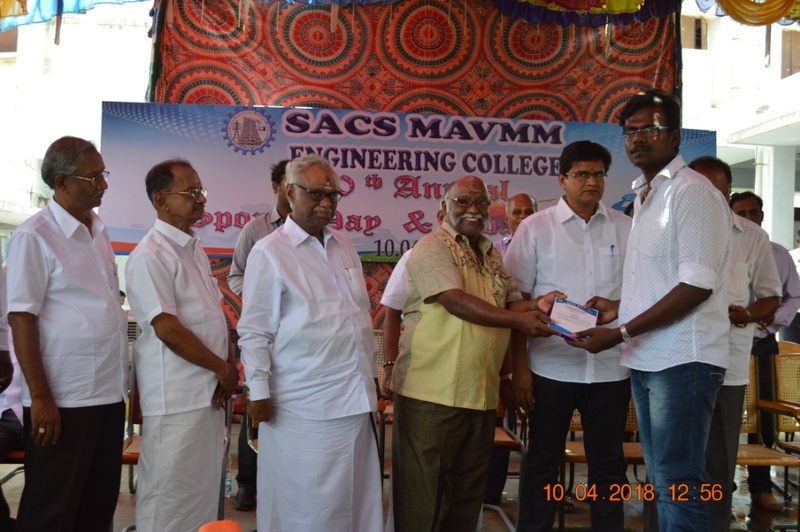 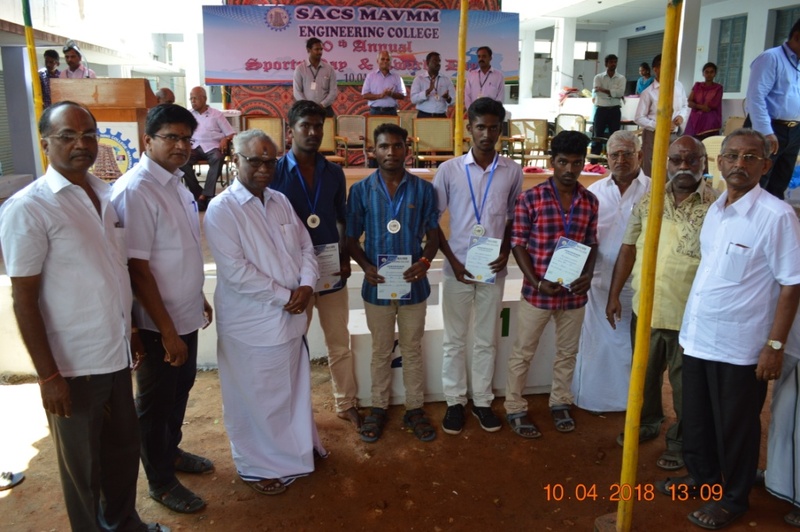 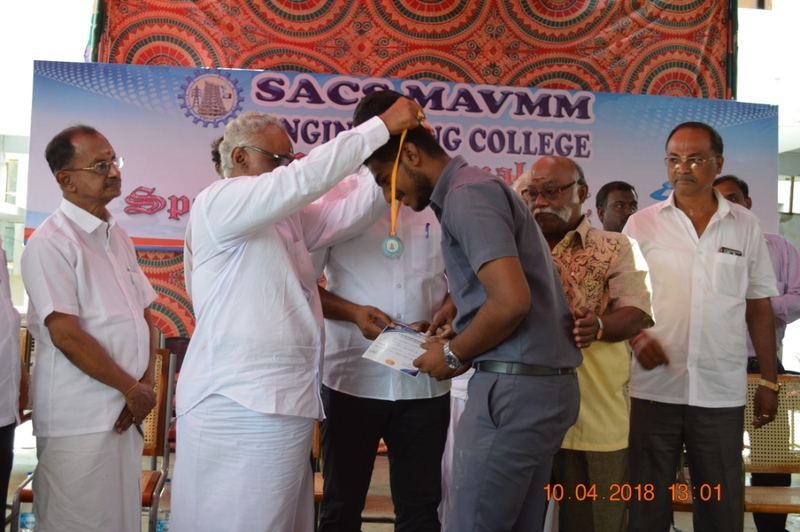 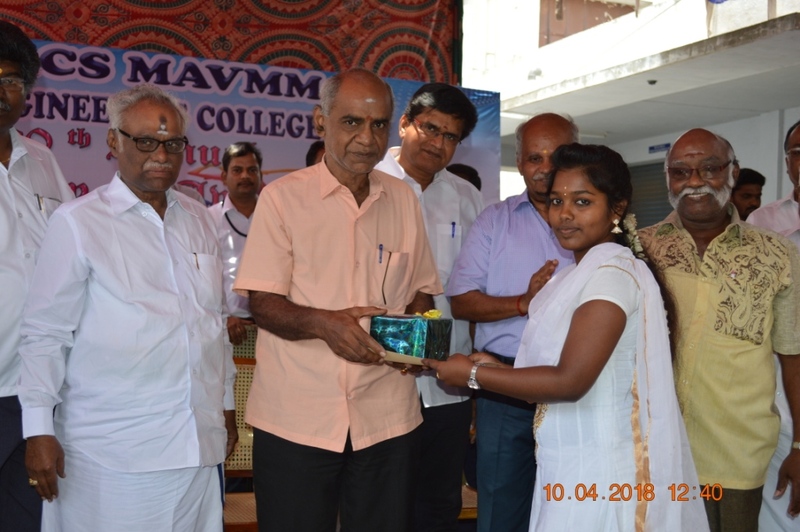 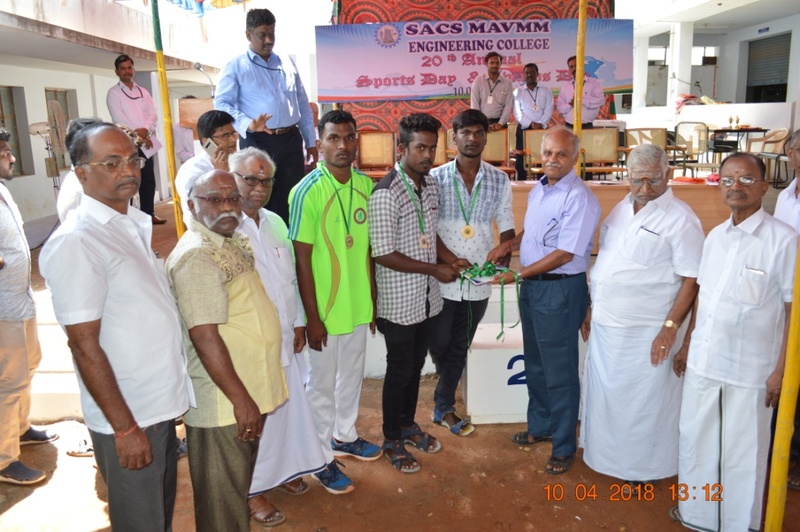 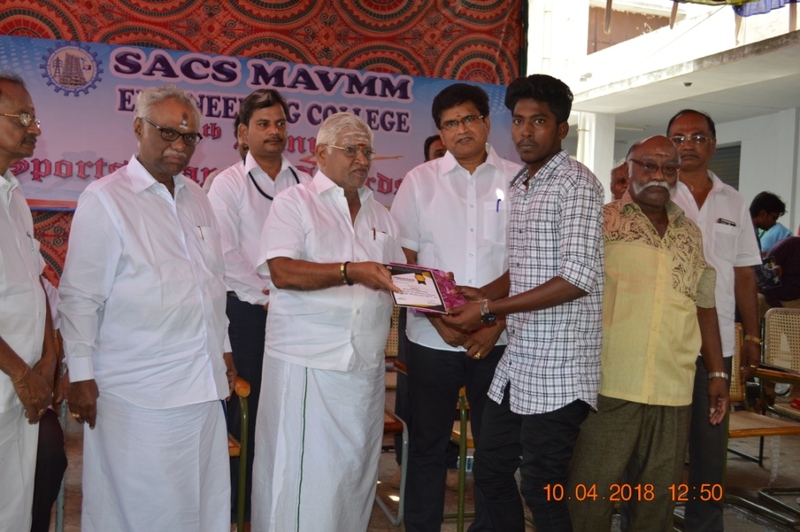 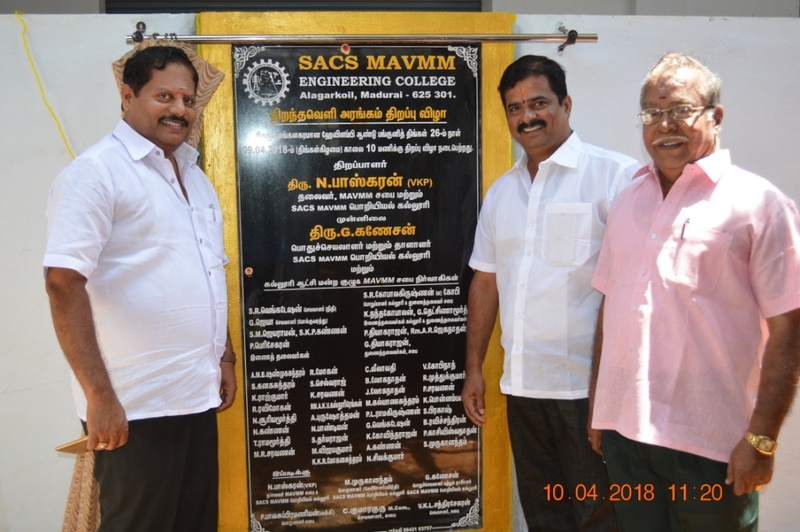 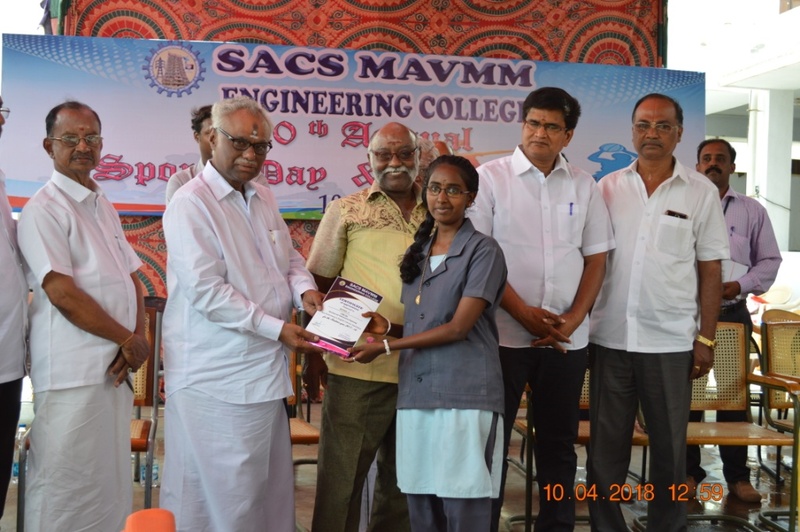 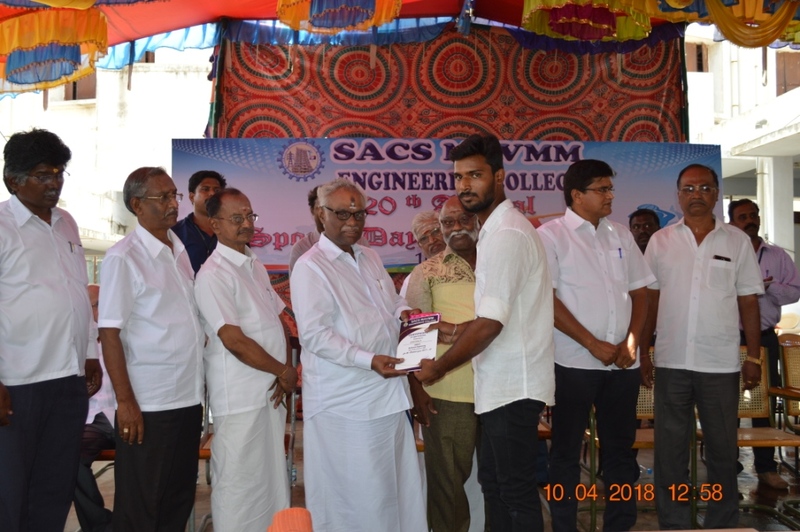 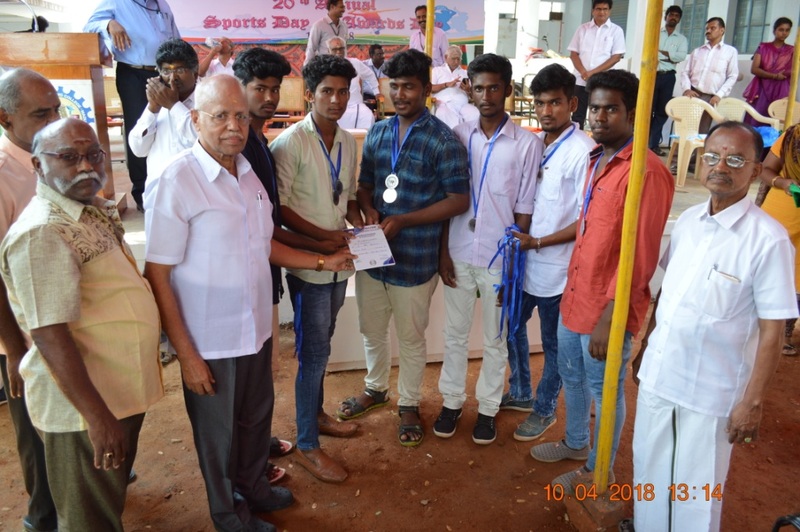 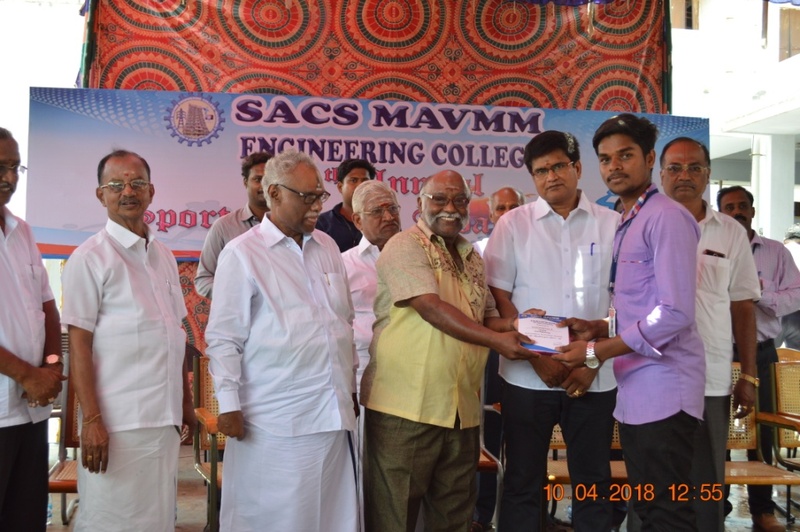 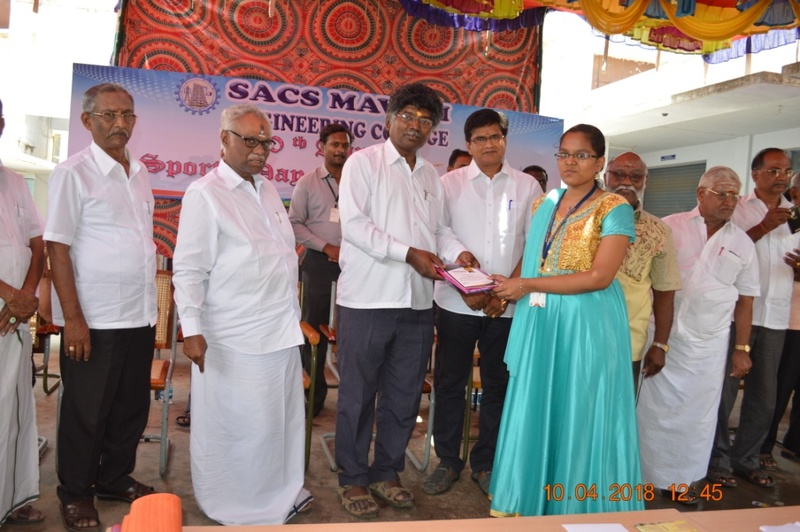 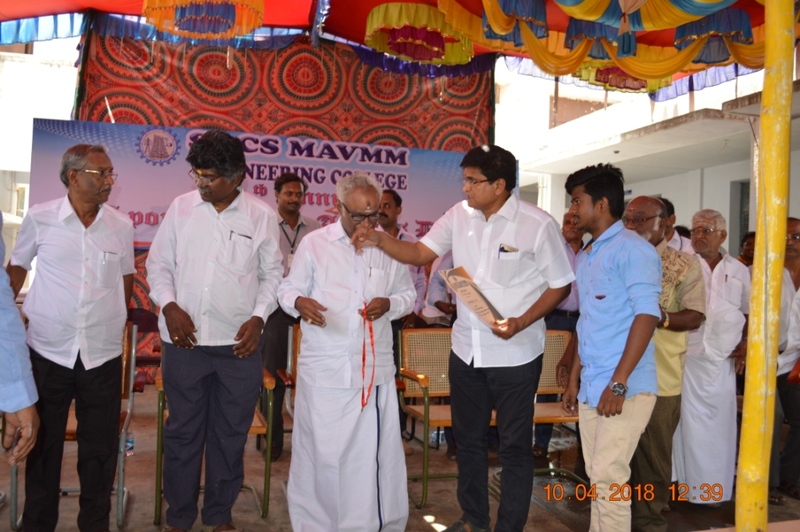 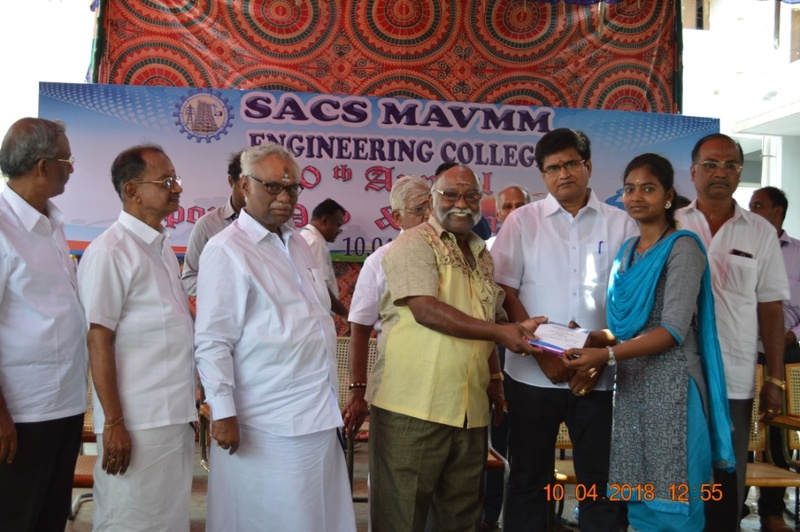 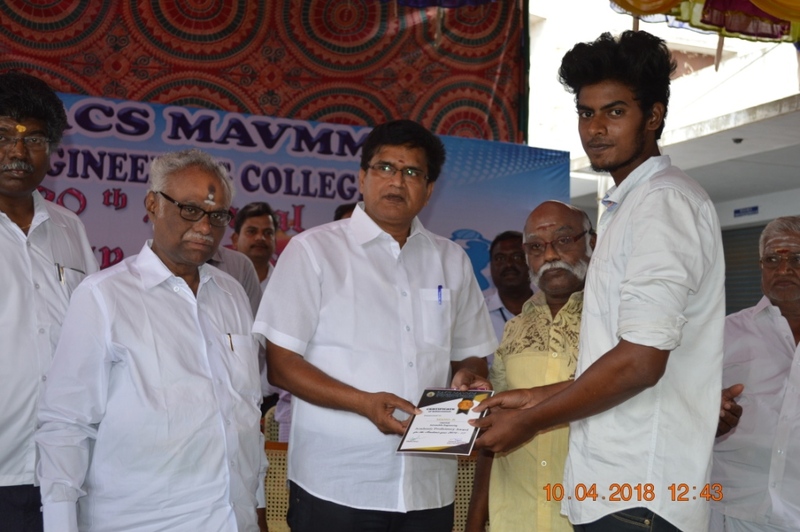 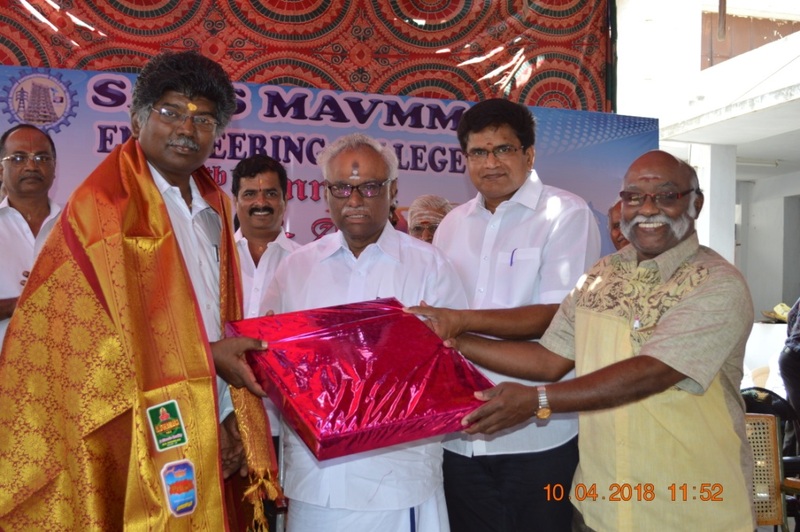 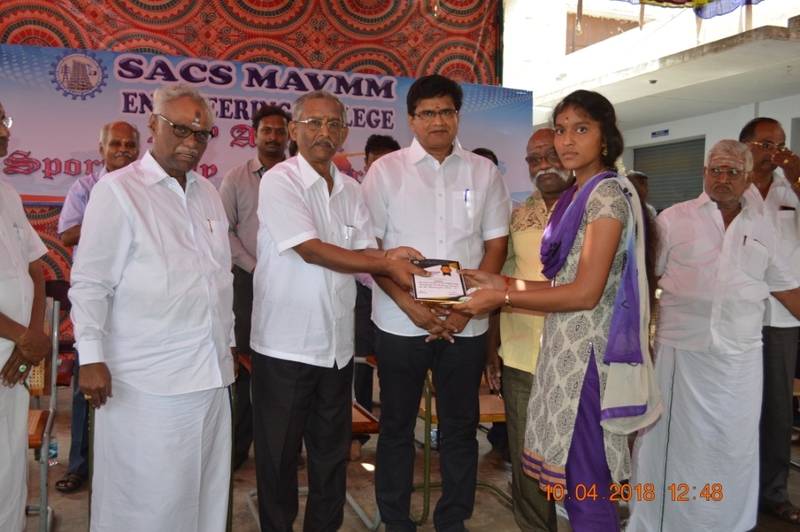 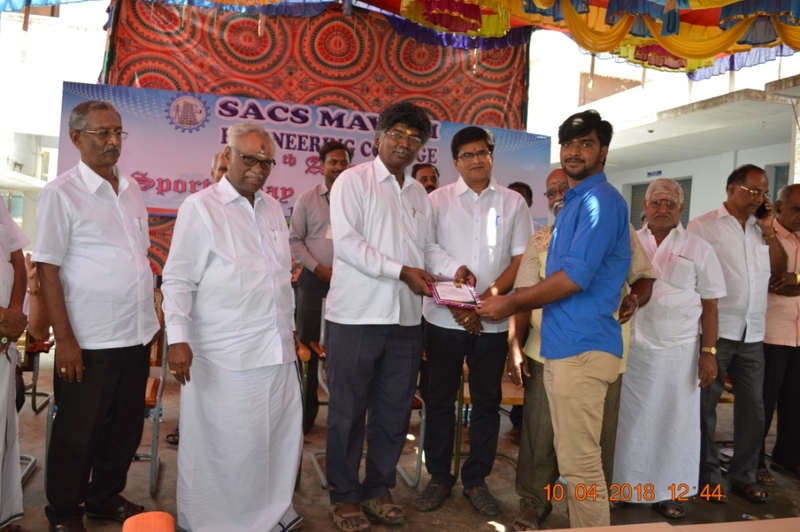 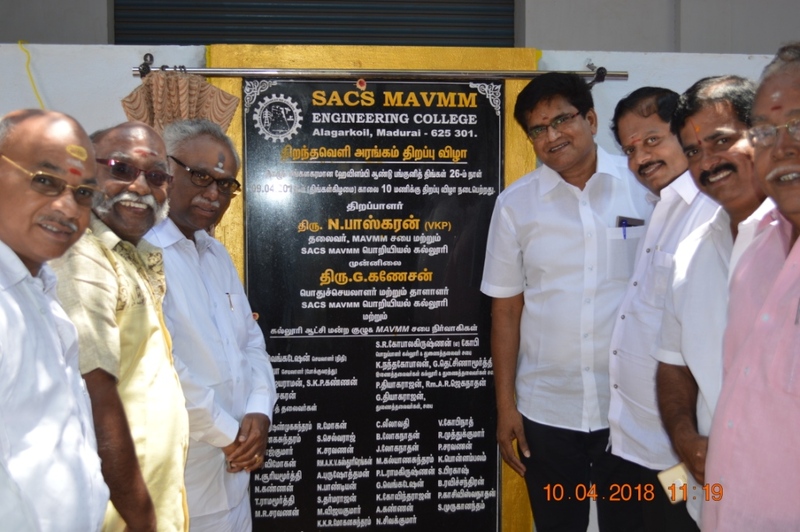 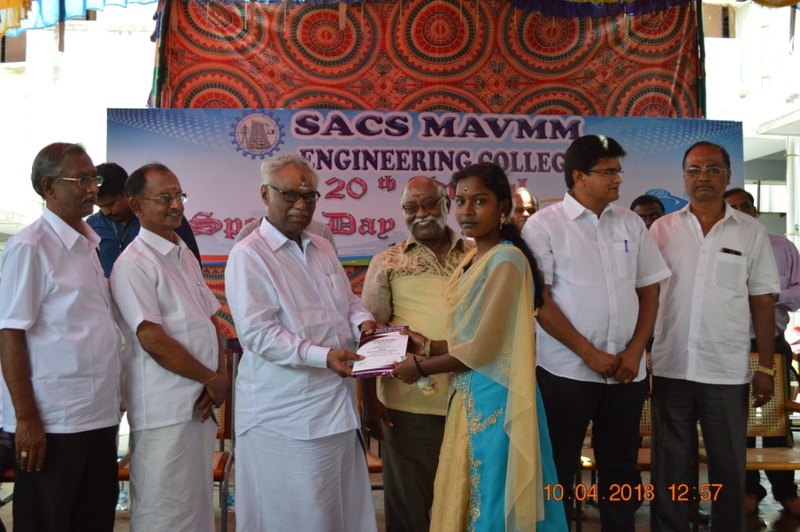 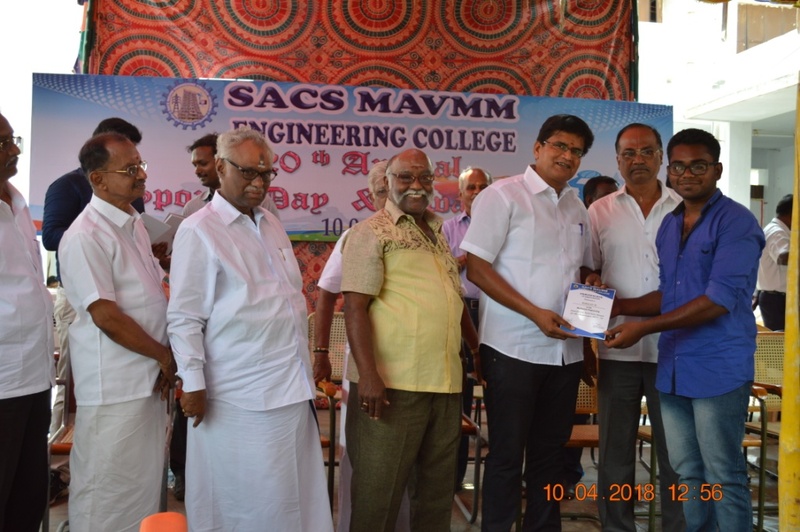 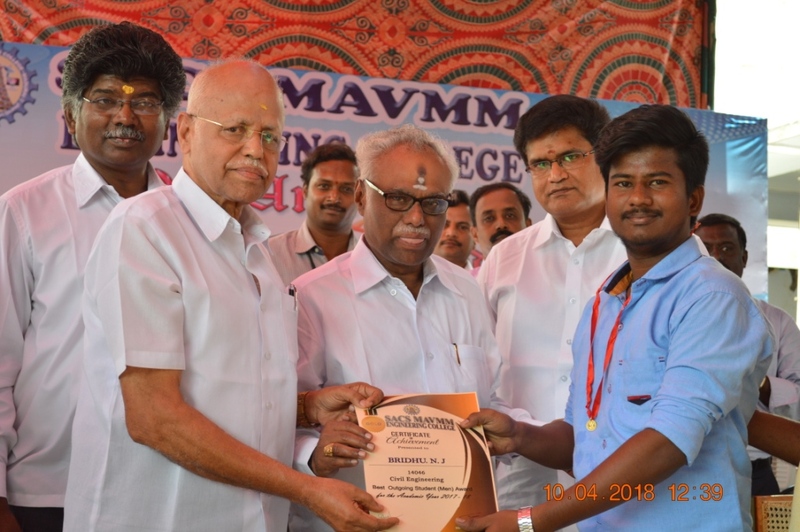 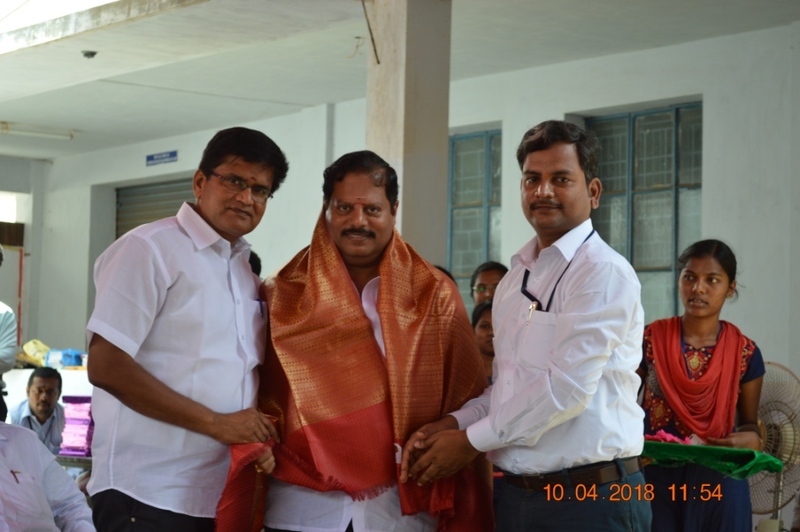 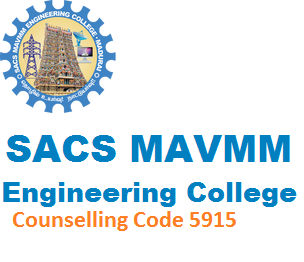 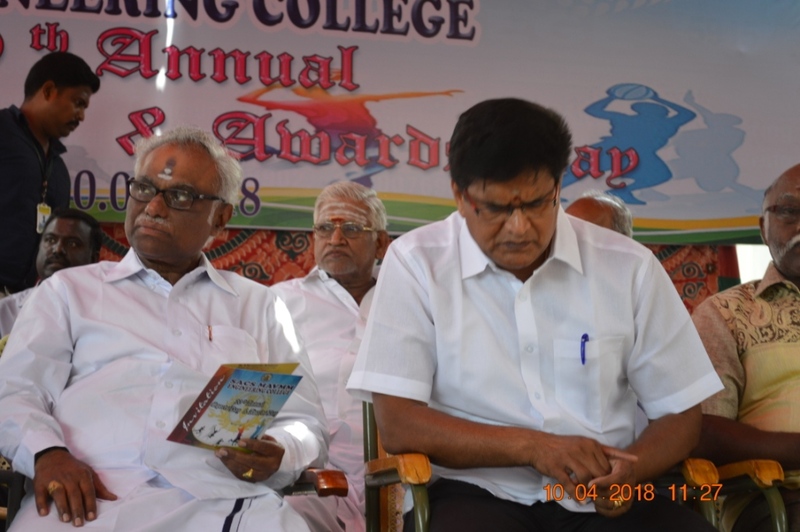 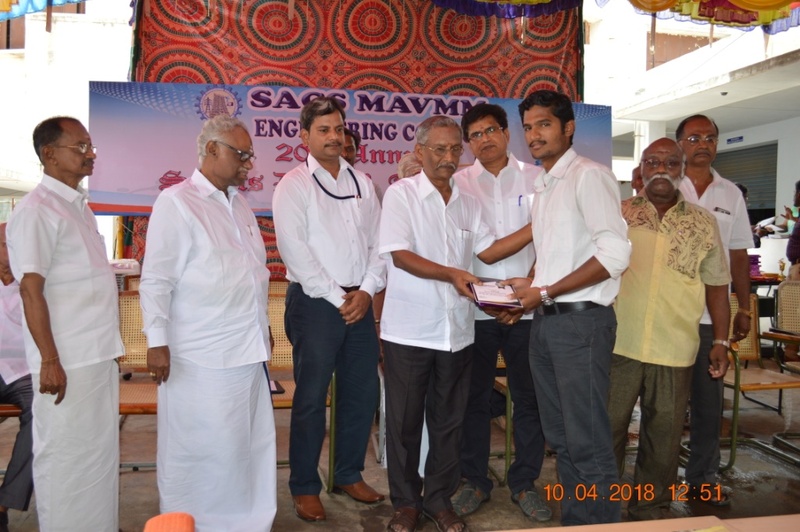 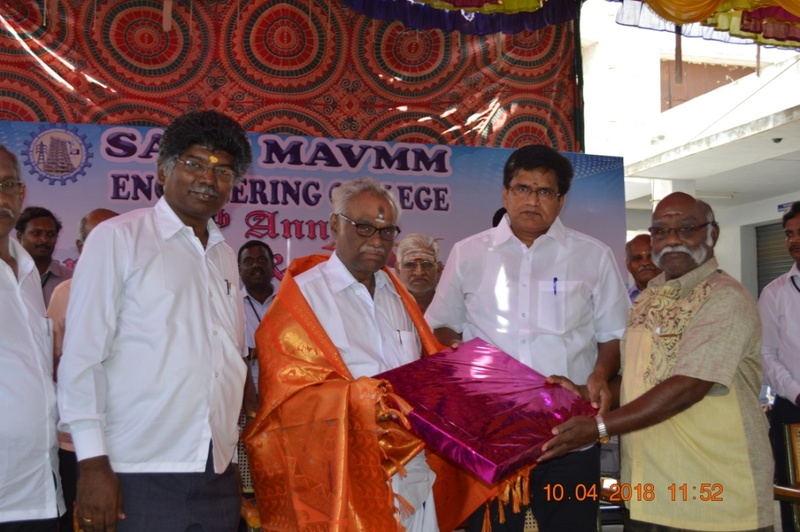 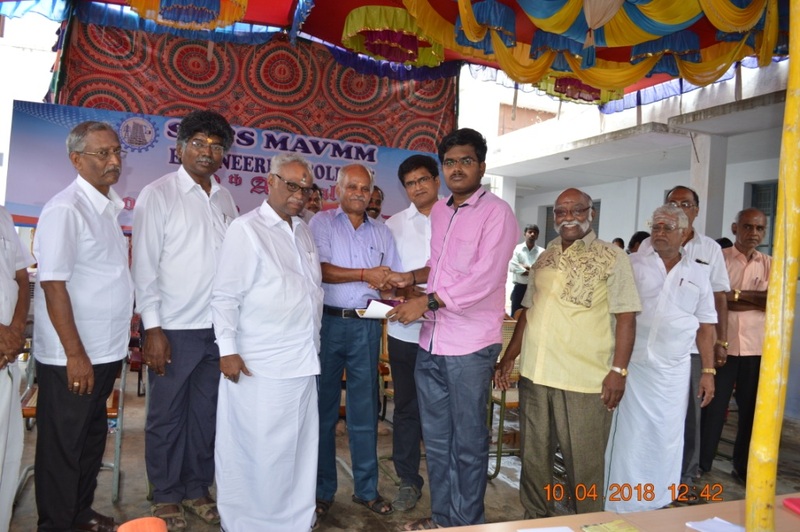 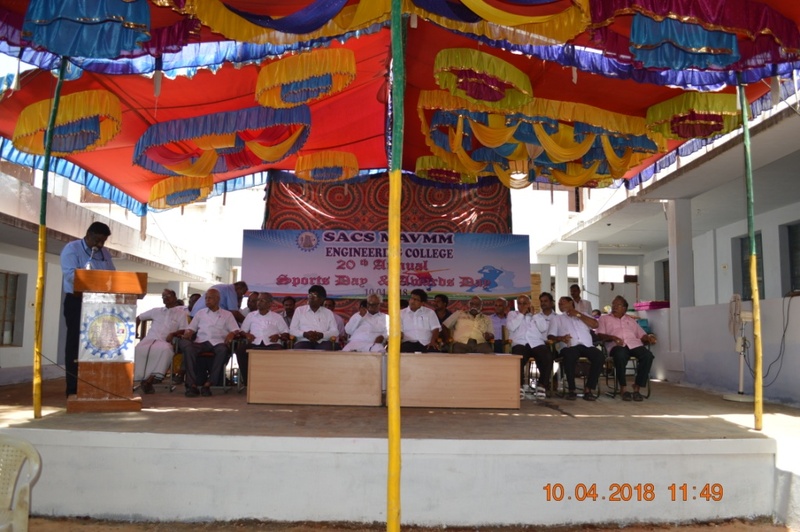 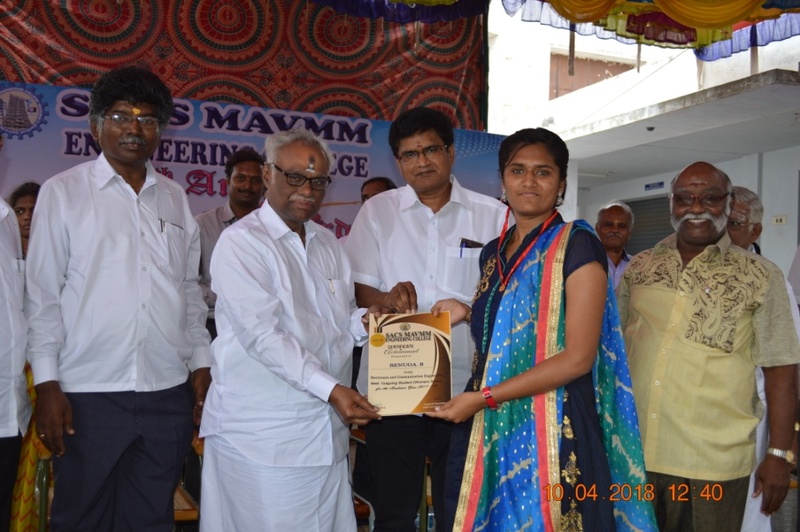 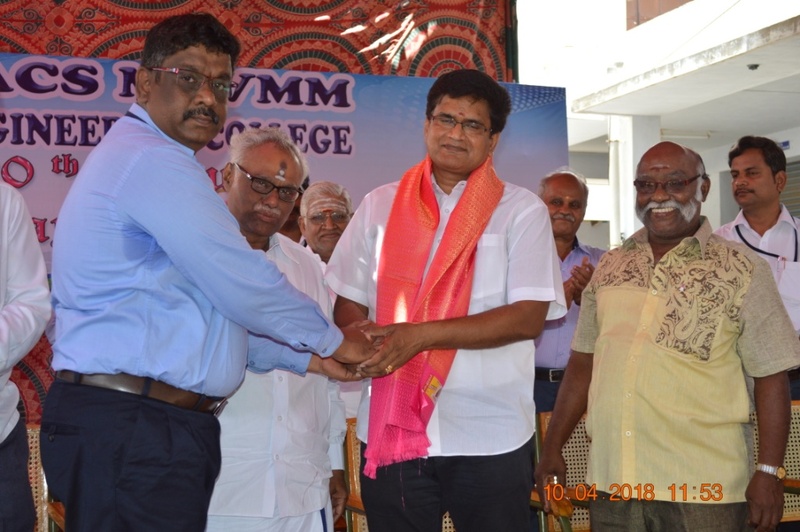 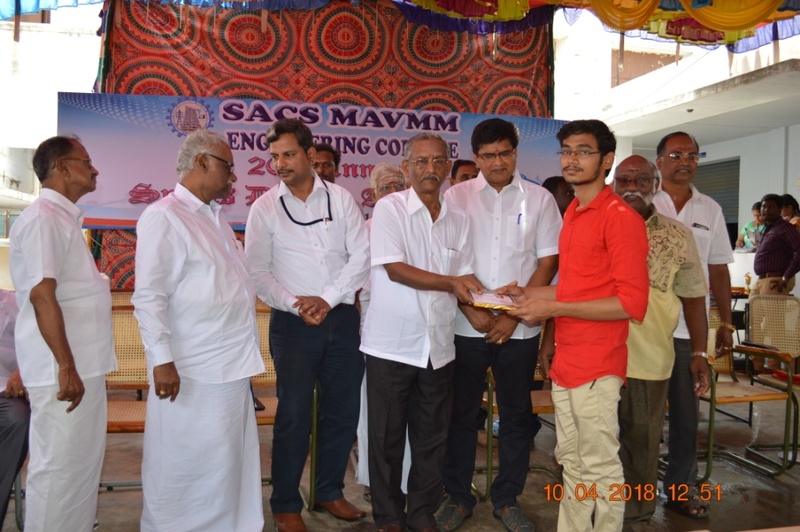 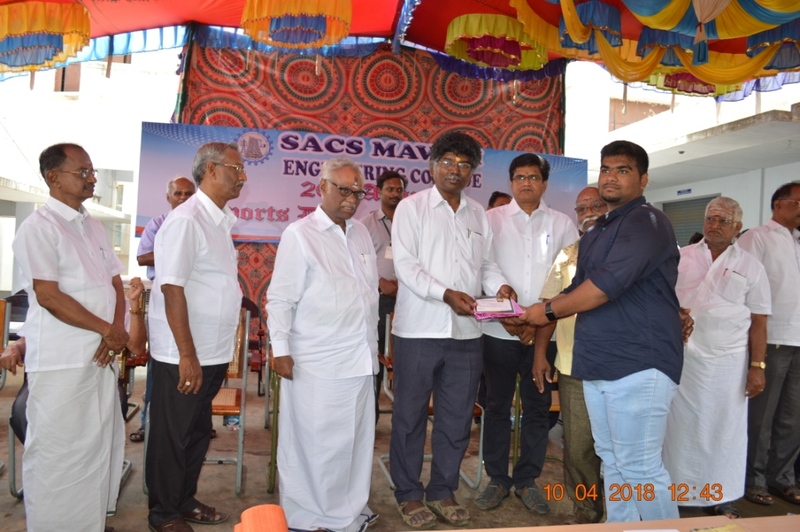 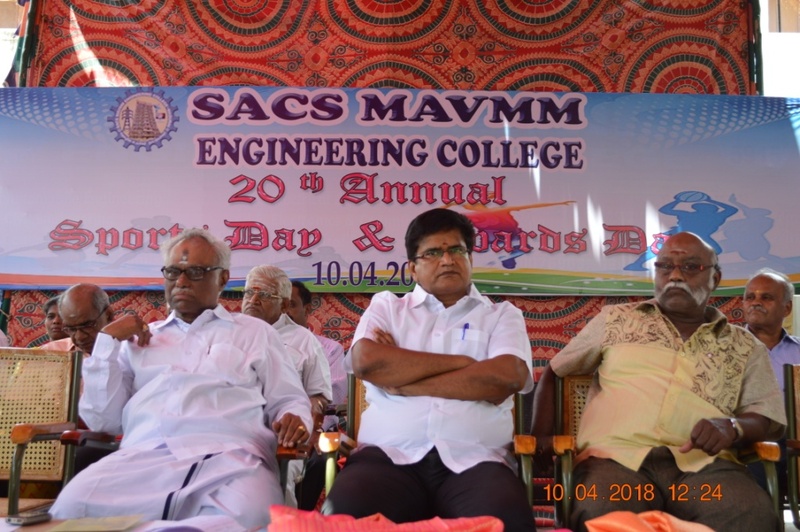 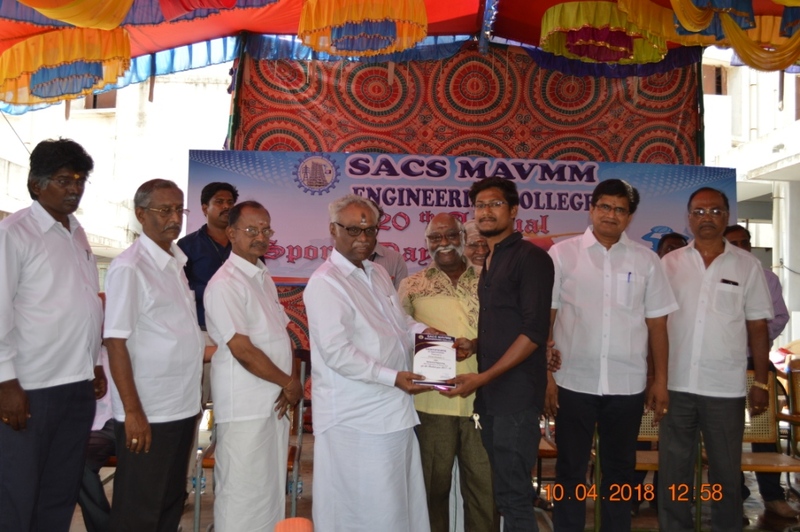 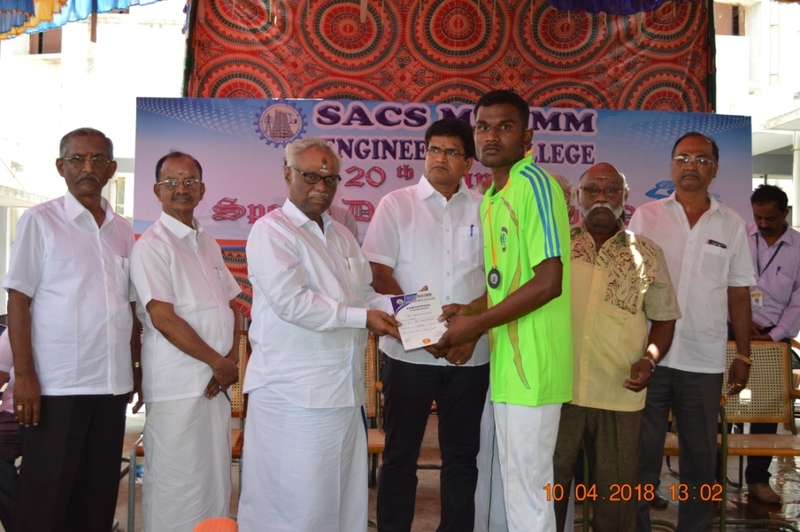 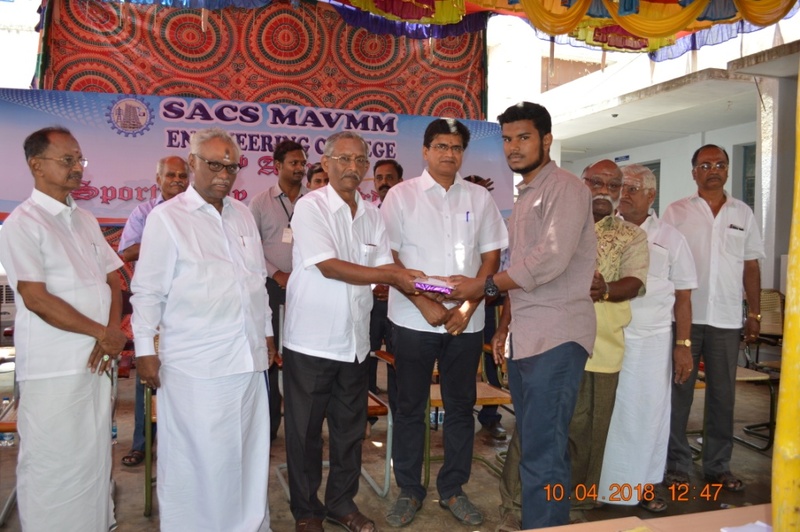 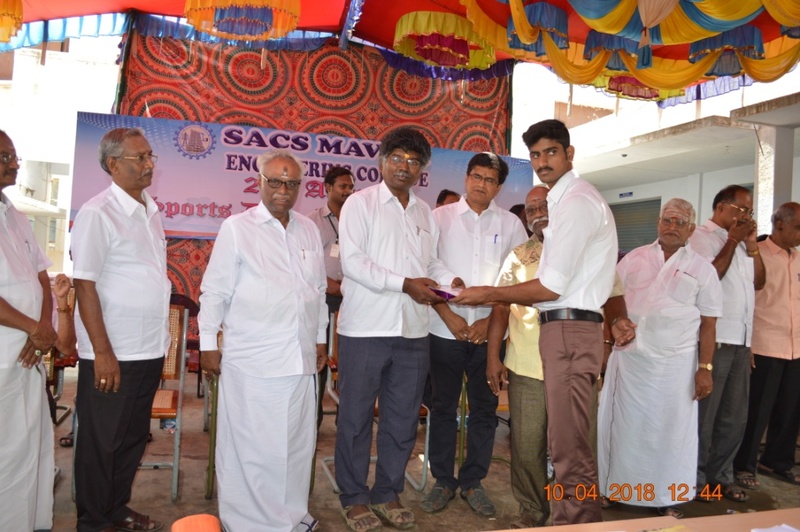 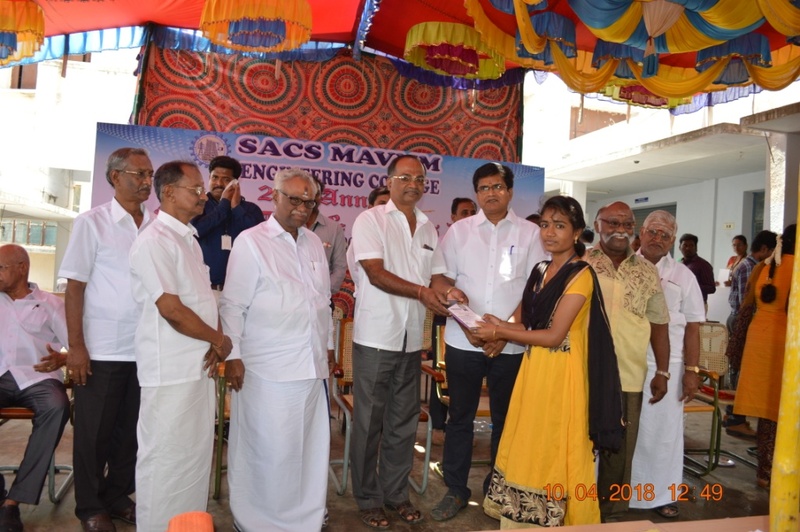 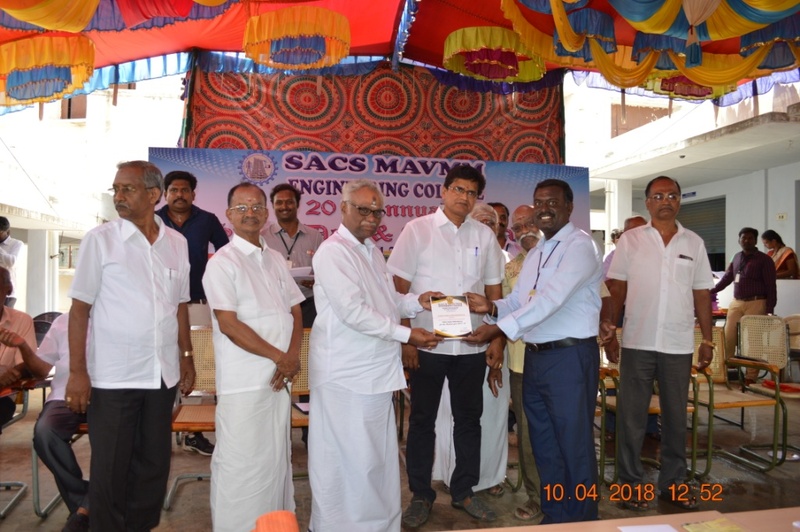 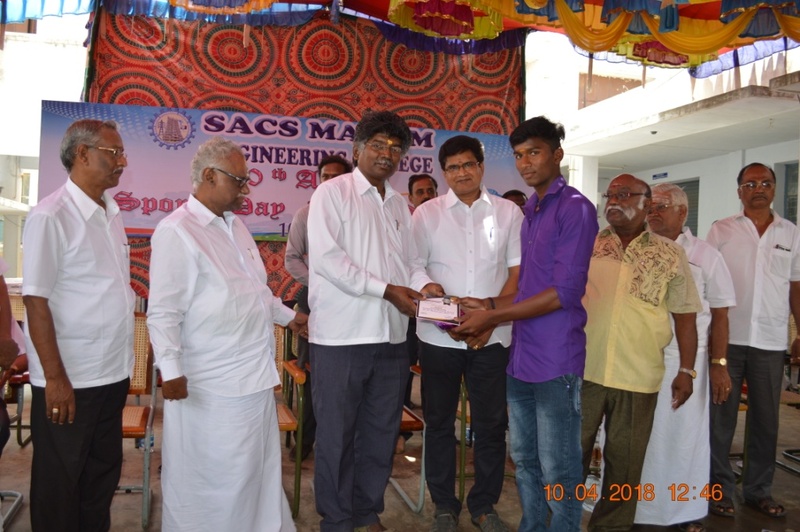 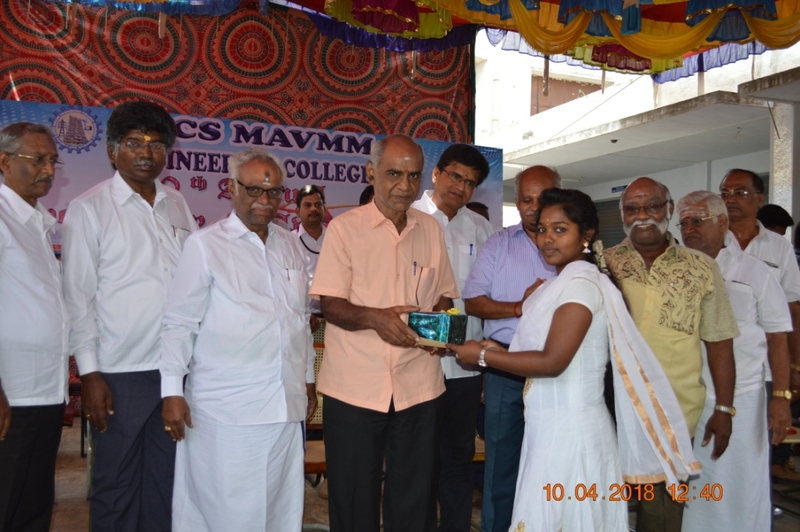 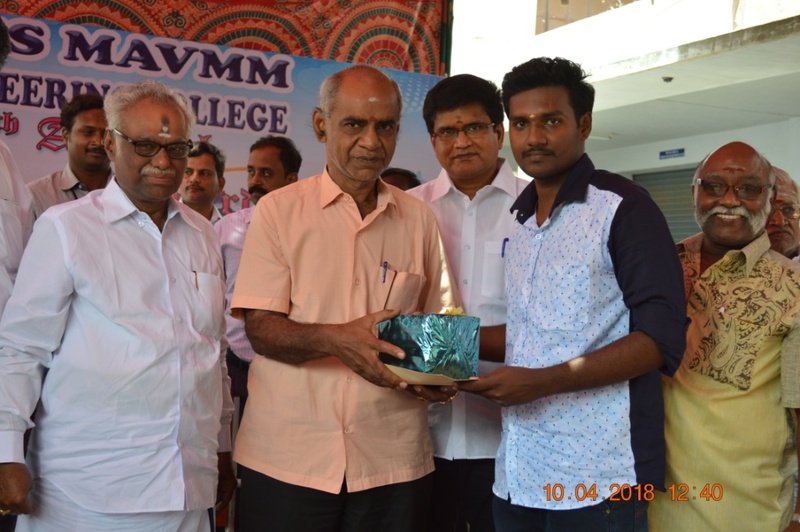 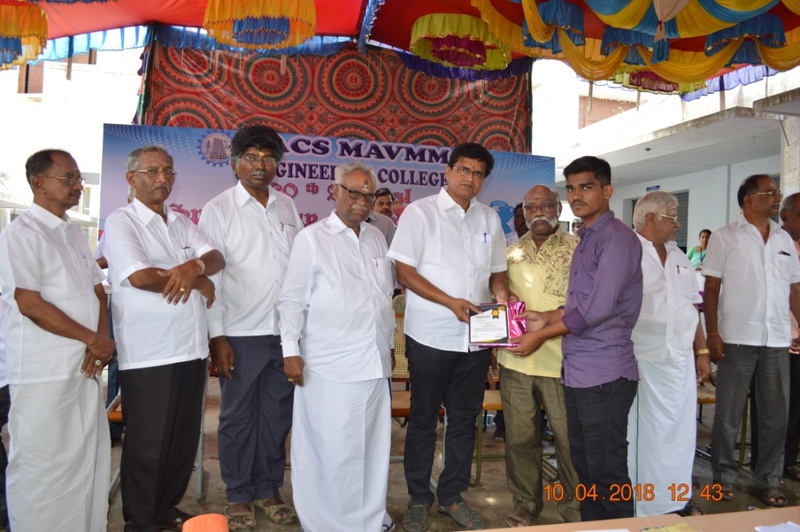 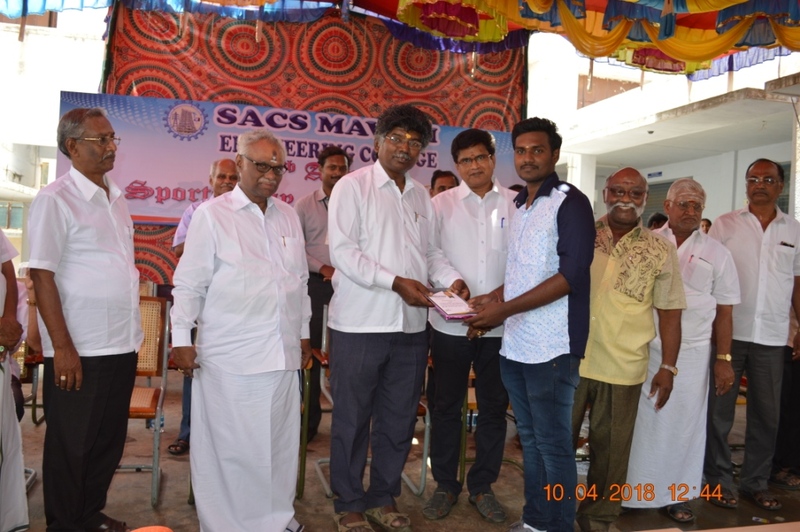 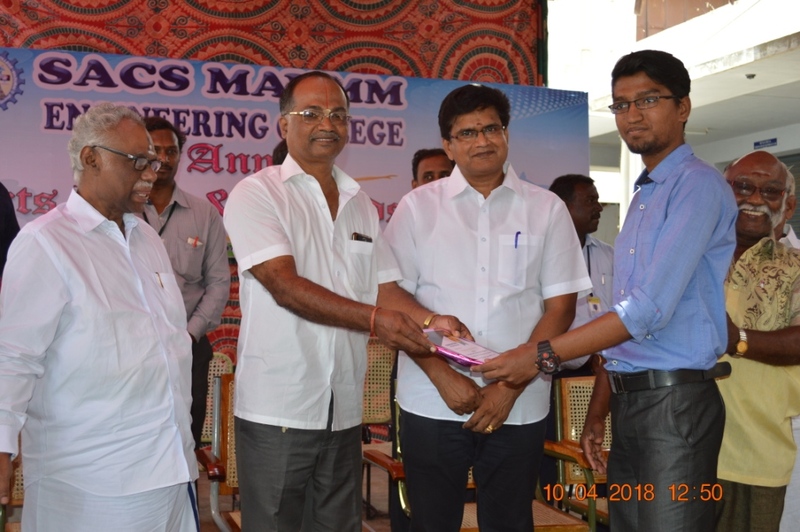 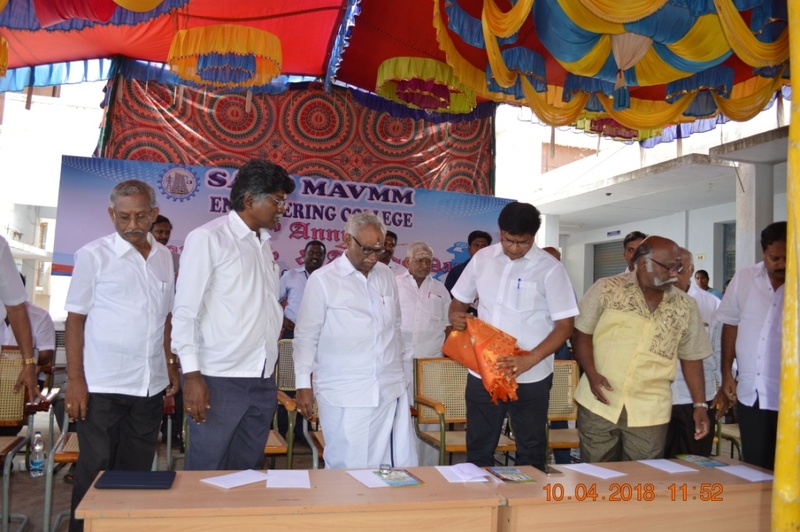 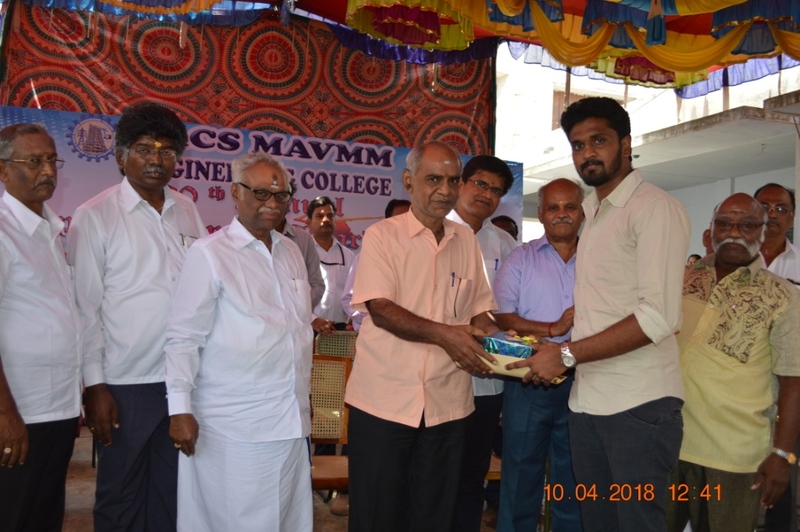 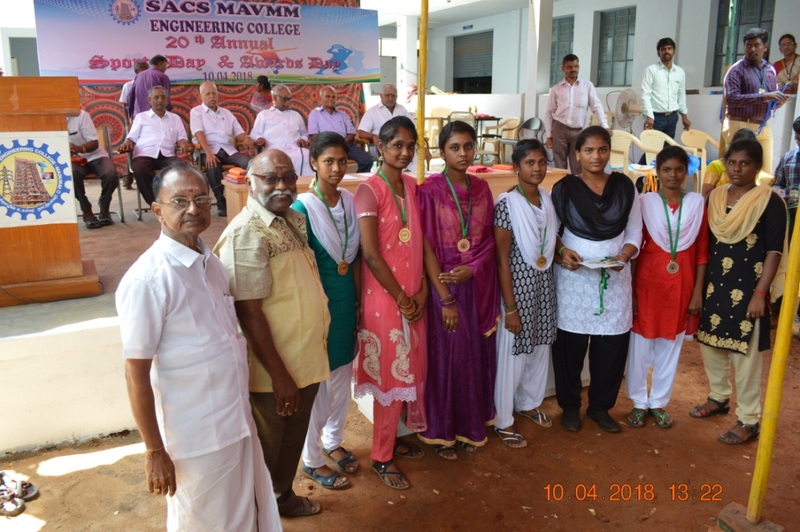 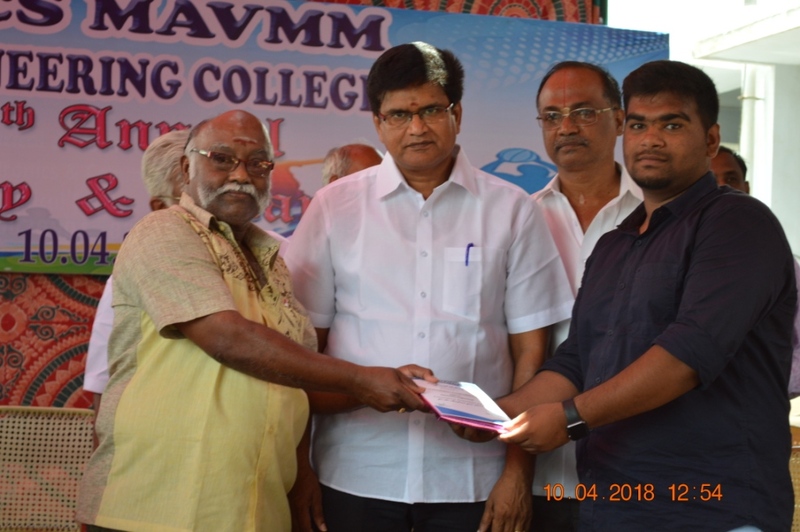 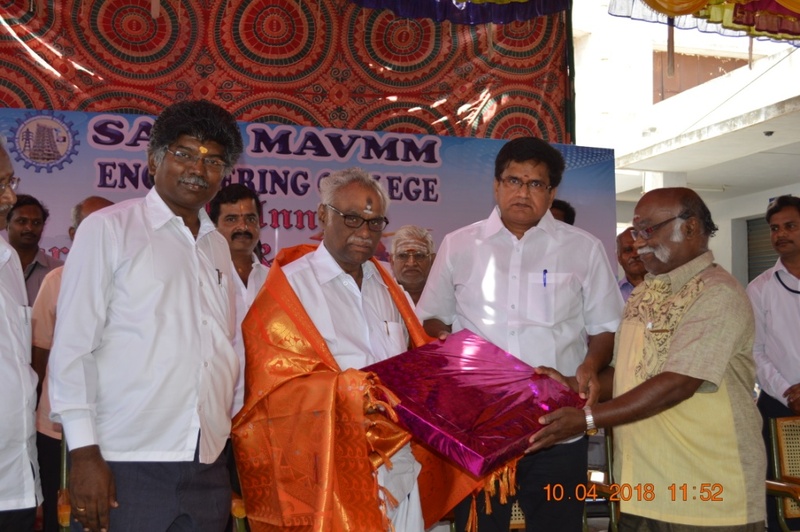 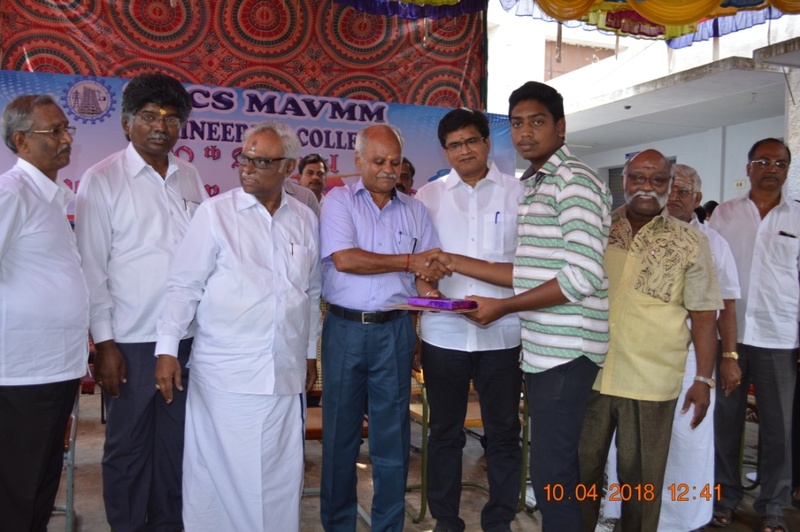 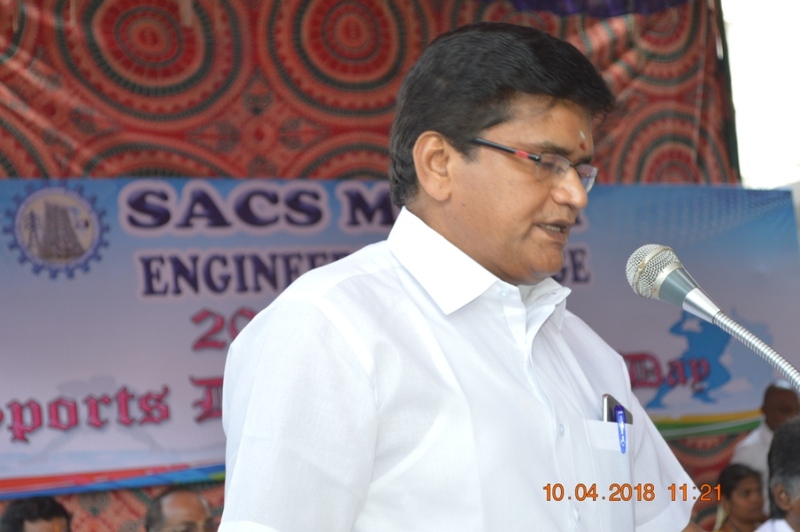 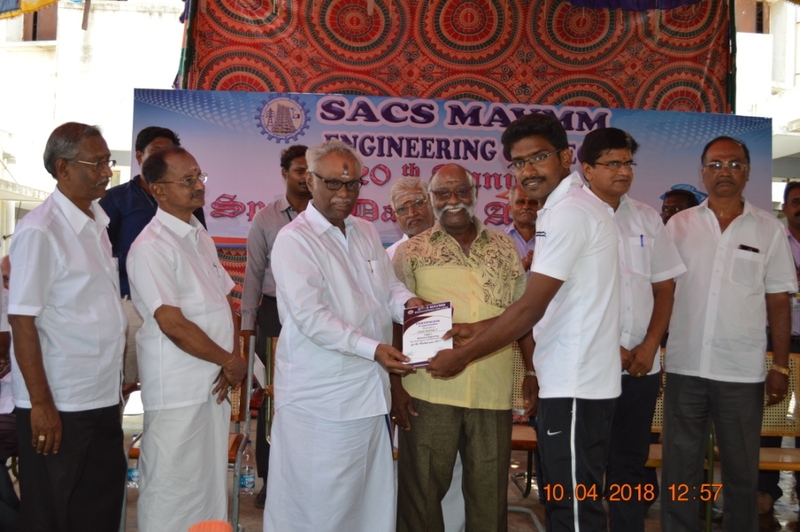 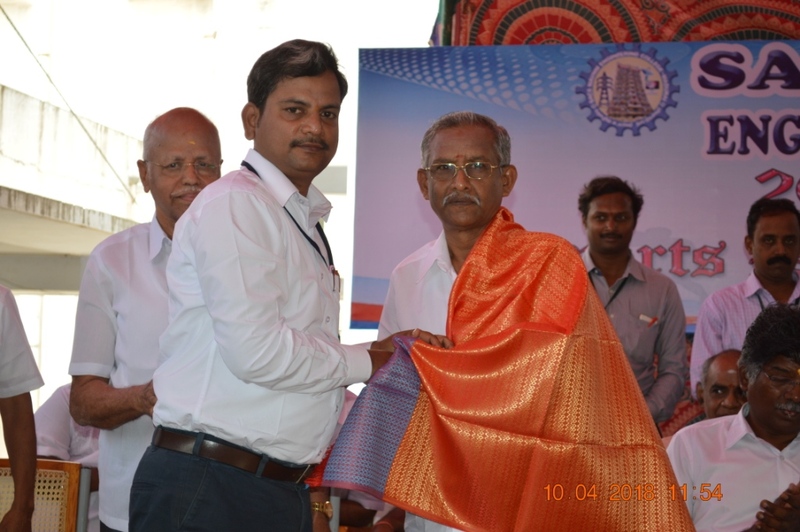 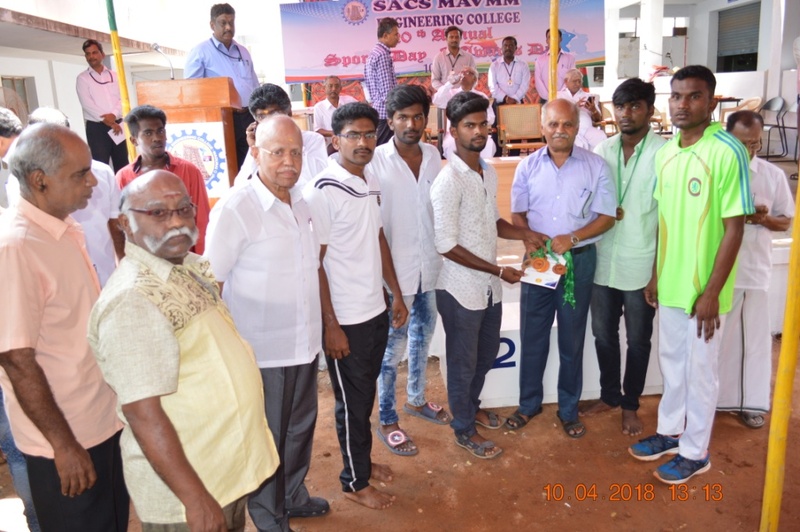 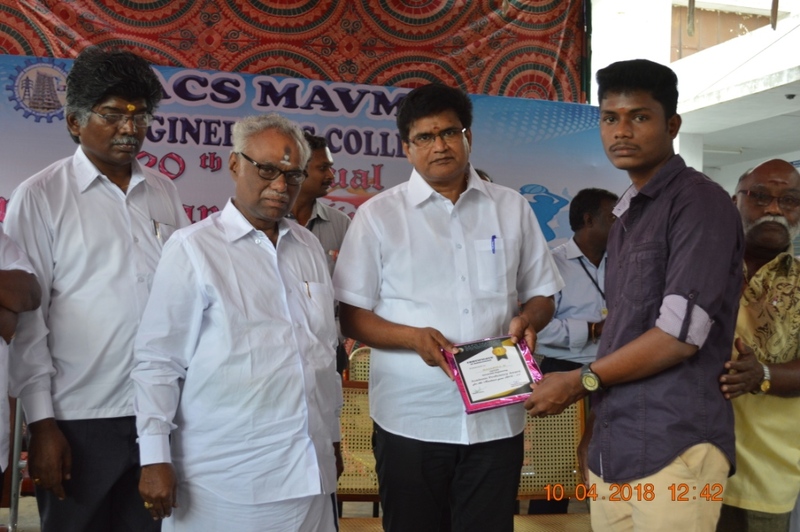 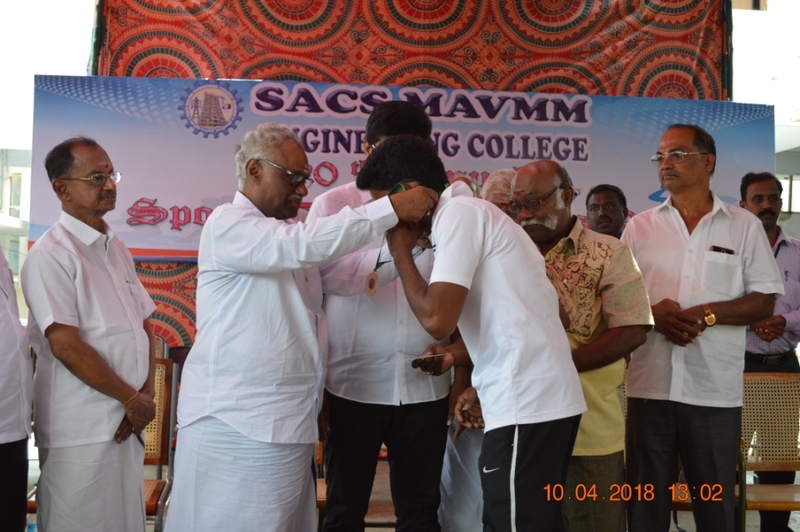 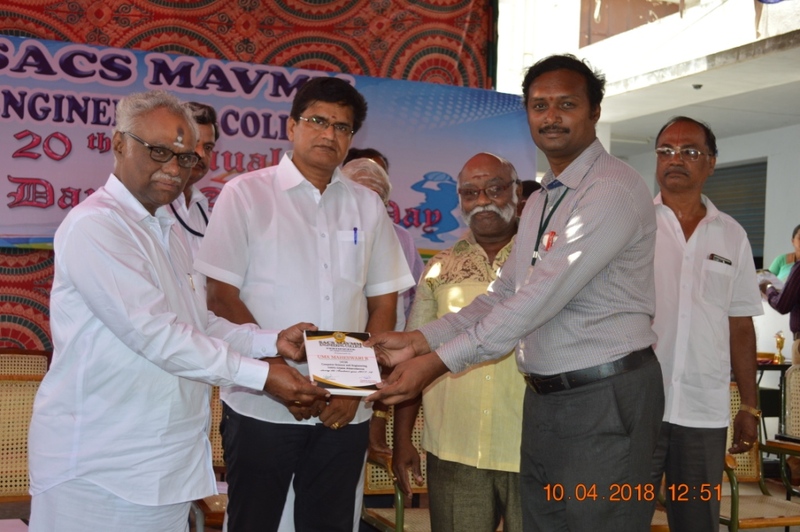 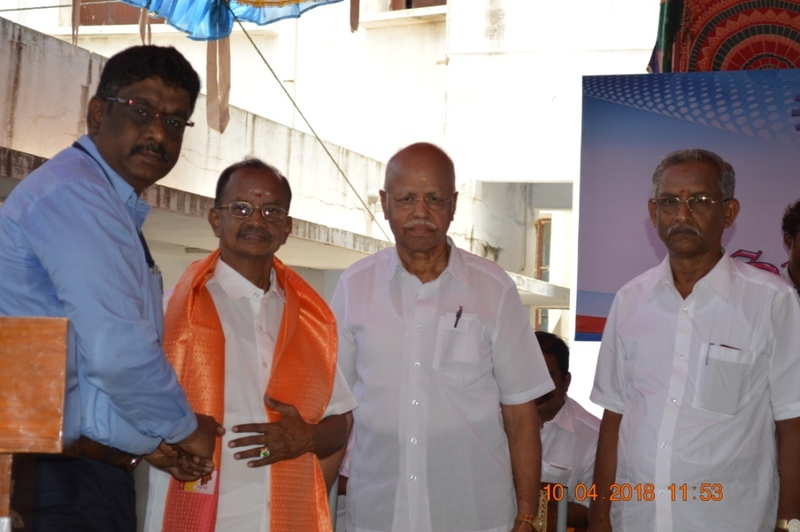 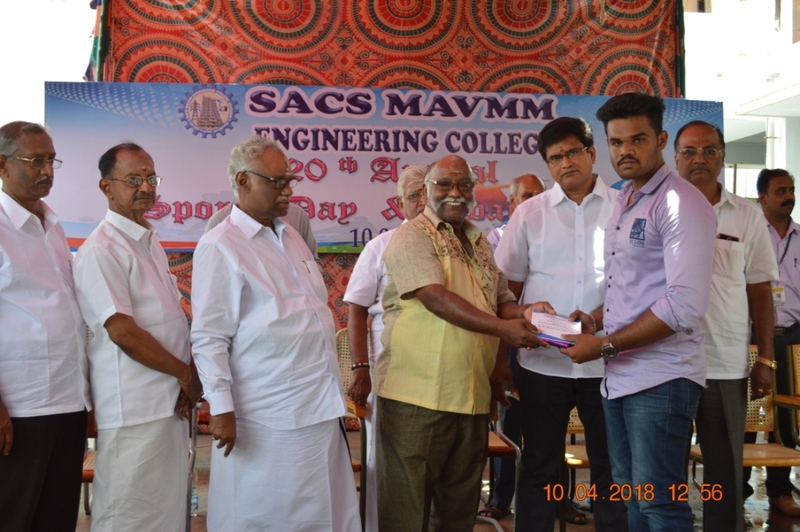 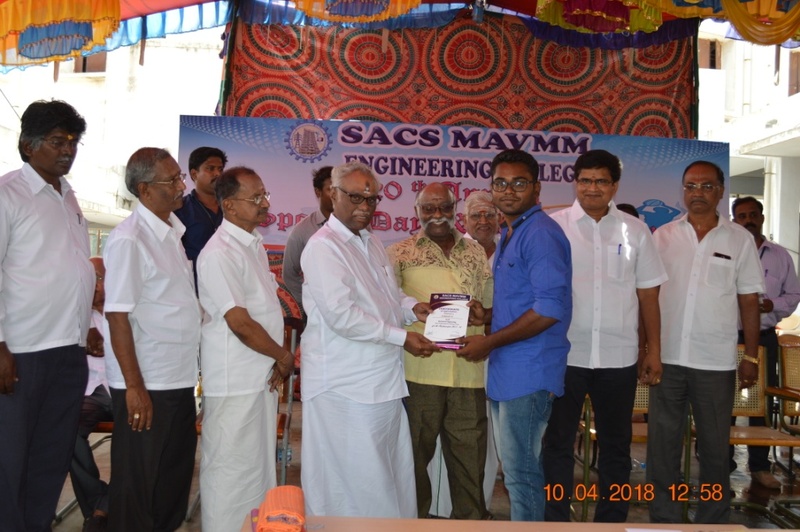 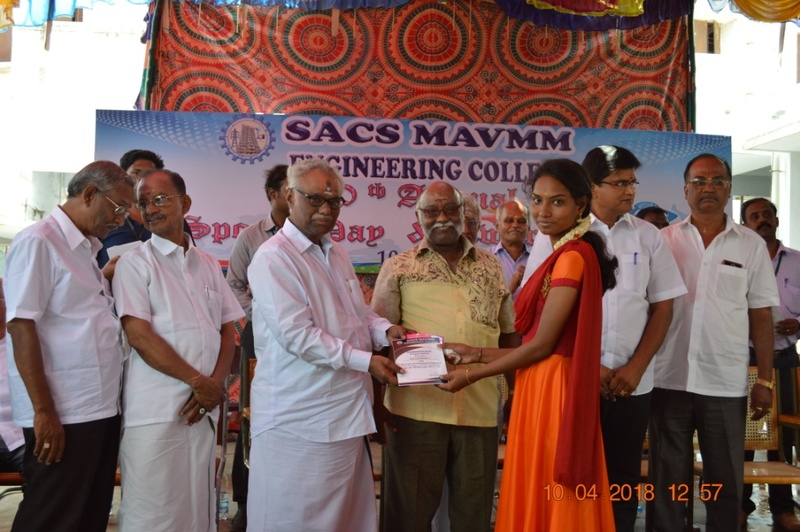 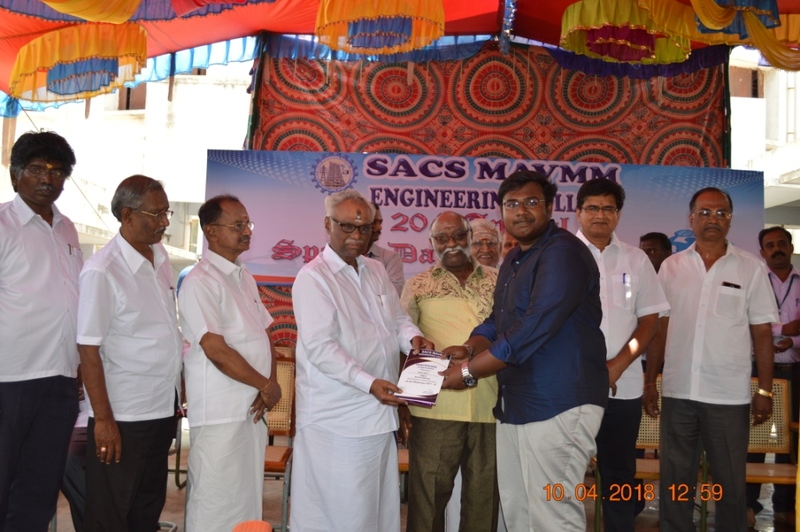 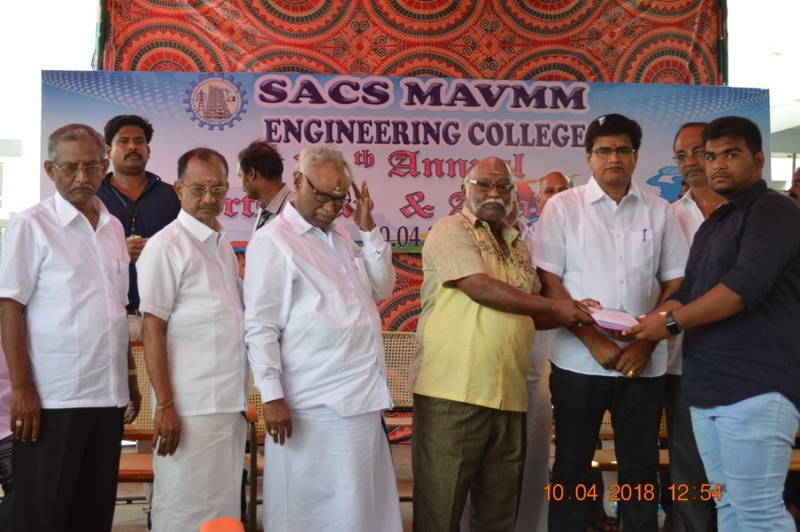 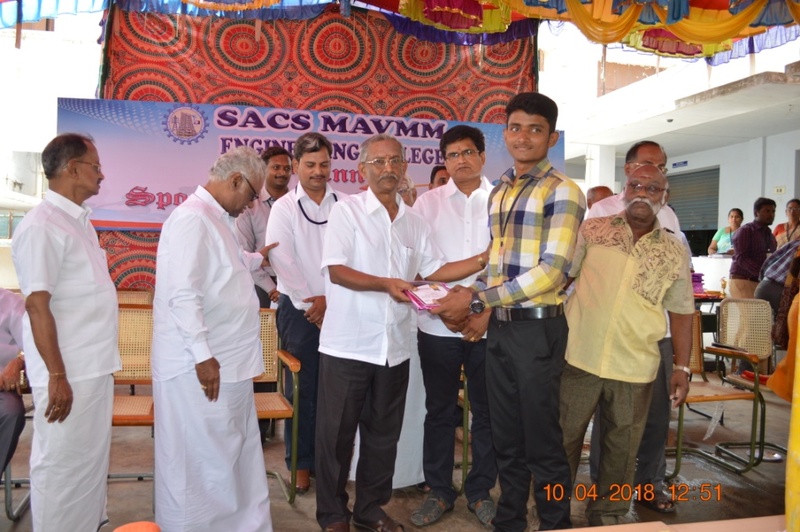 20th Awards day Function on (10/04/2018)at our newly opened open auditorium. 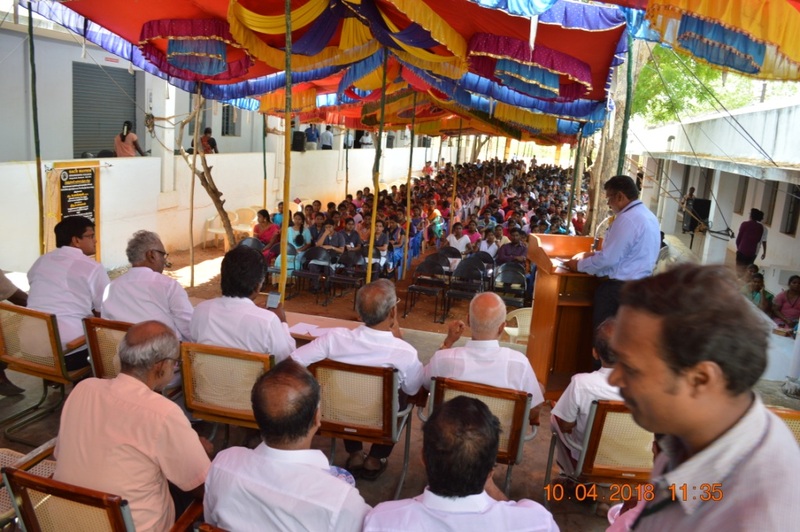 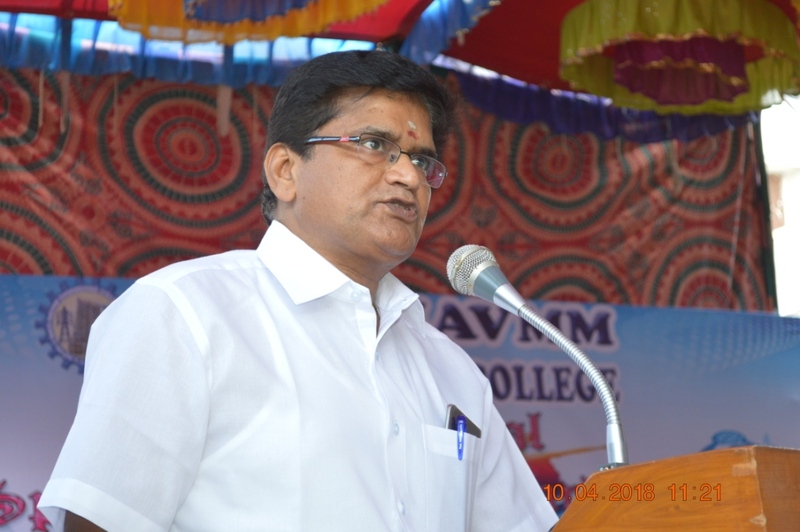 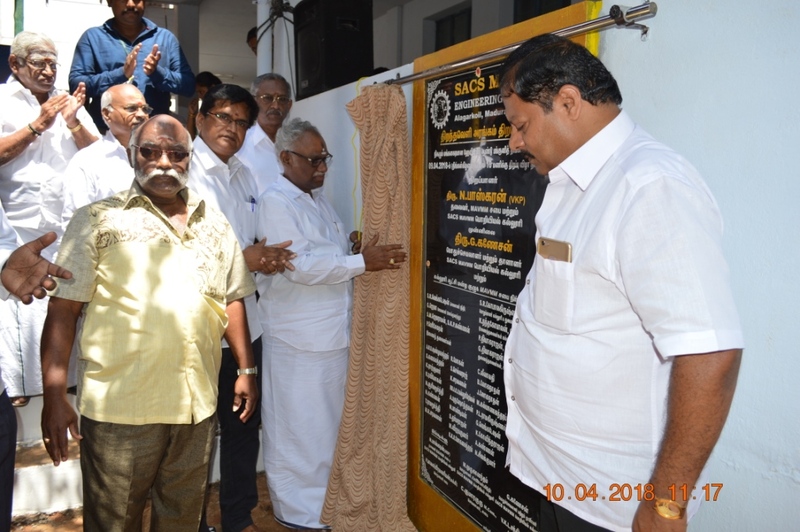 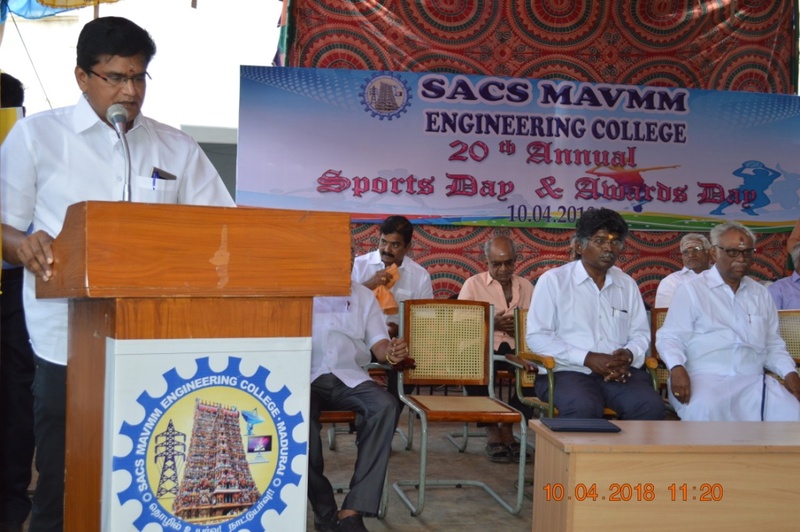 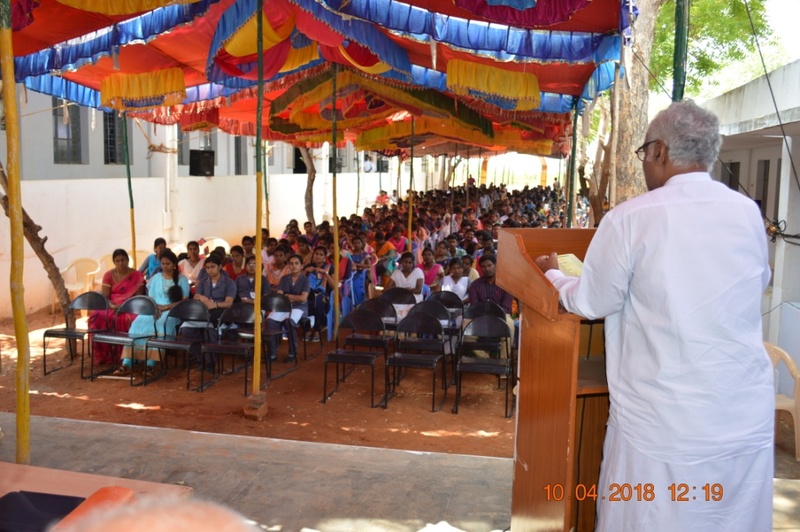 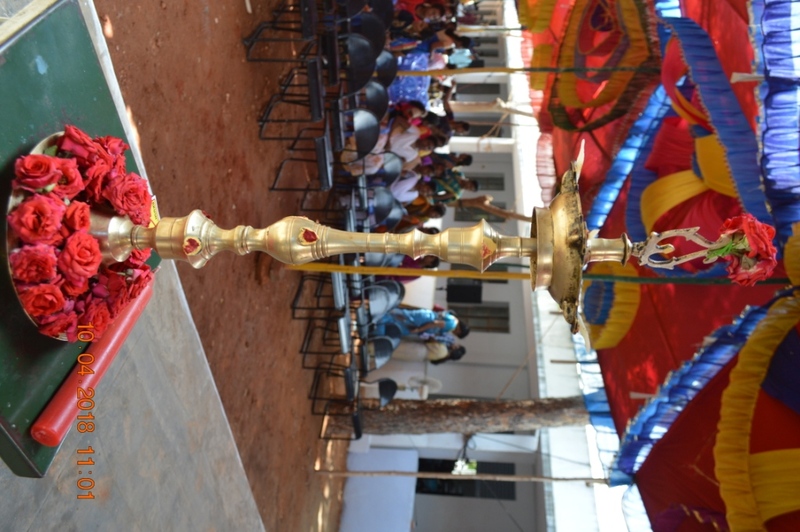 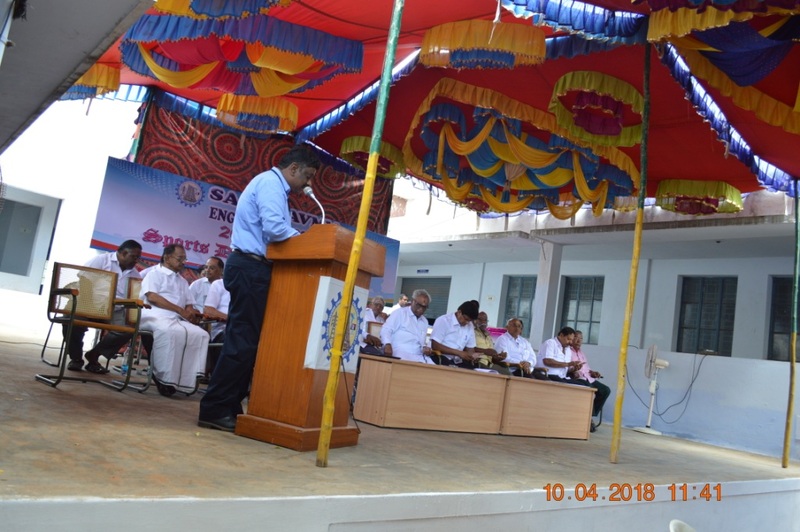 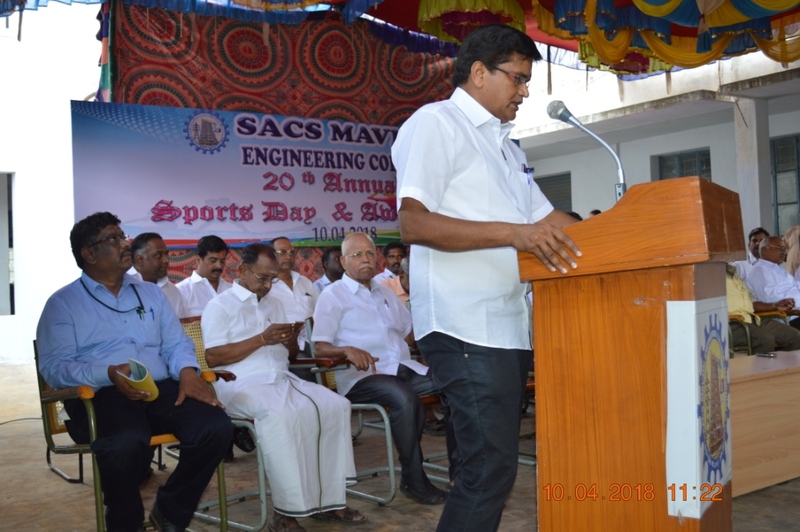 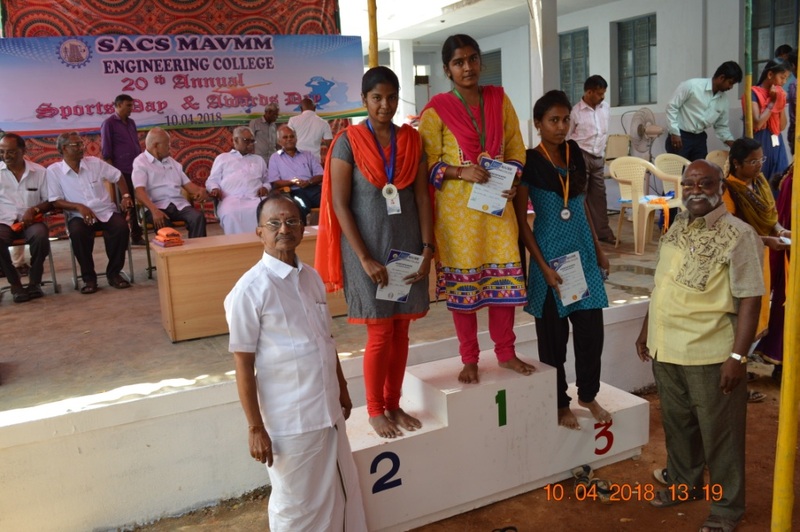 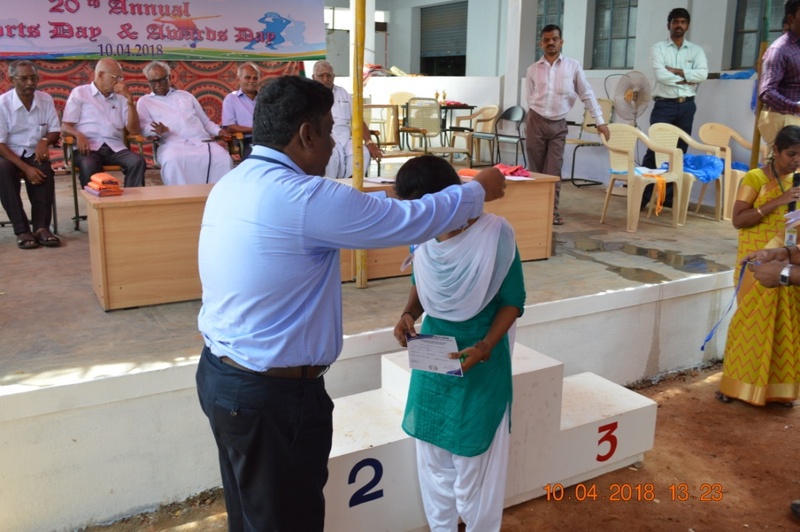 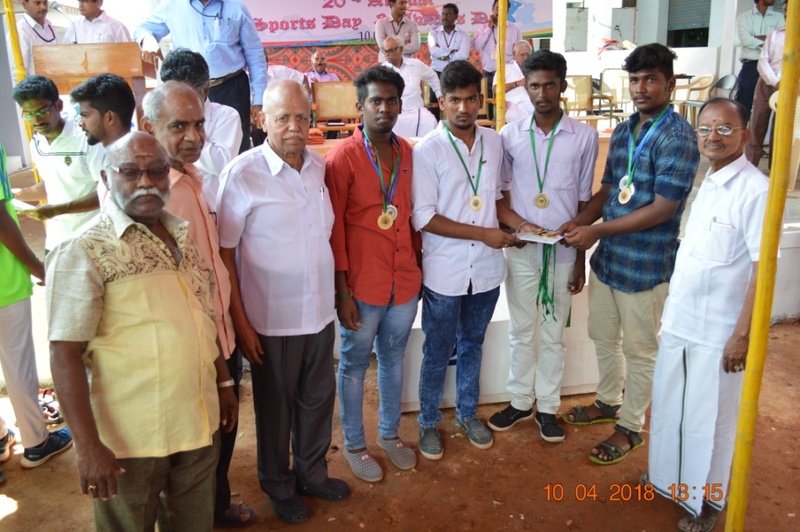 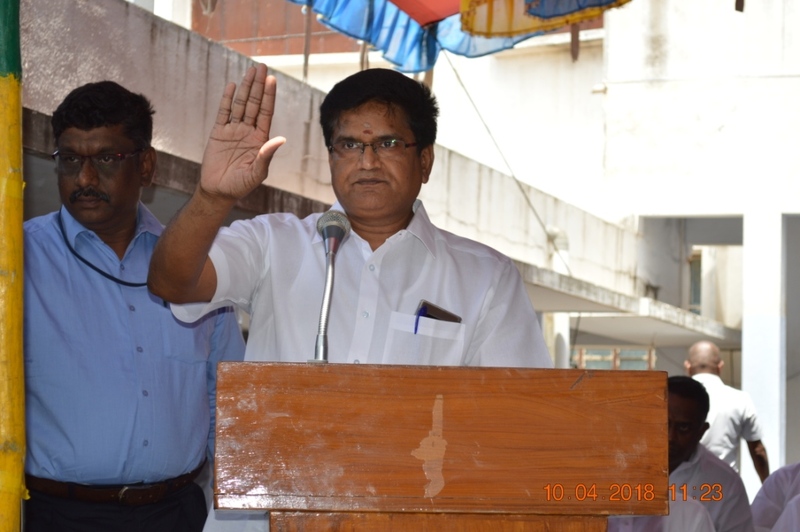 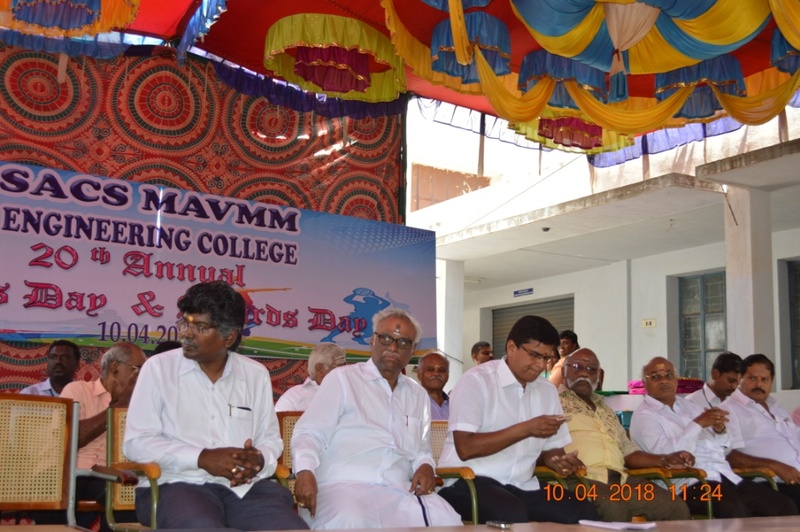 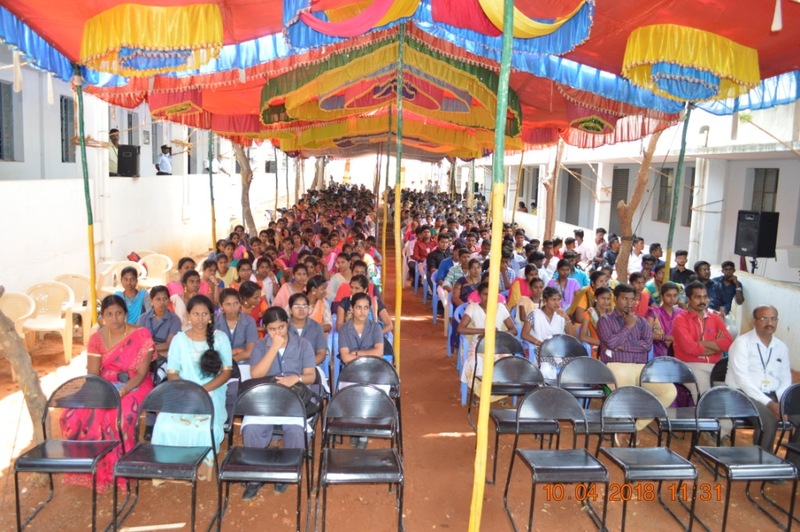 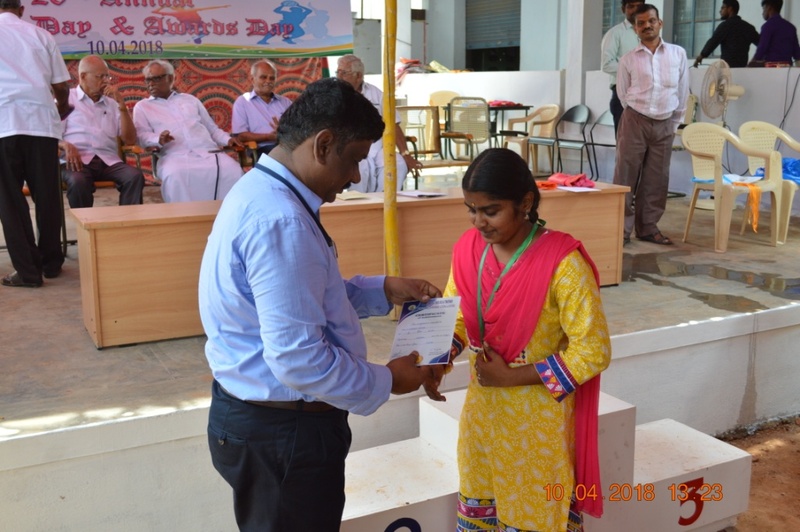 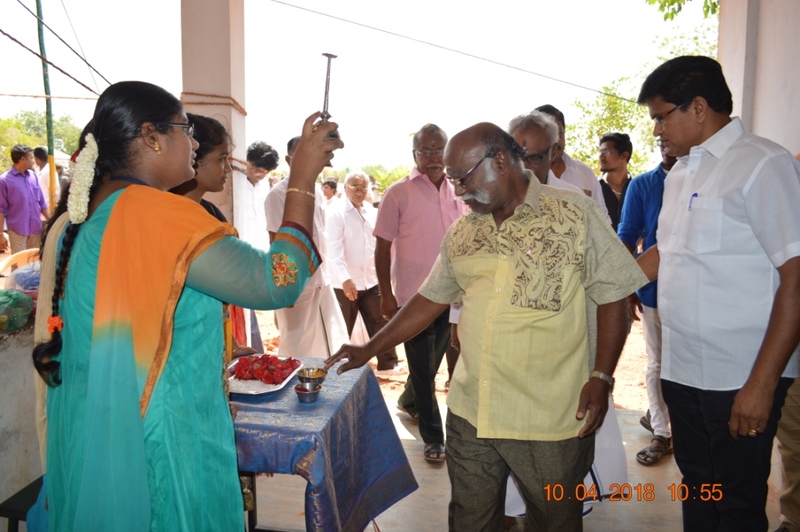 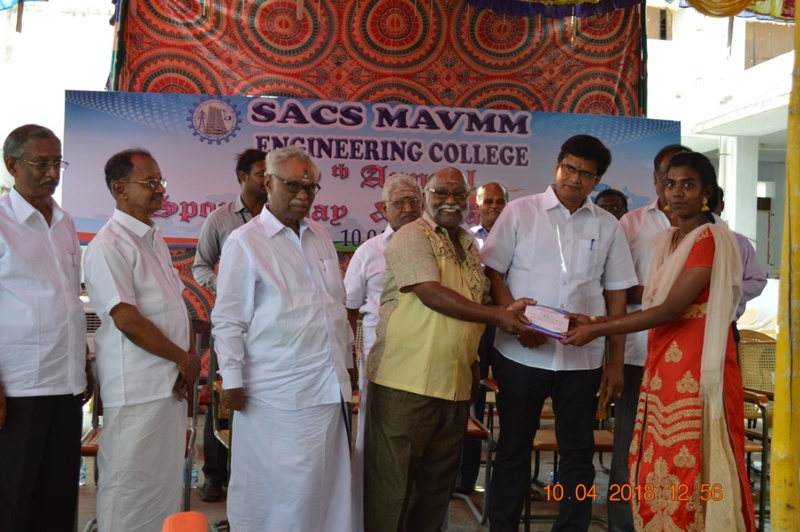 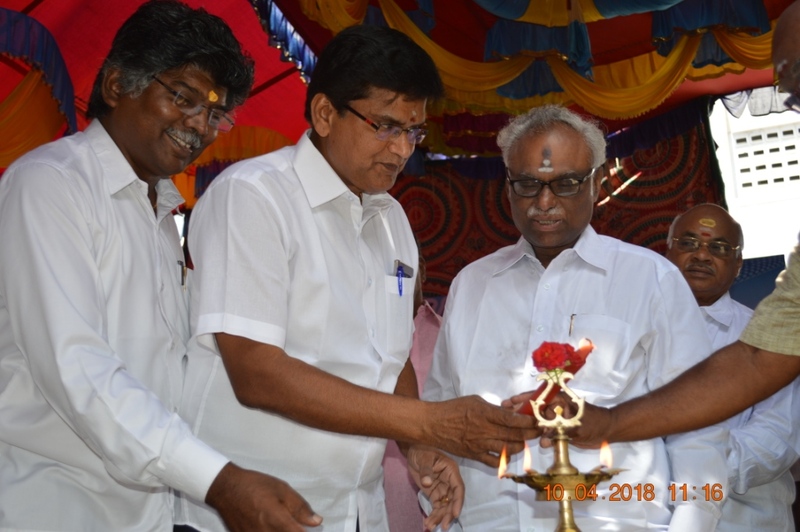 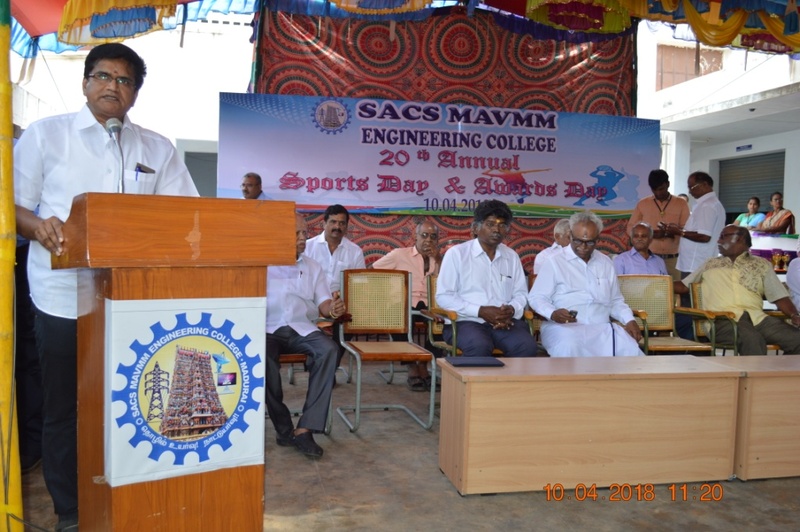 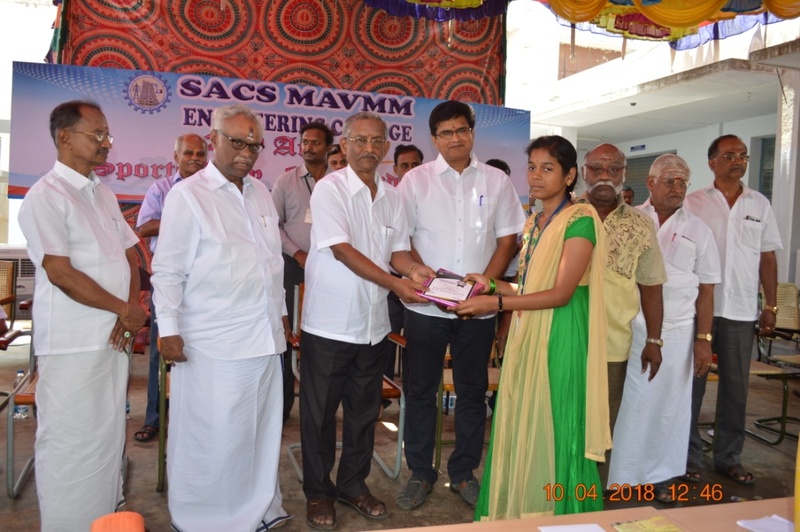 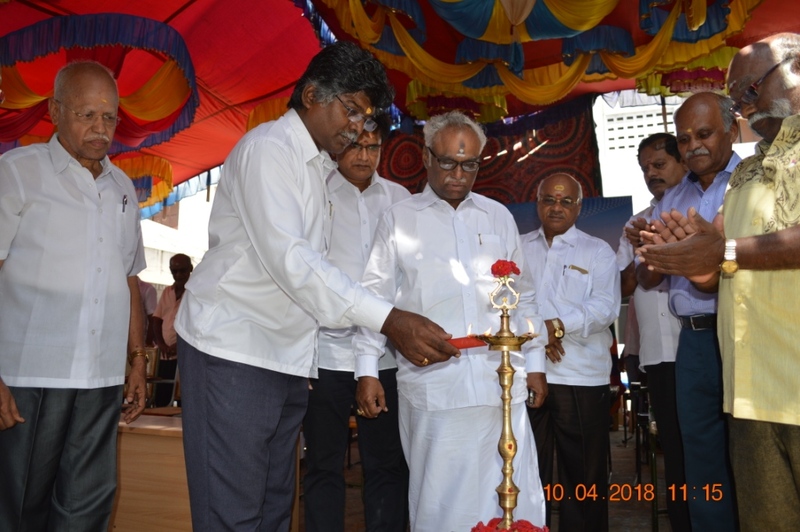 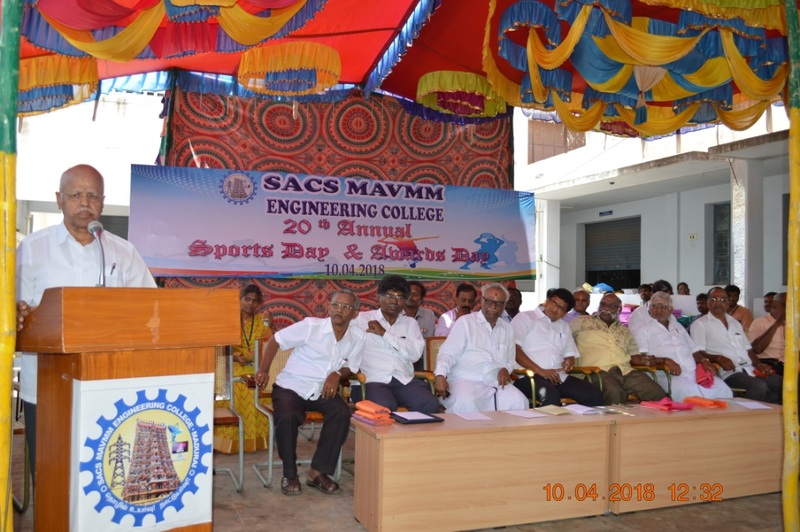 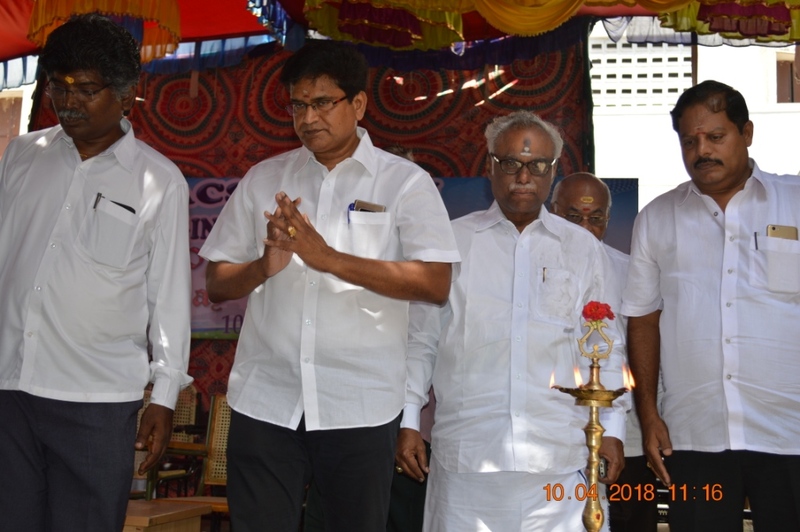 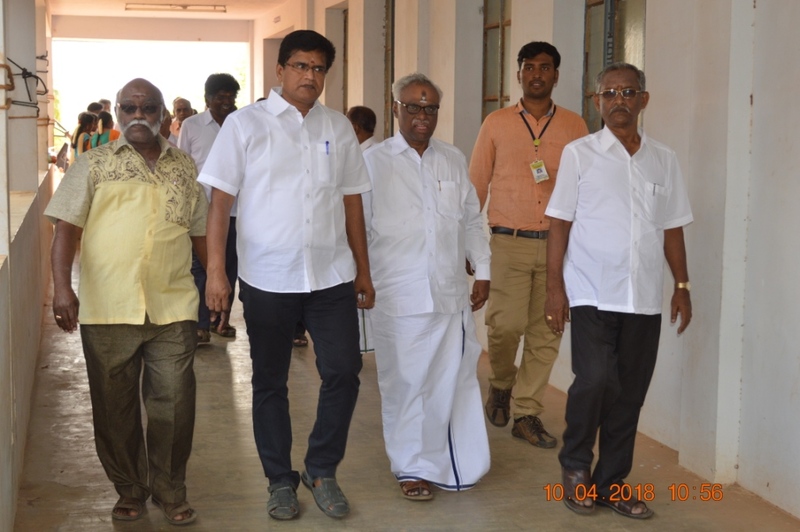 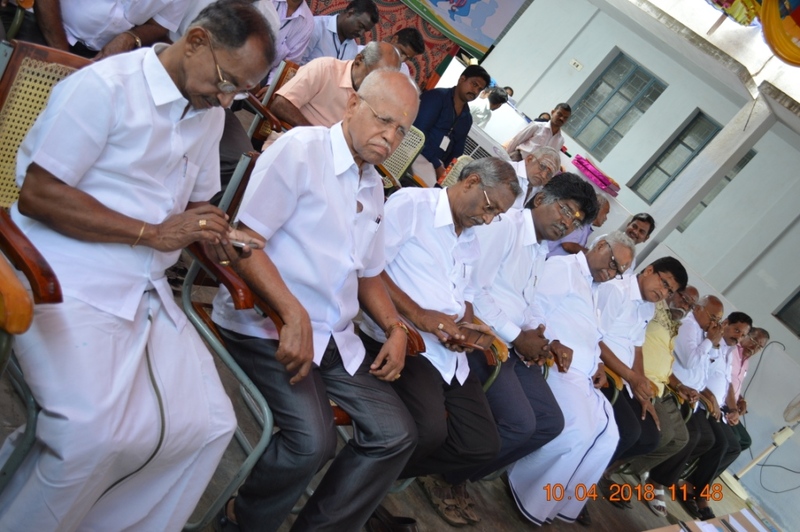 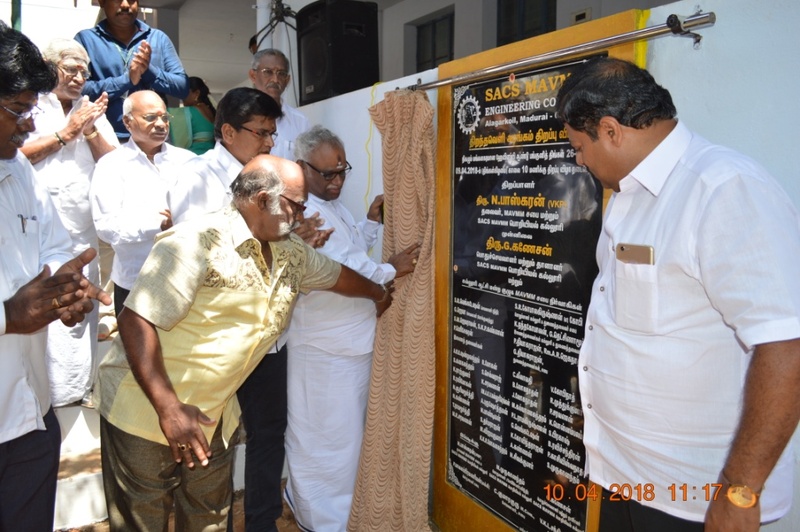 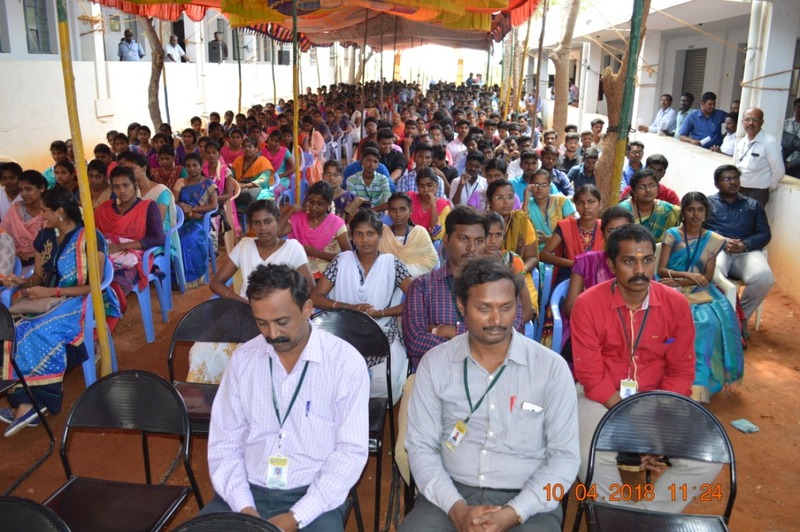 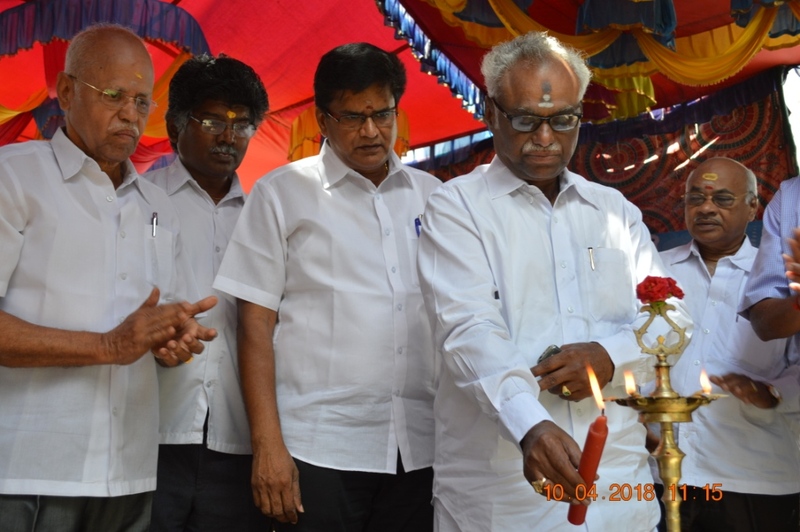 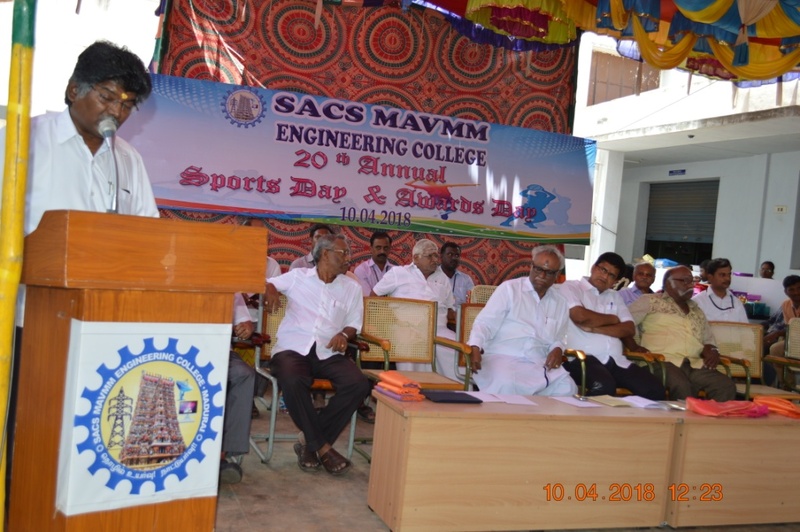 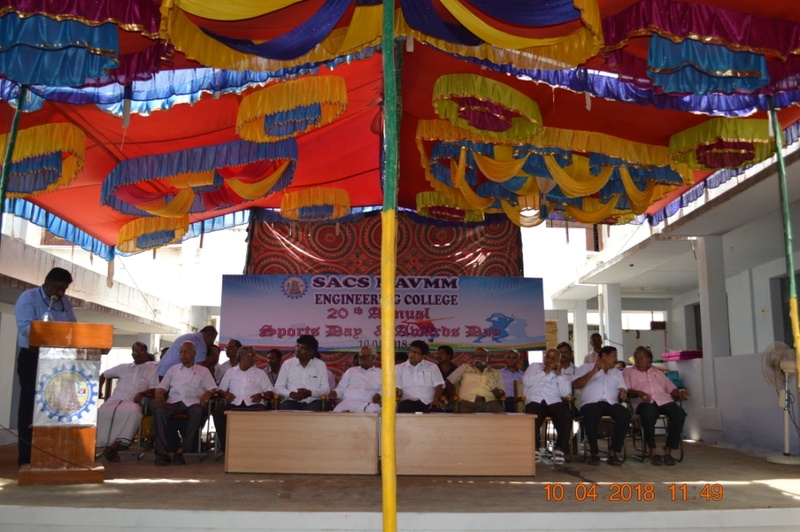 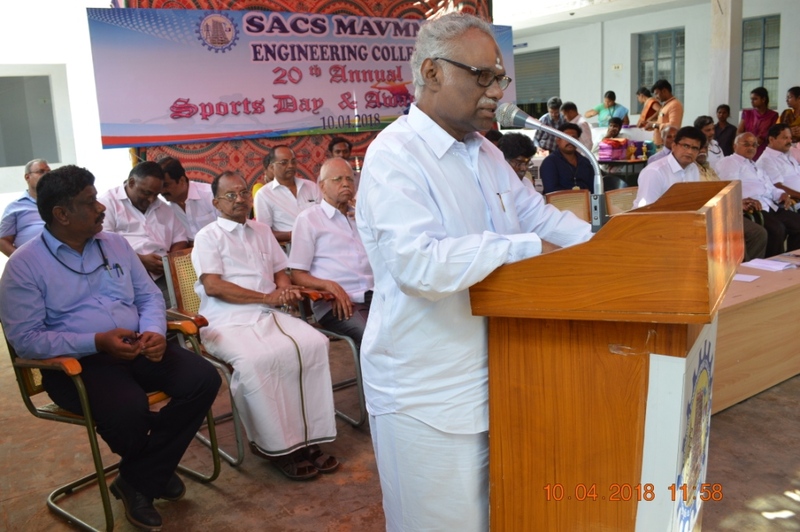 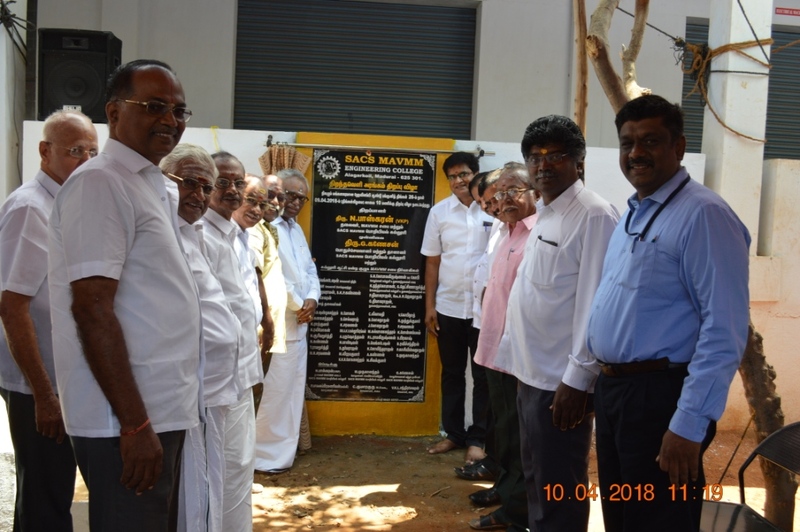 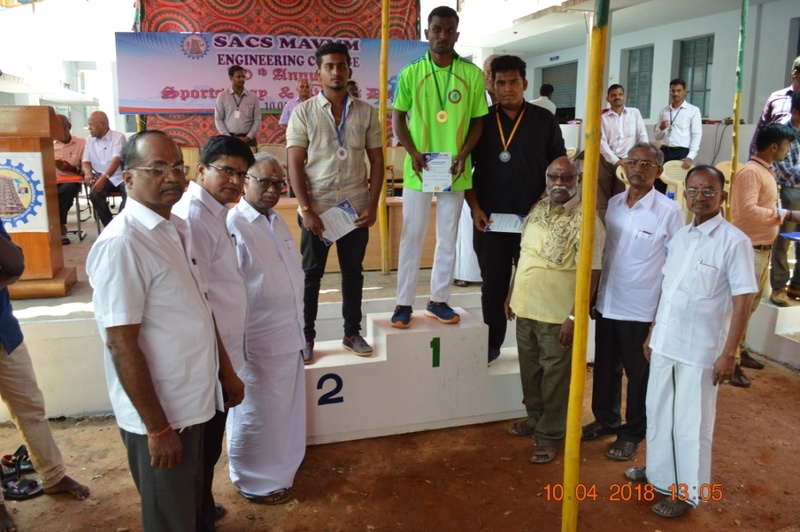 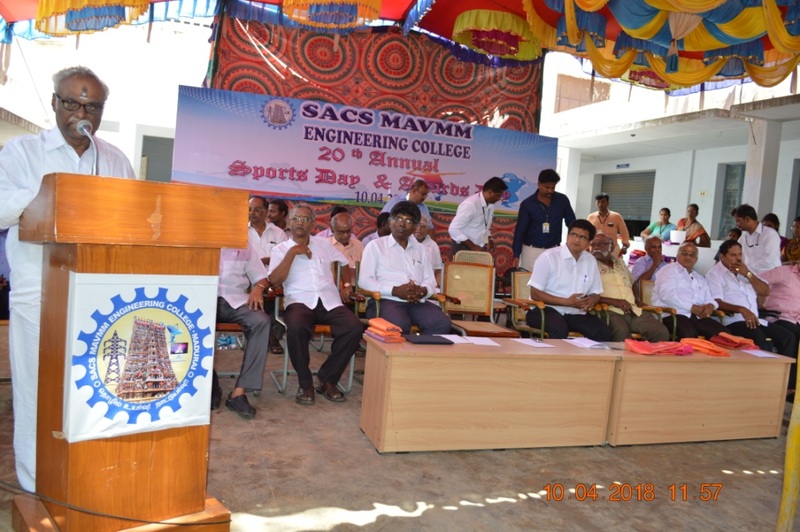 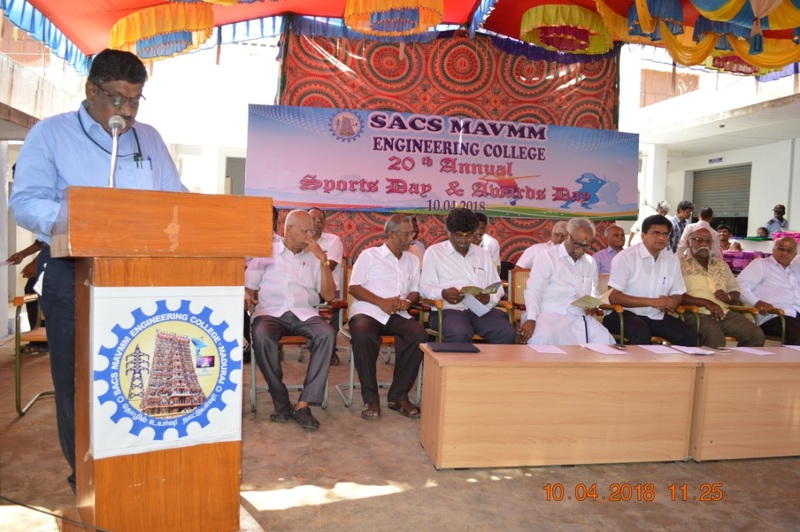 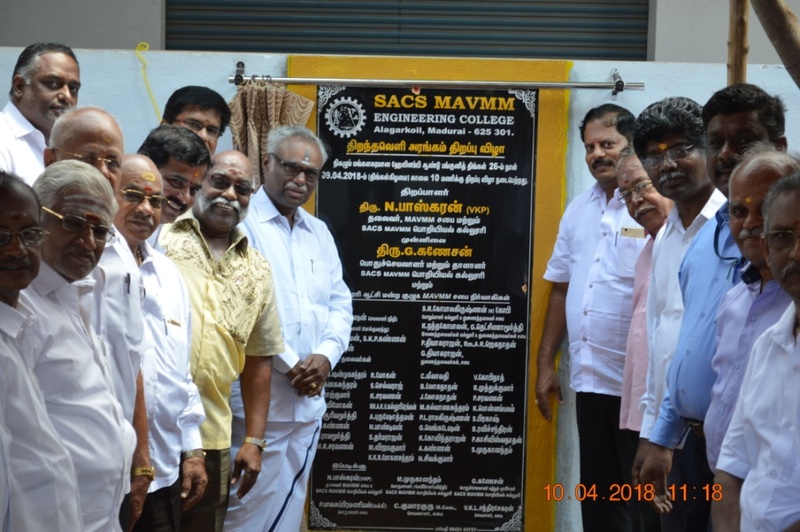 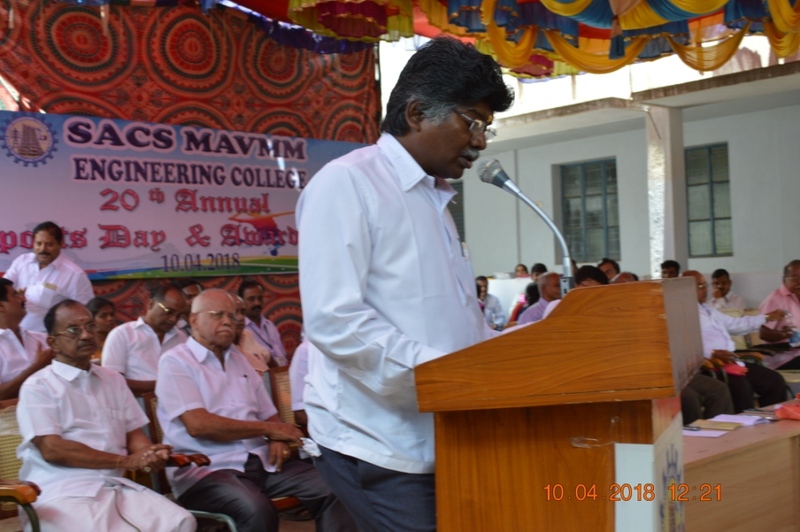 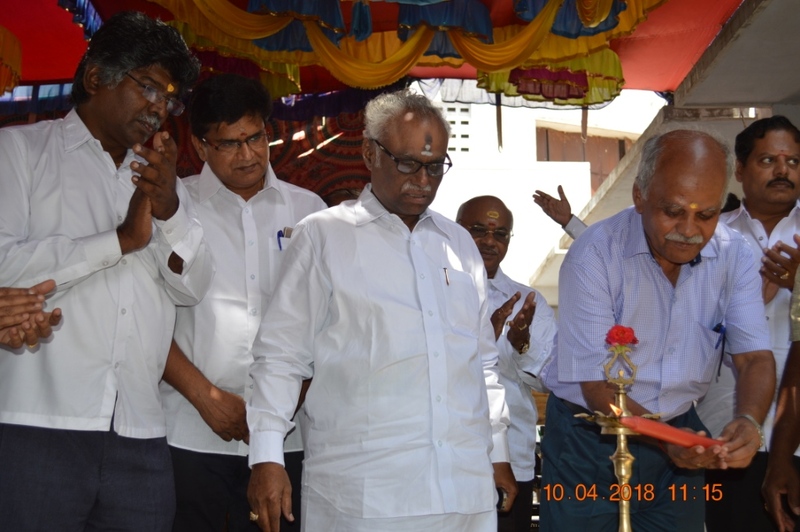 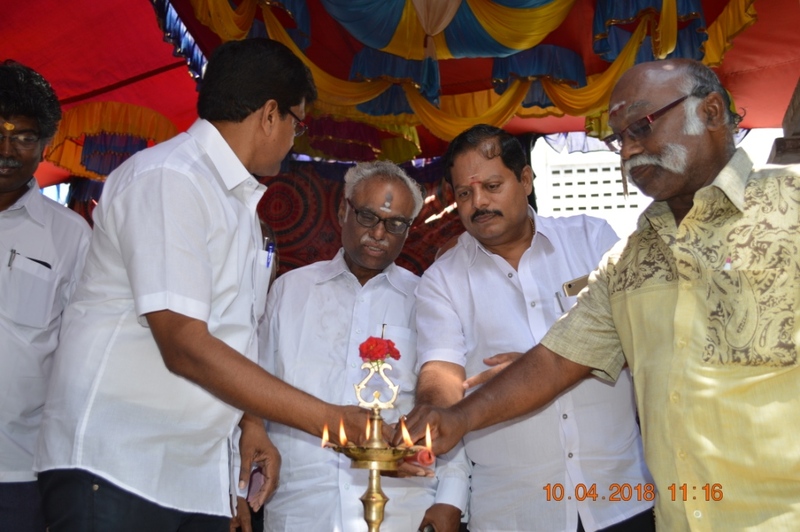 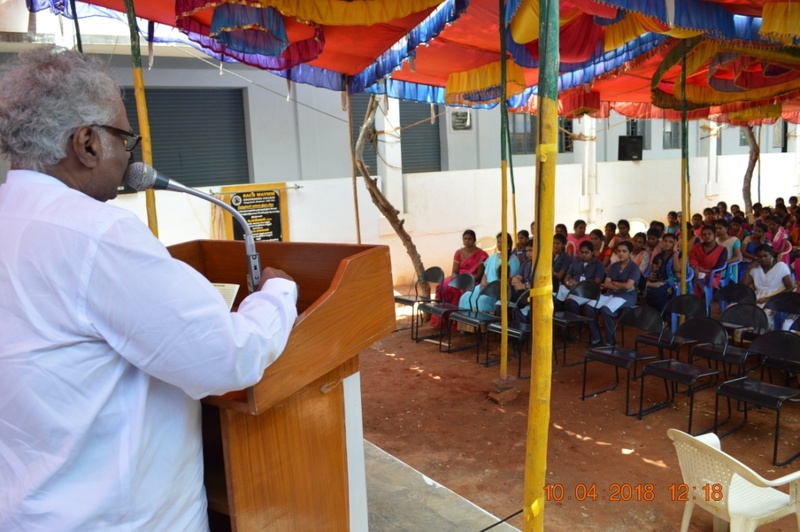 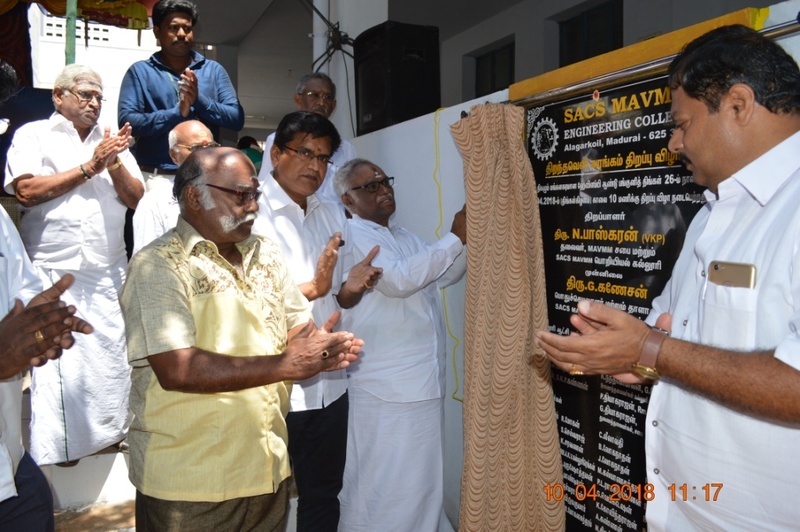 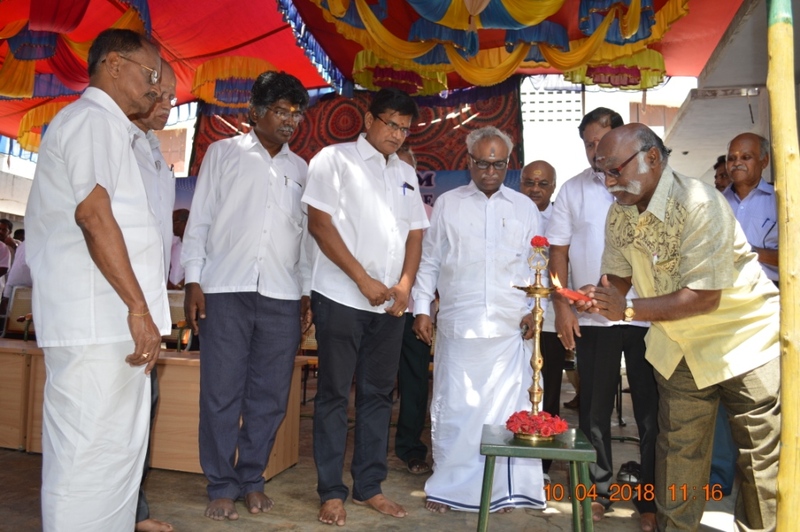 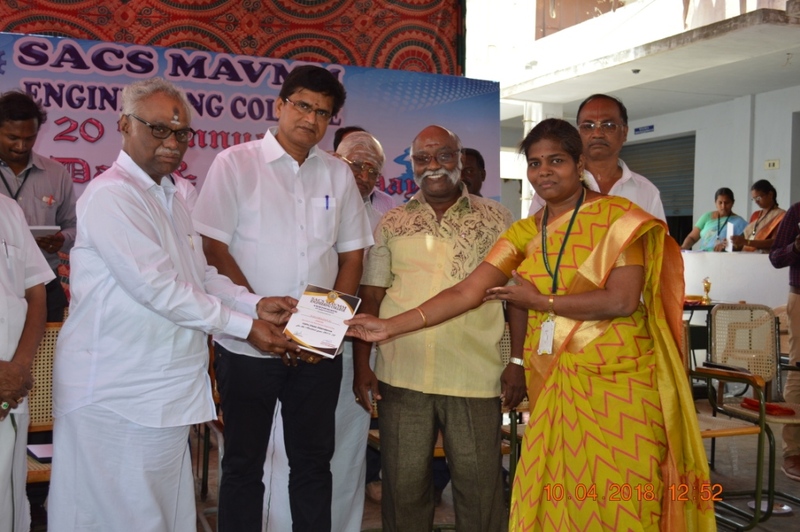 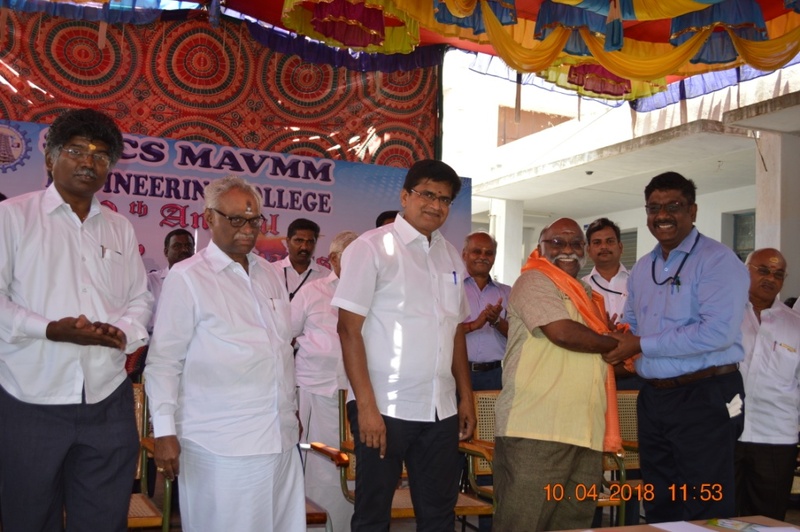 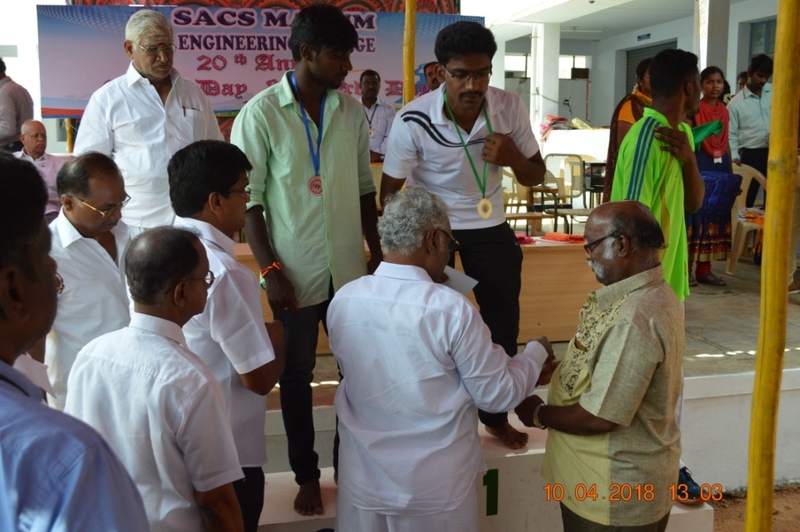 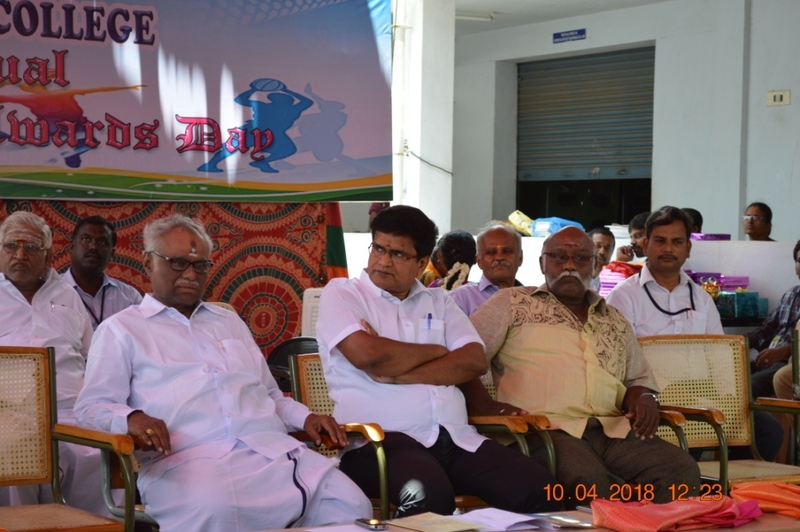 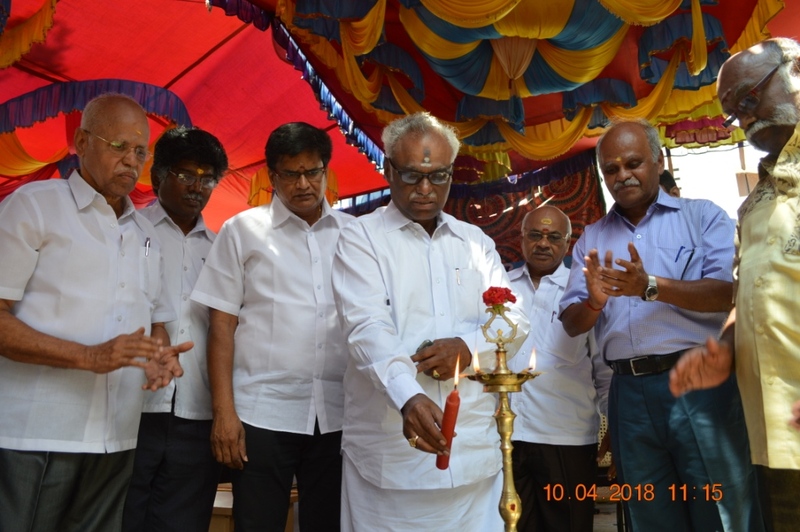 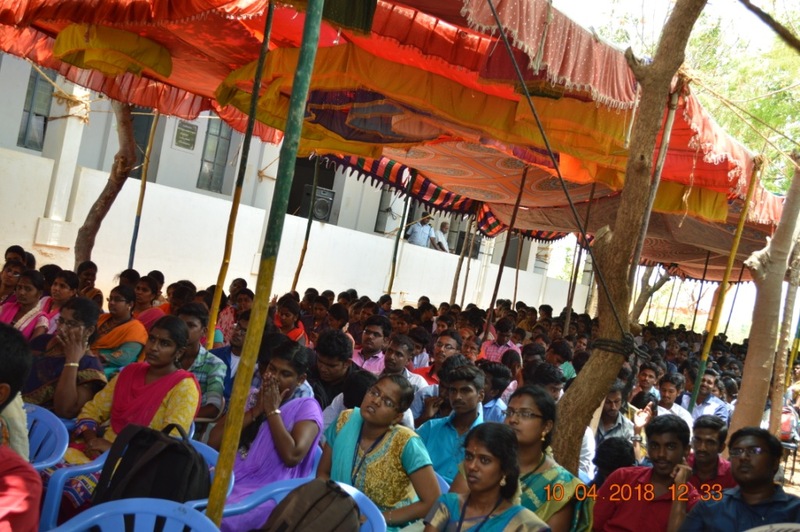 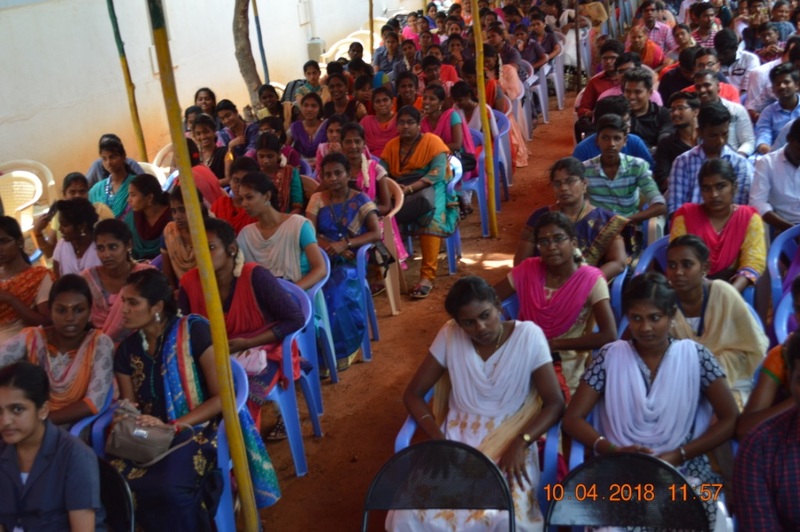 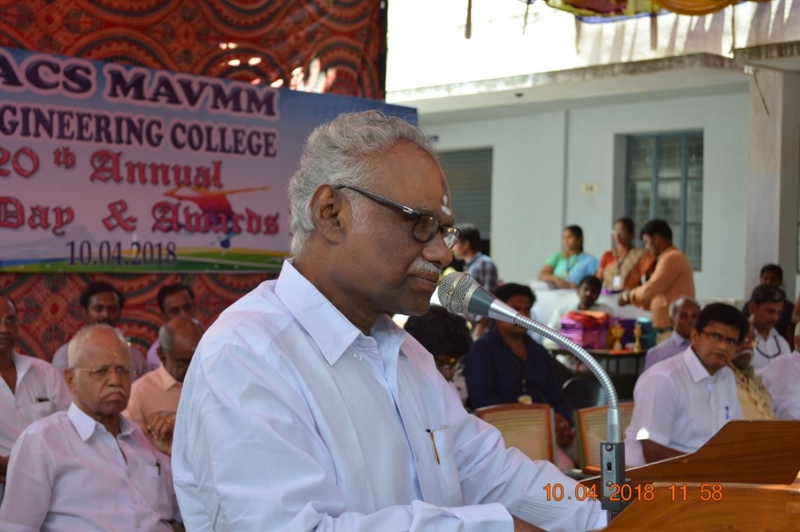 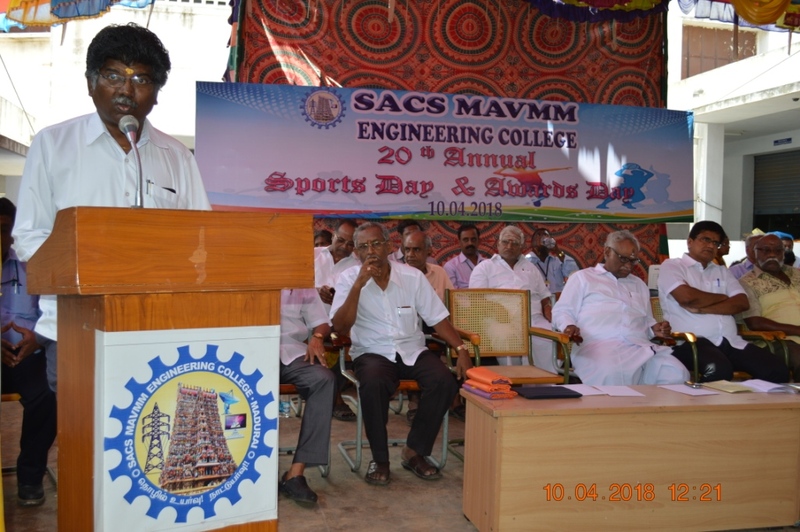 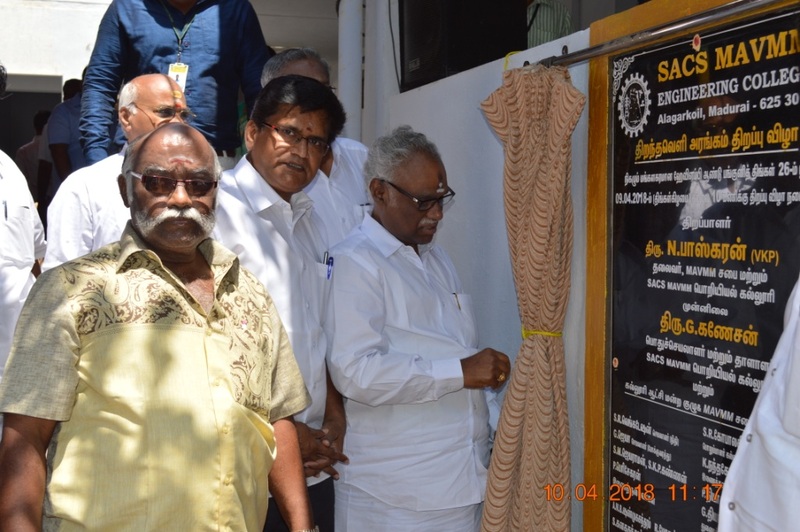 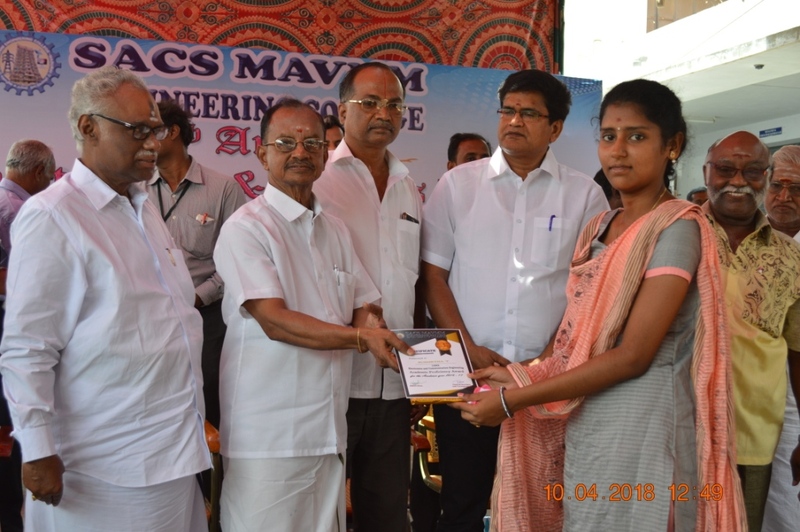 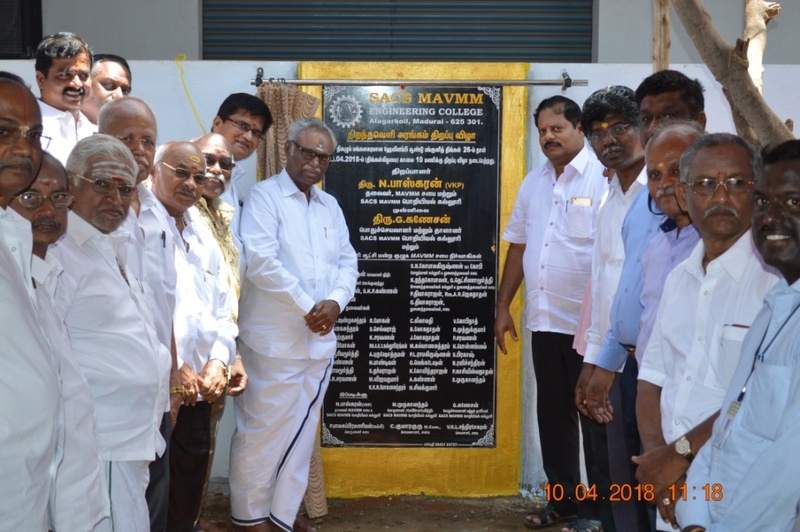 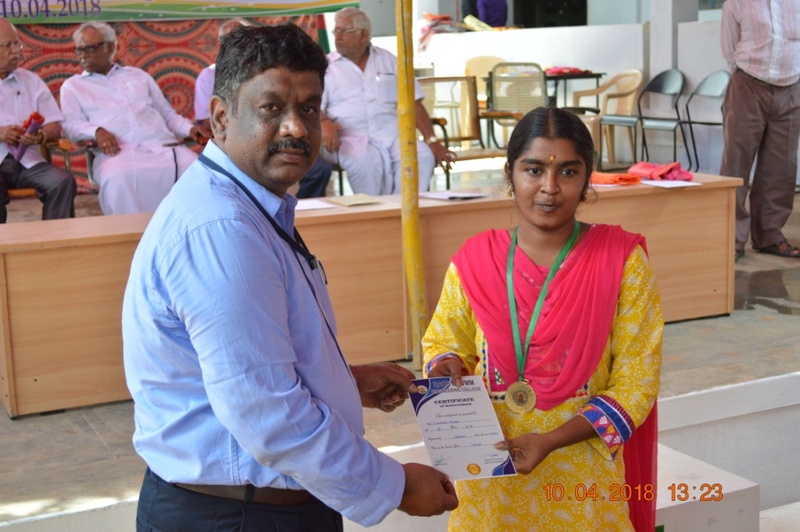 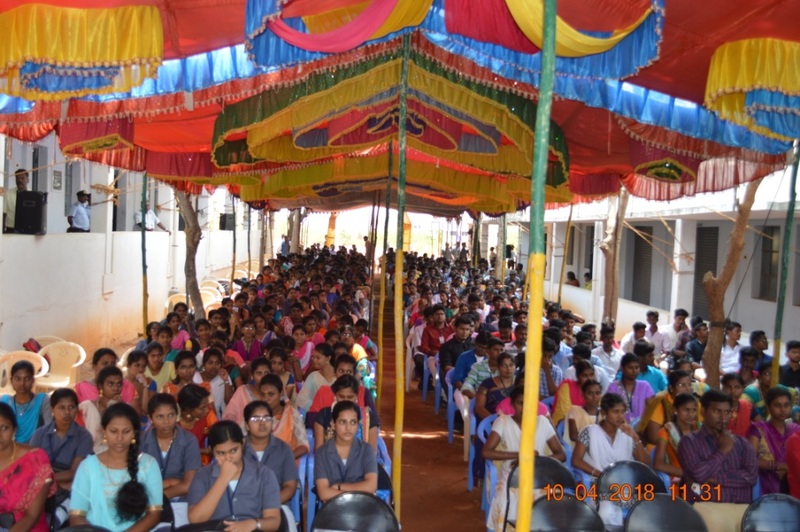 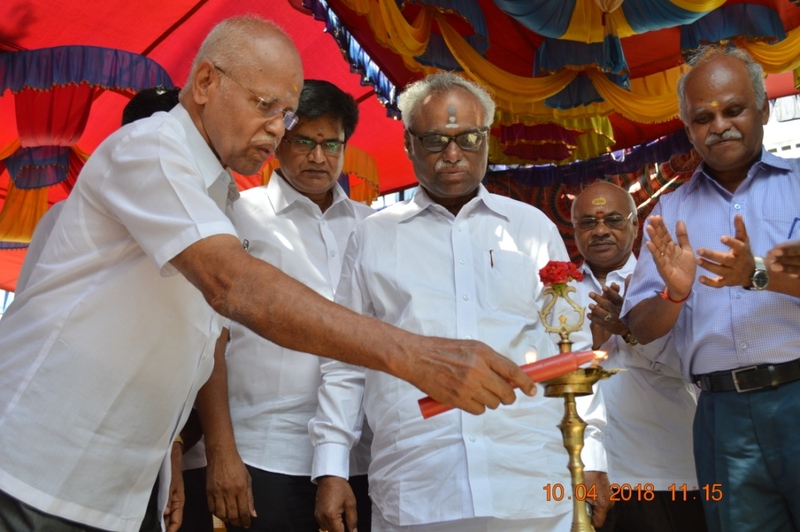 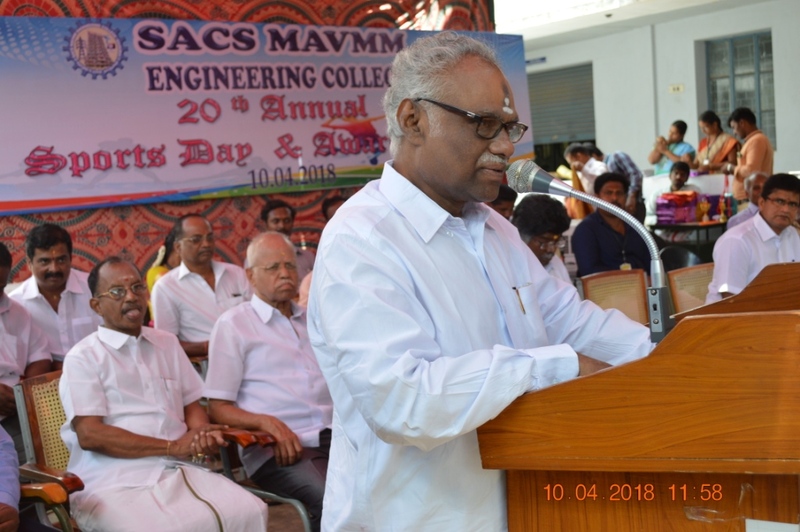 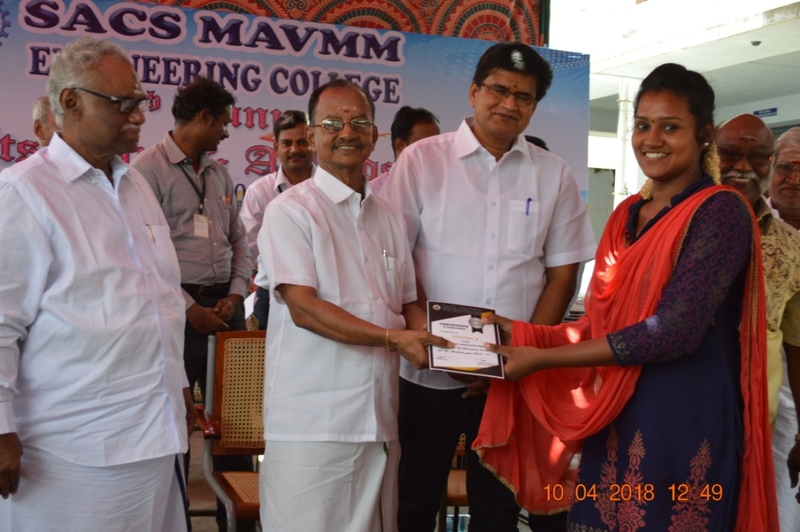 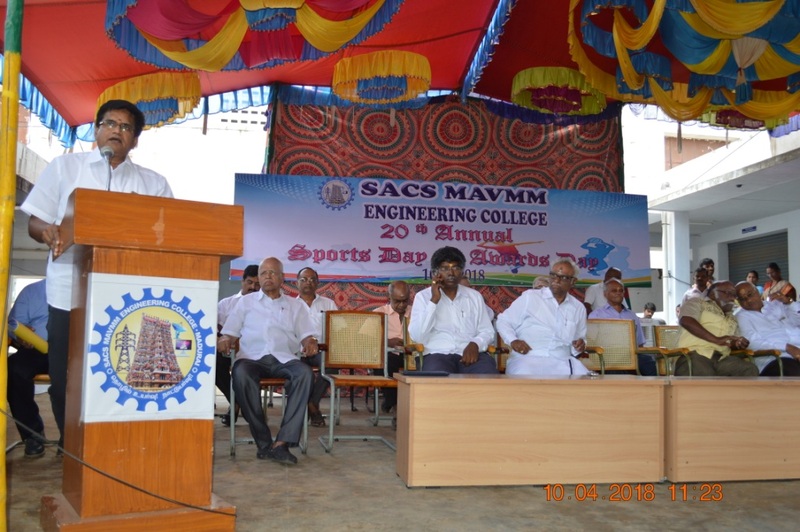 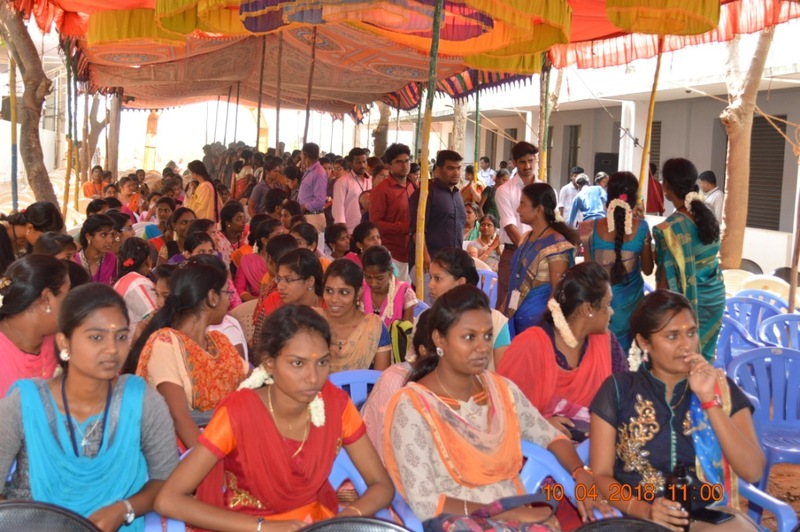 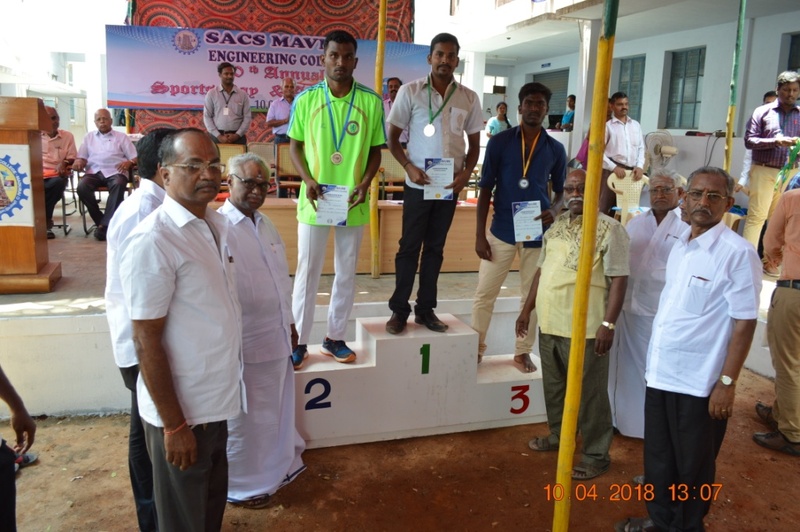 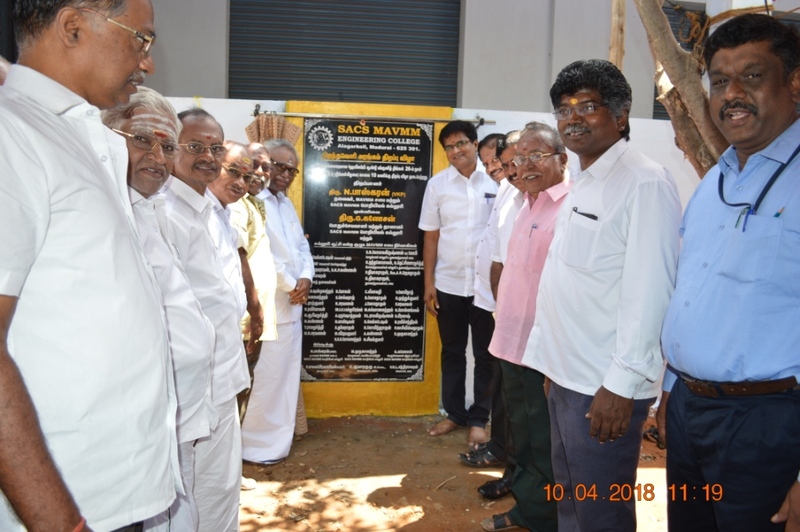 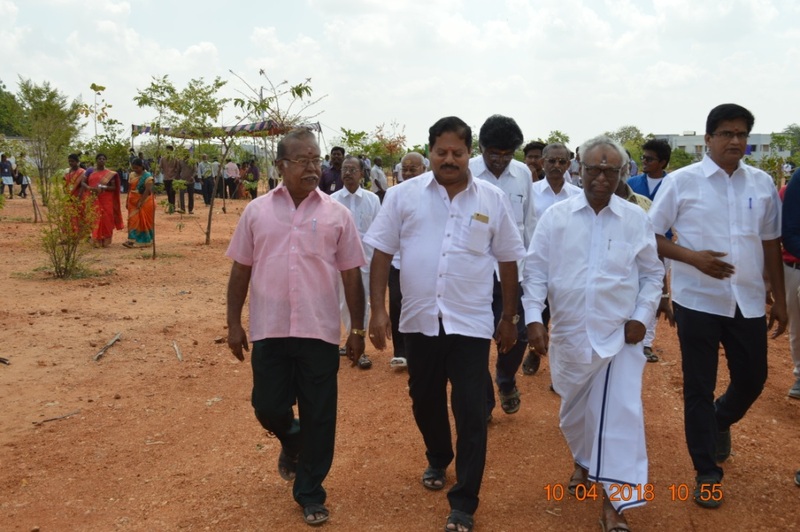 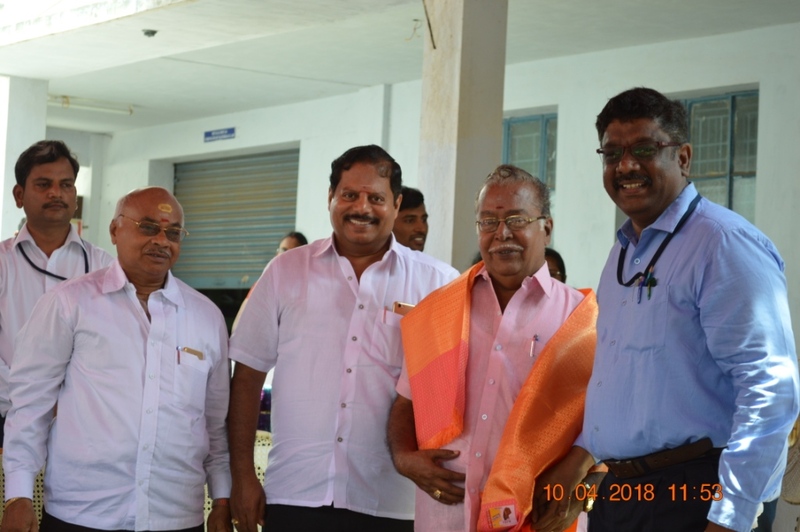 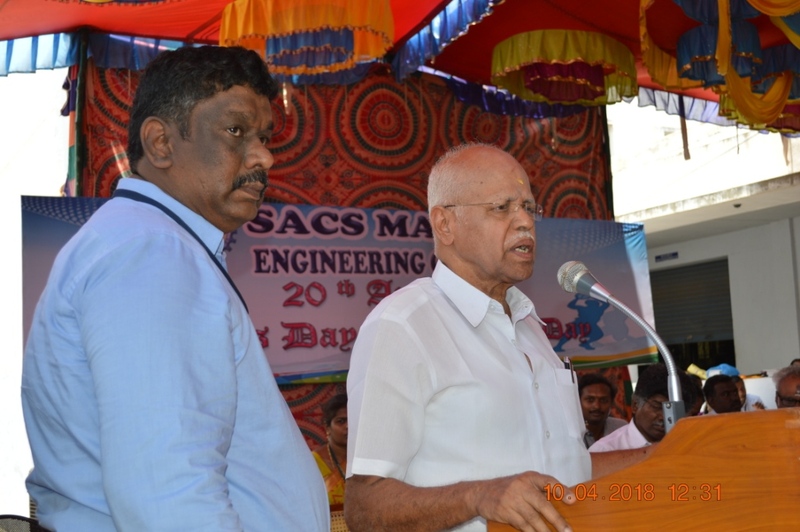 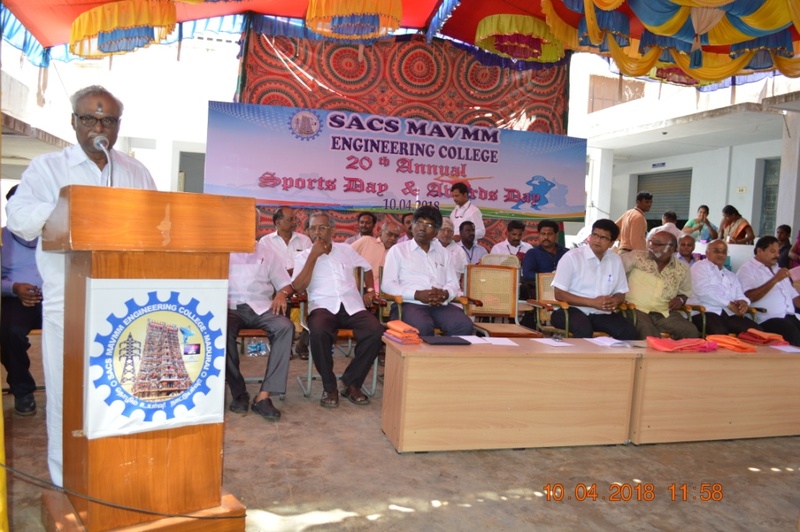 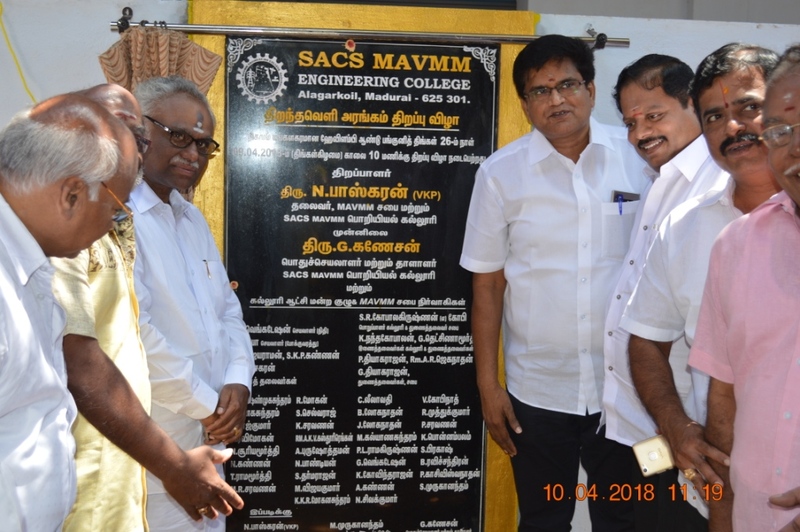 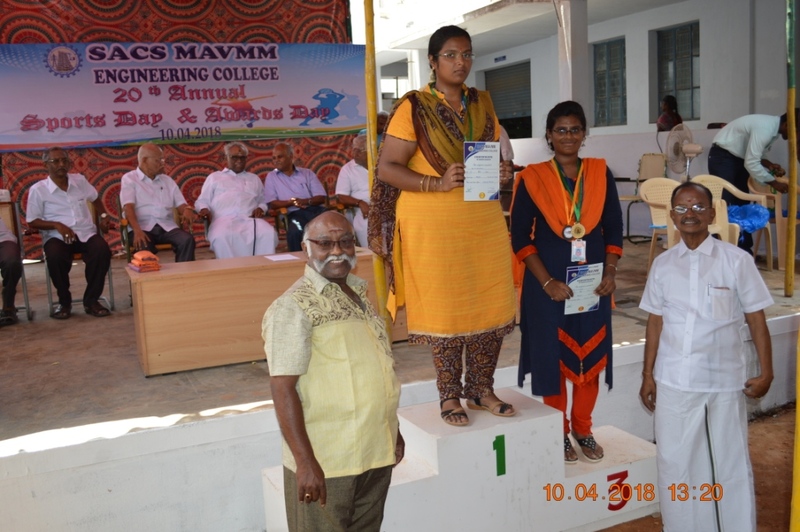 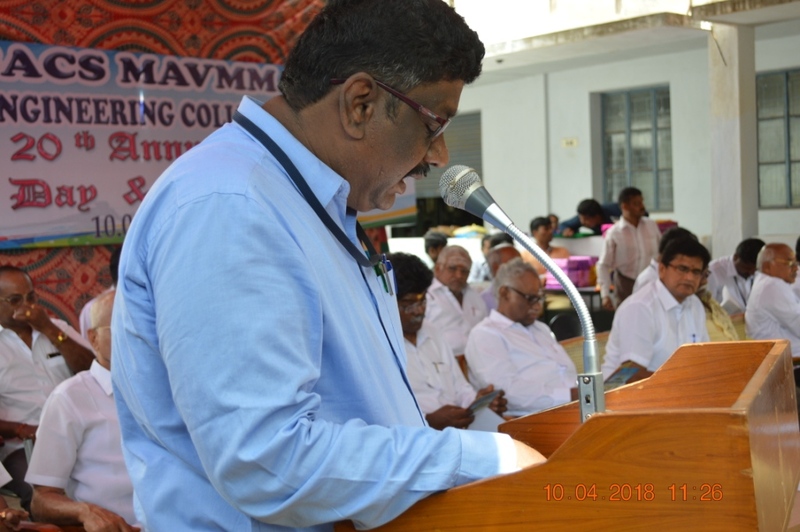 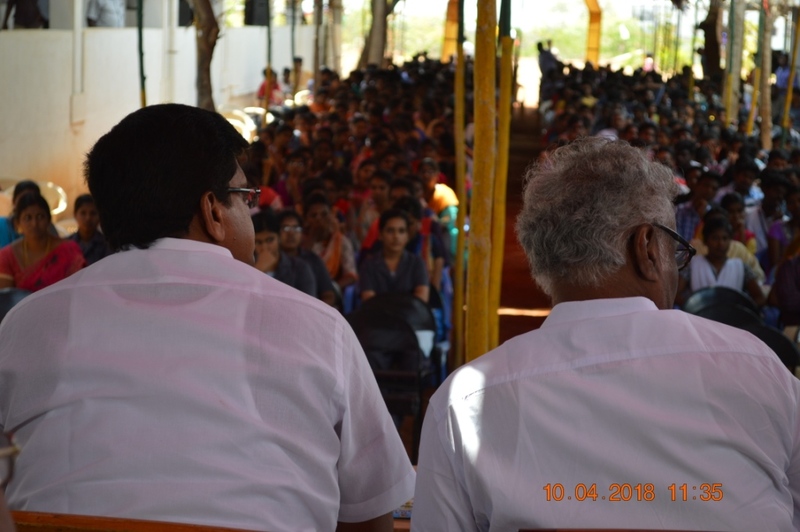 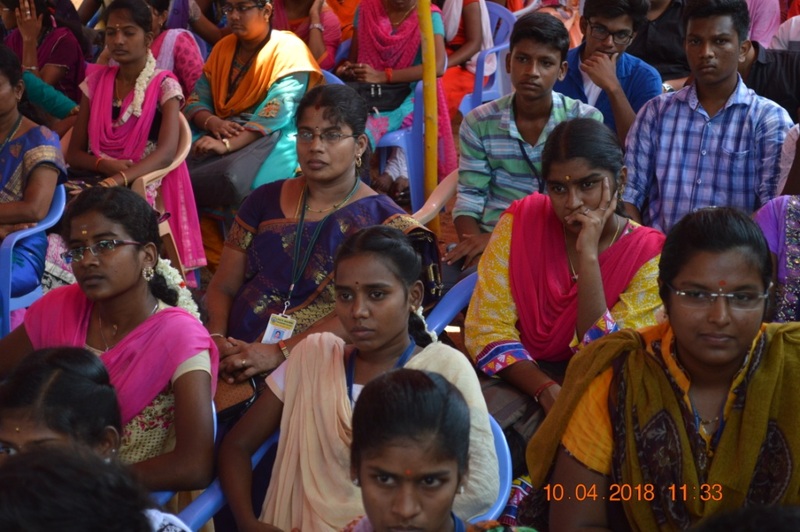 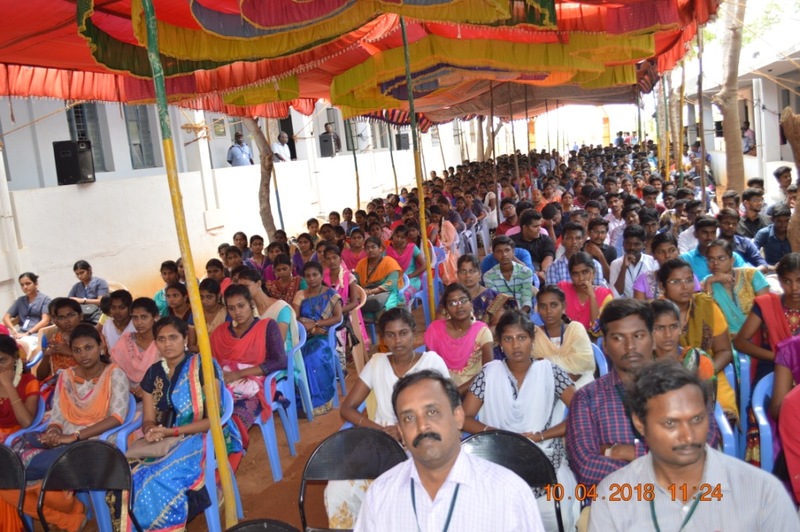 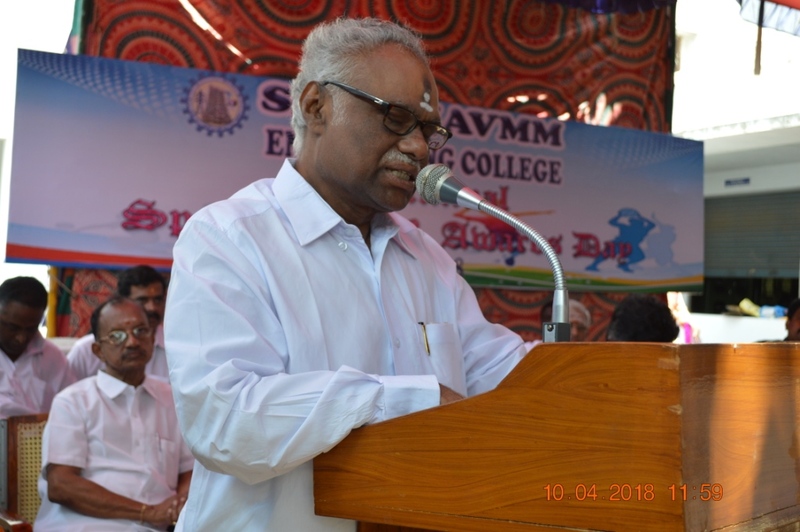 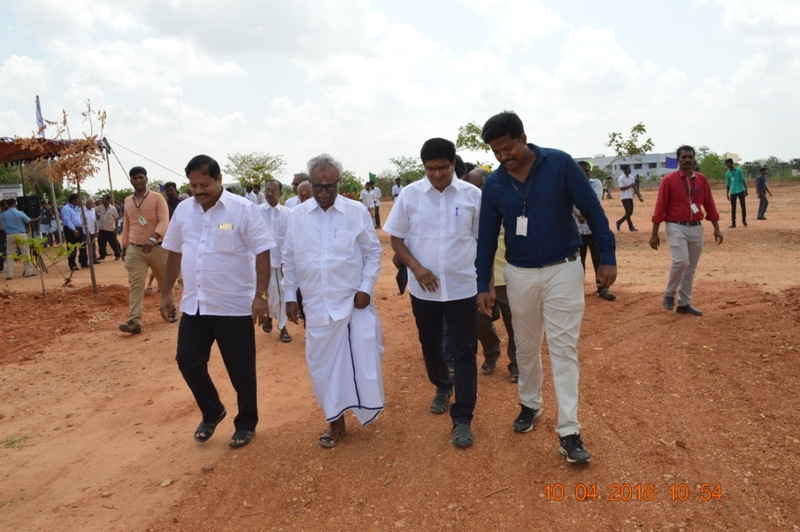 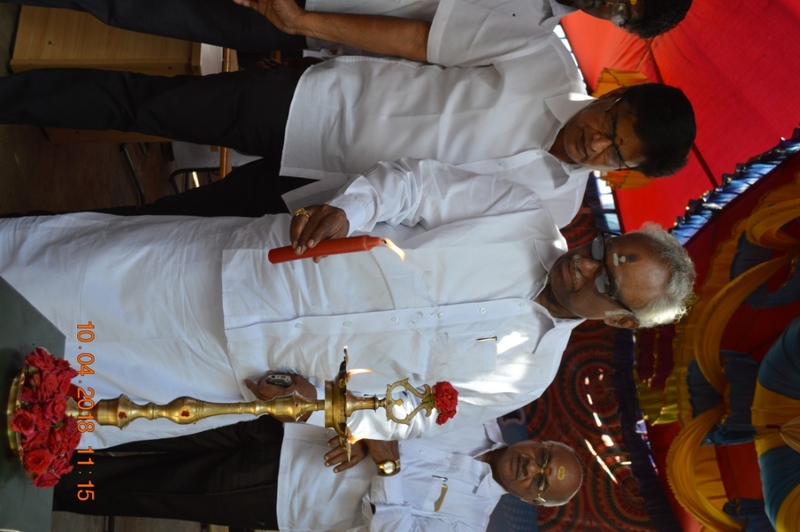 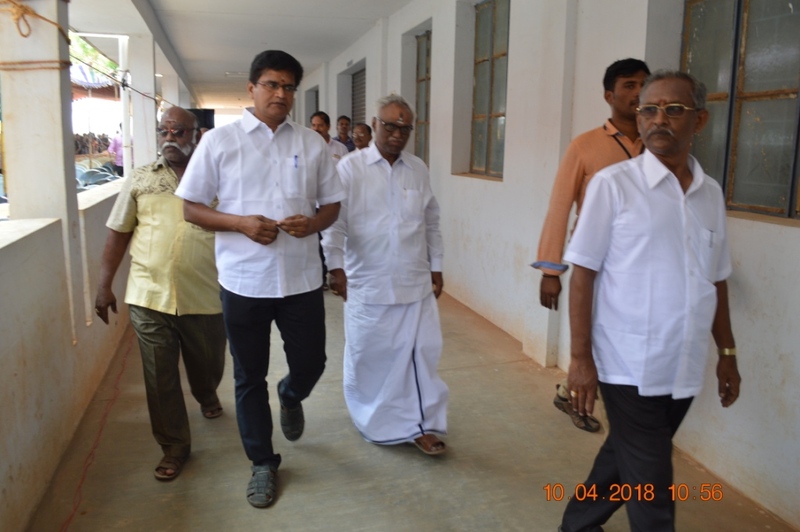 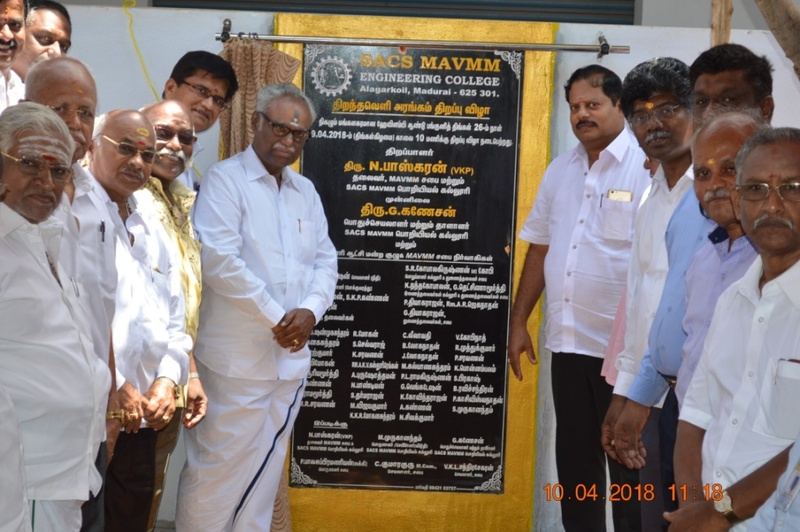 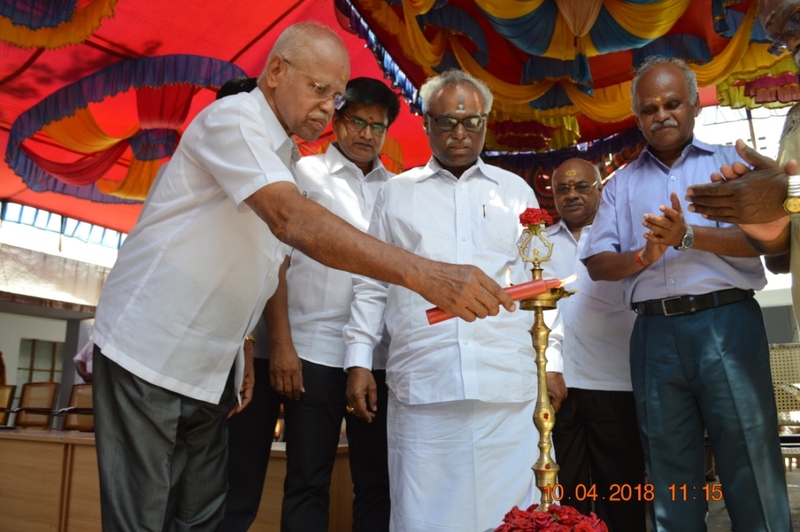 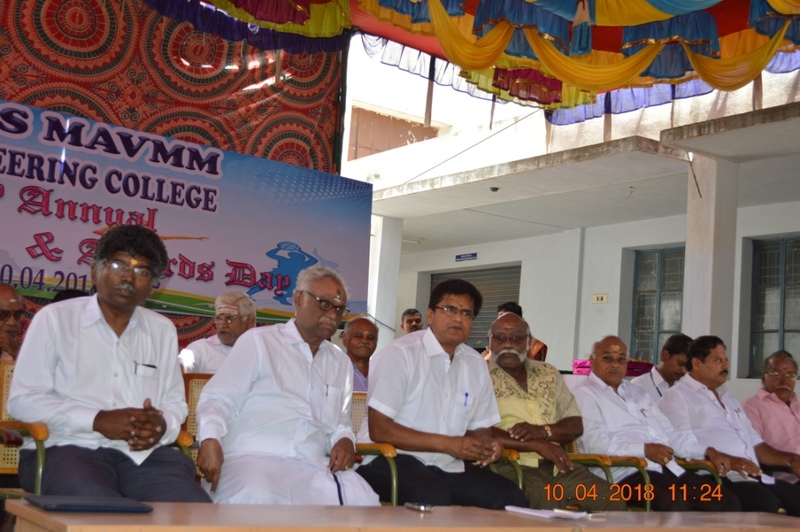 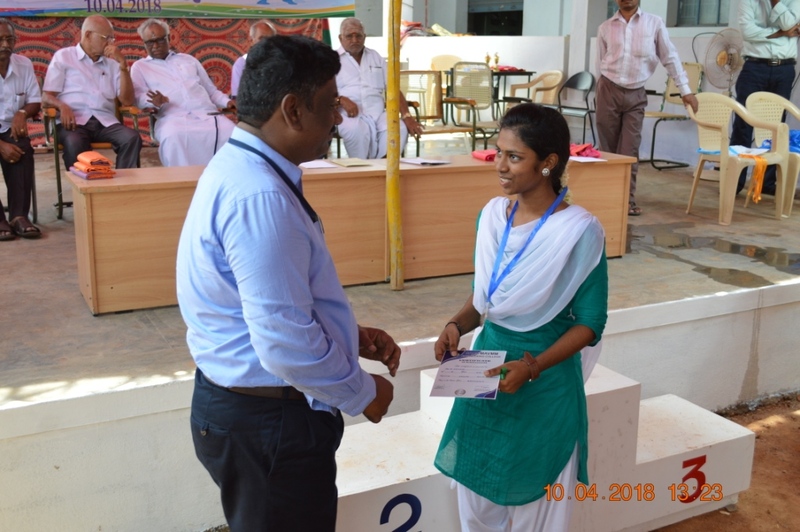 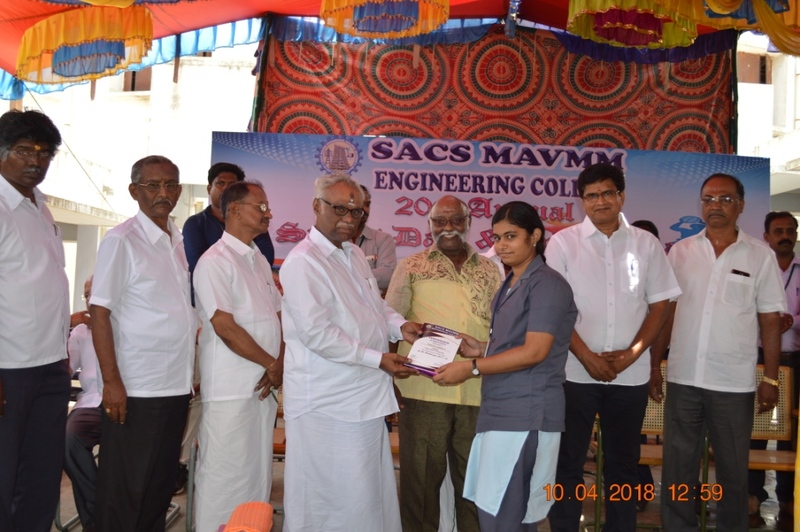 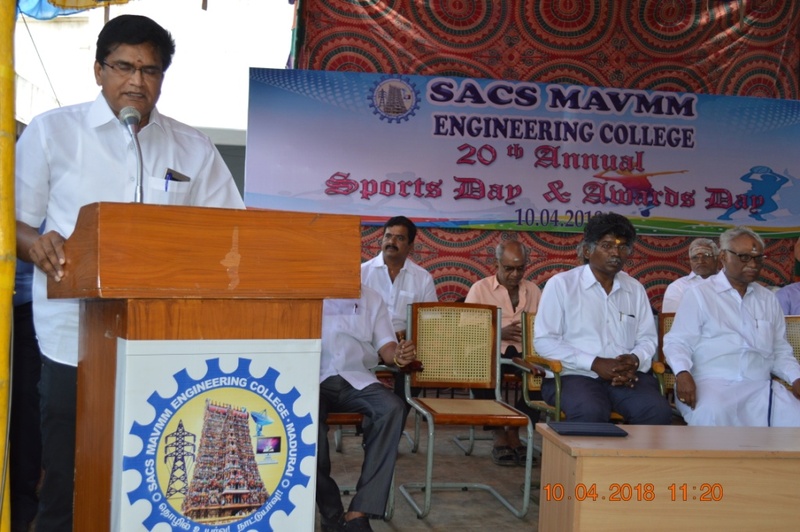 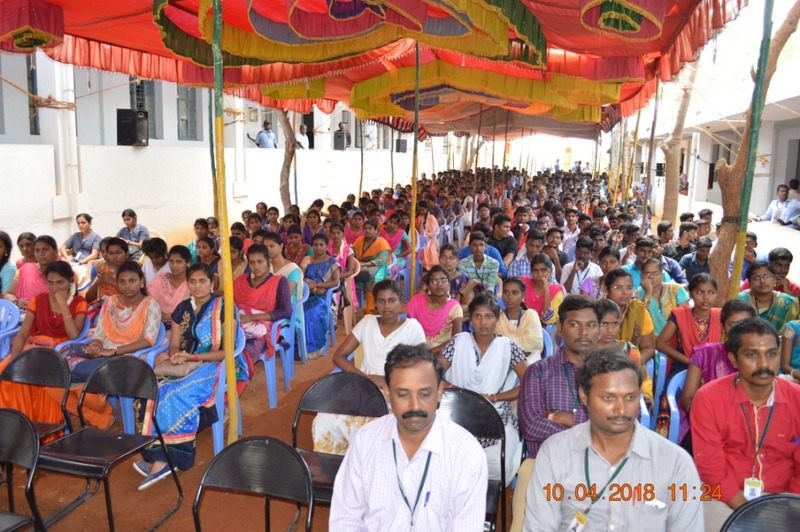 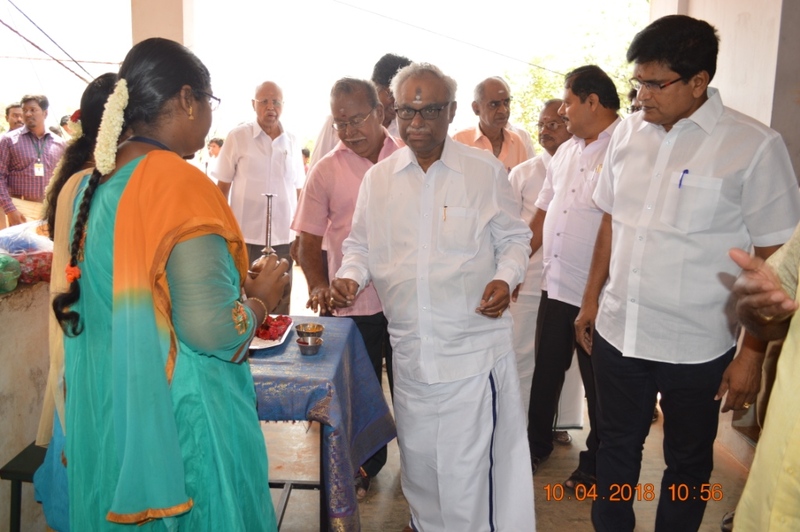 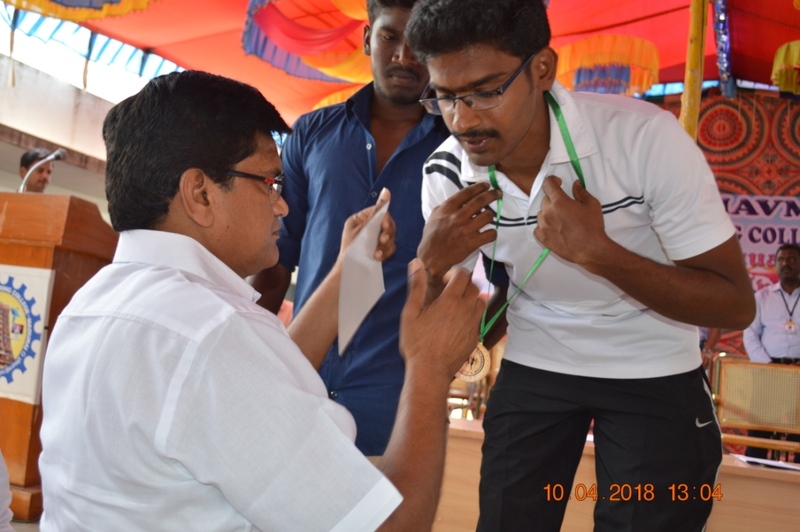 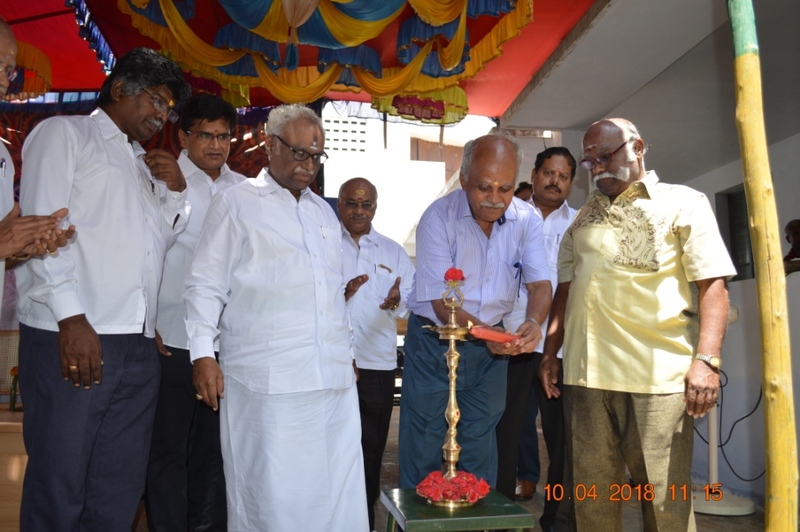 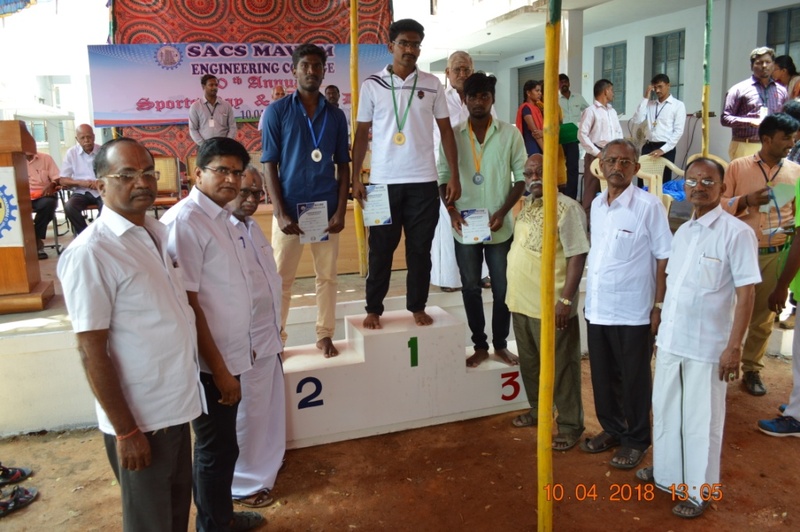 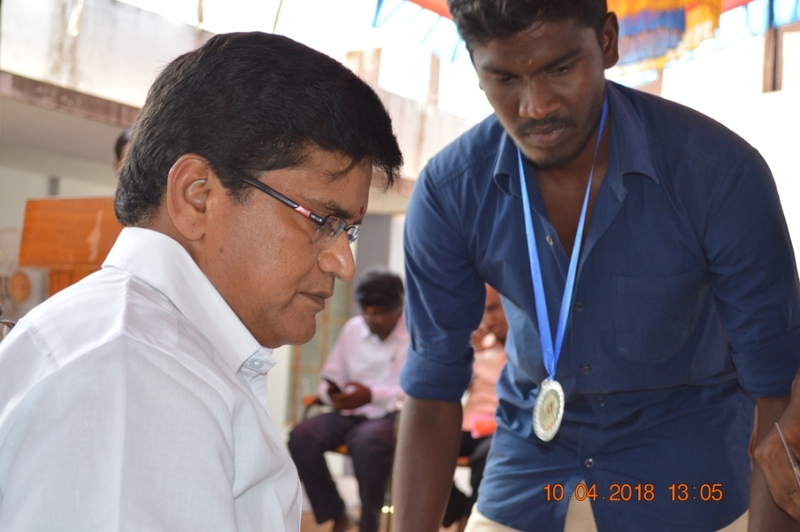 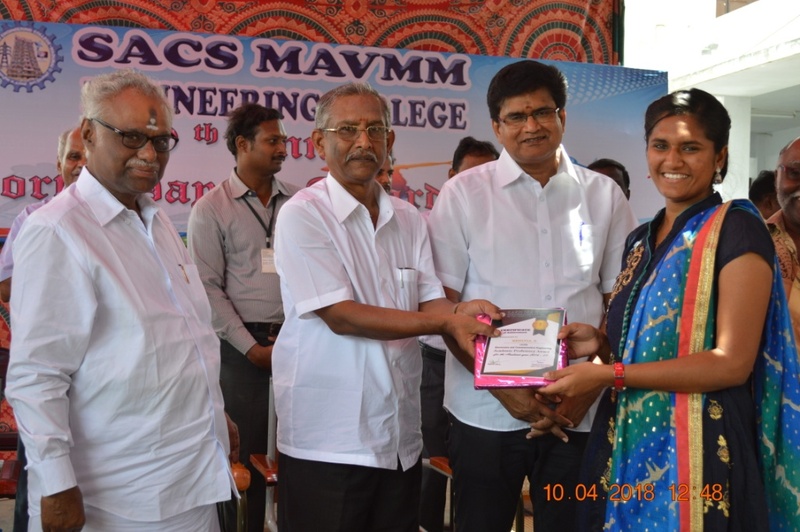 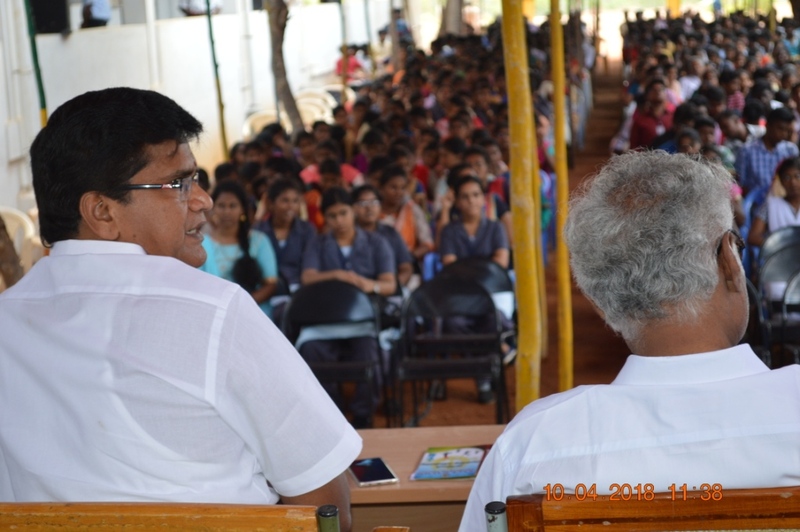 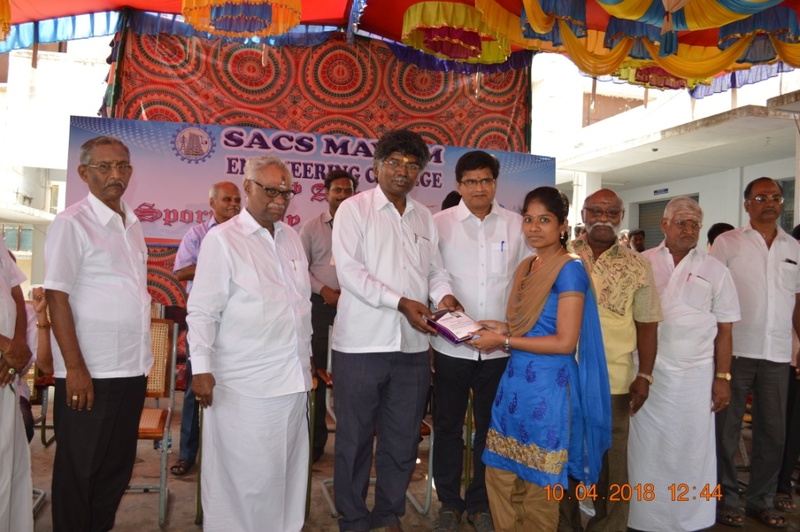 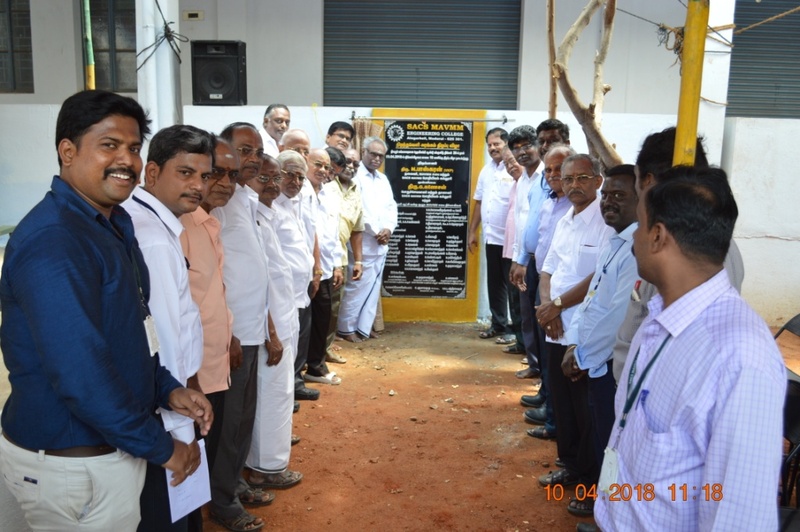 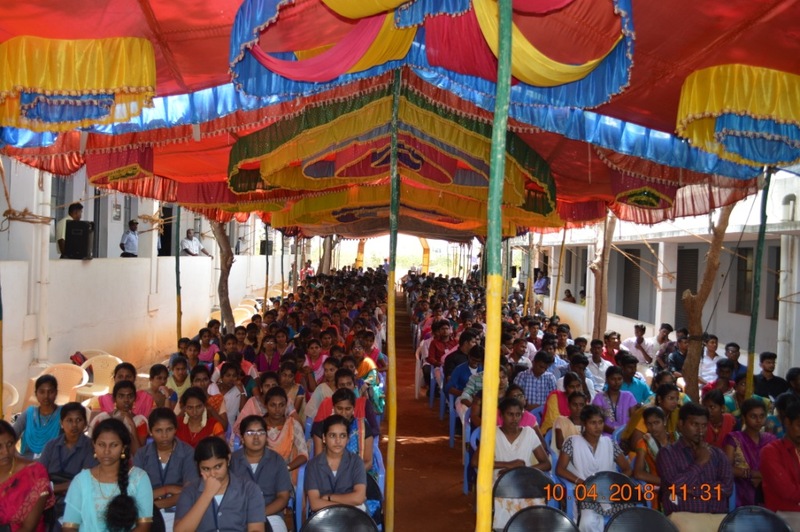 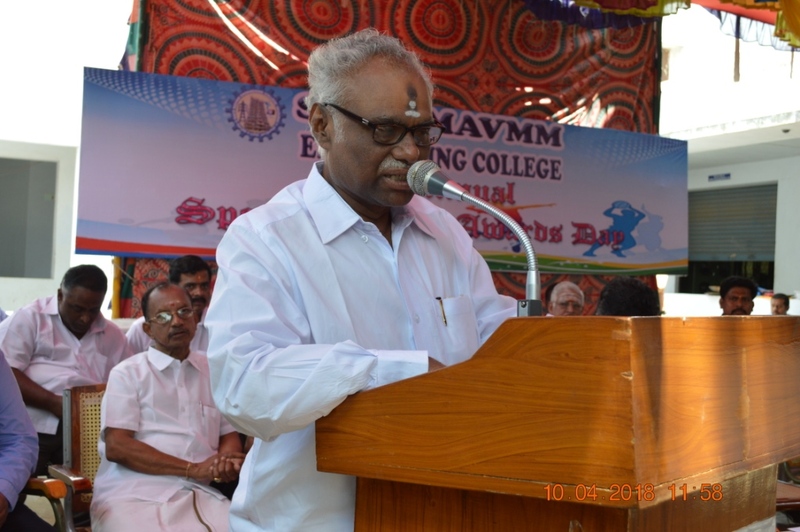 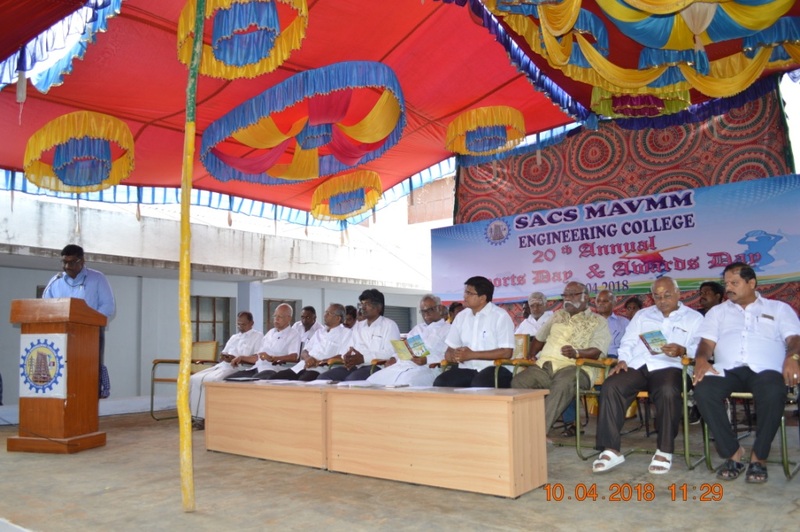 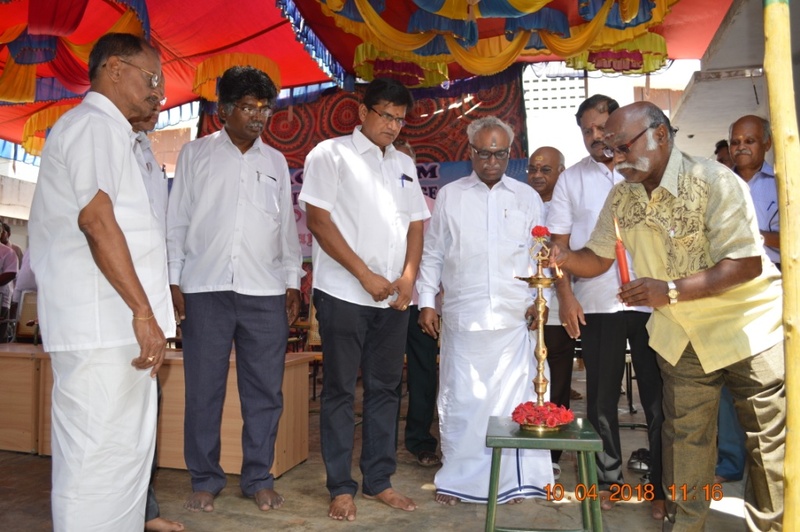 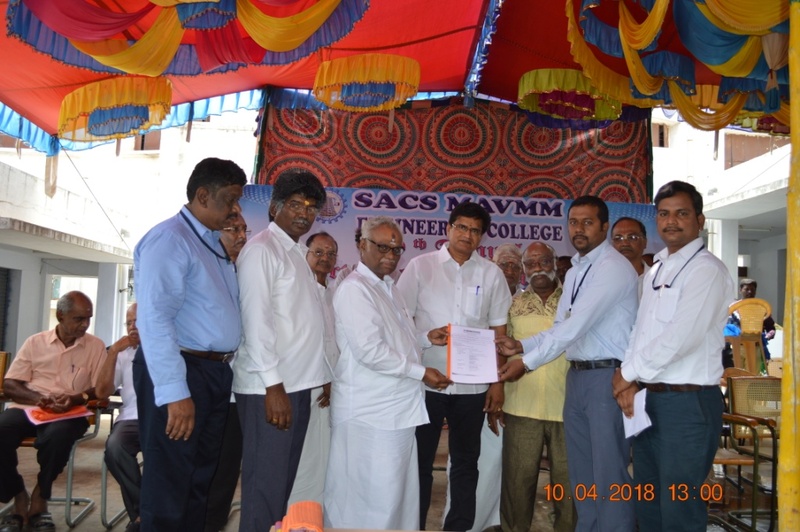 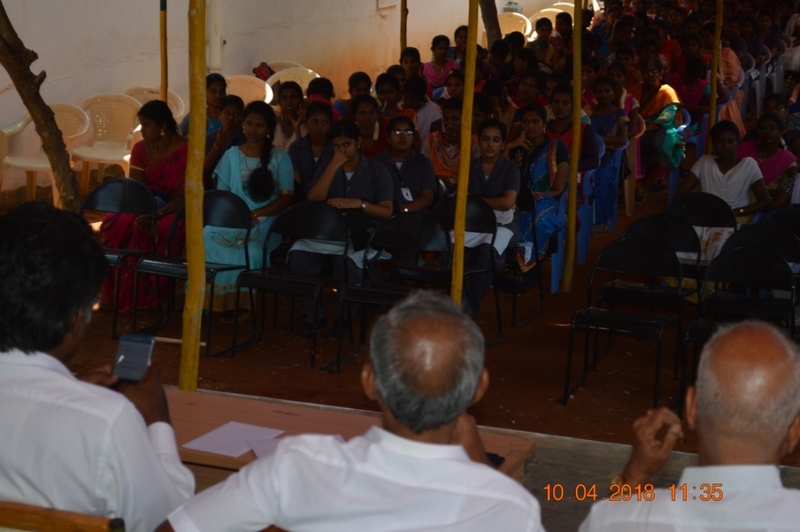 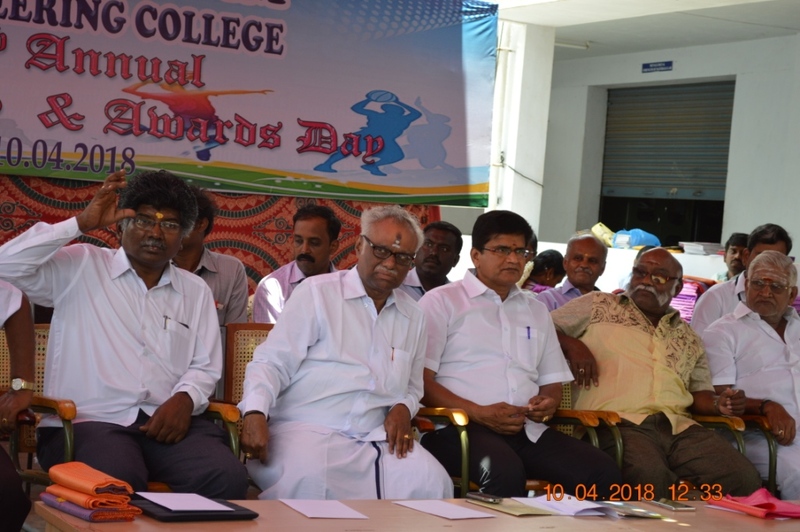 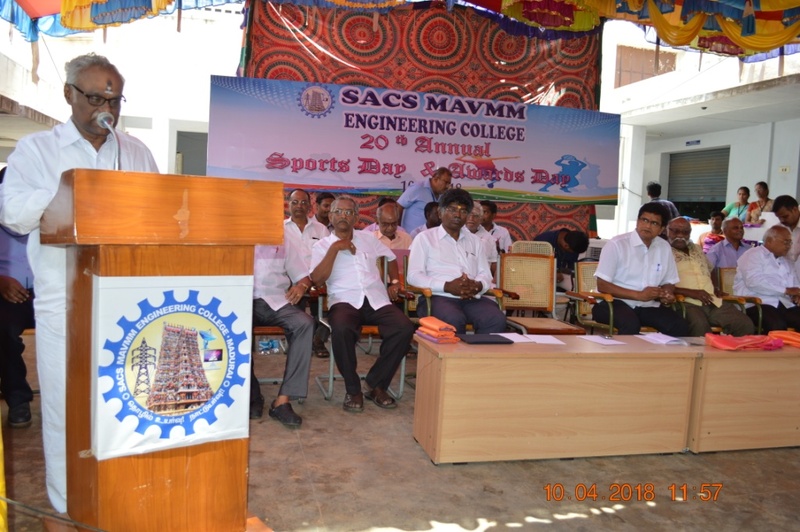 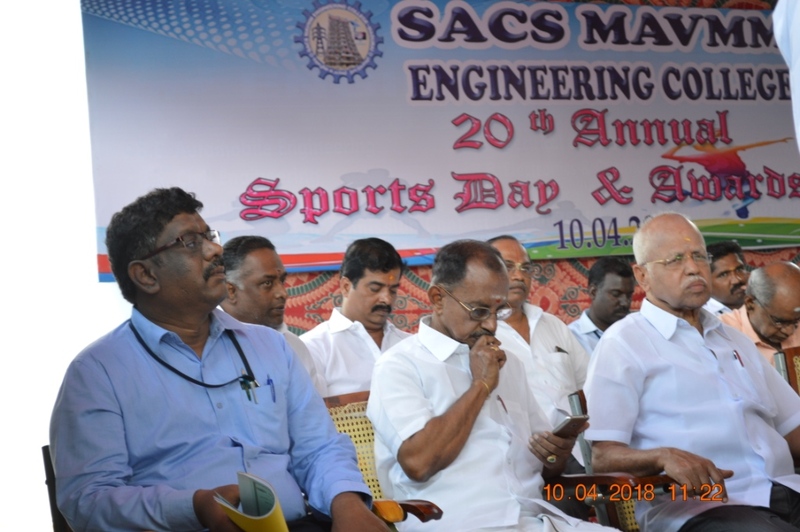 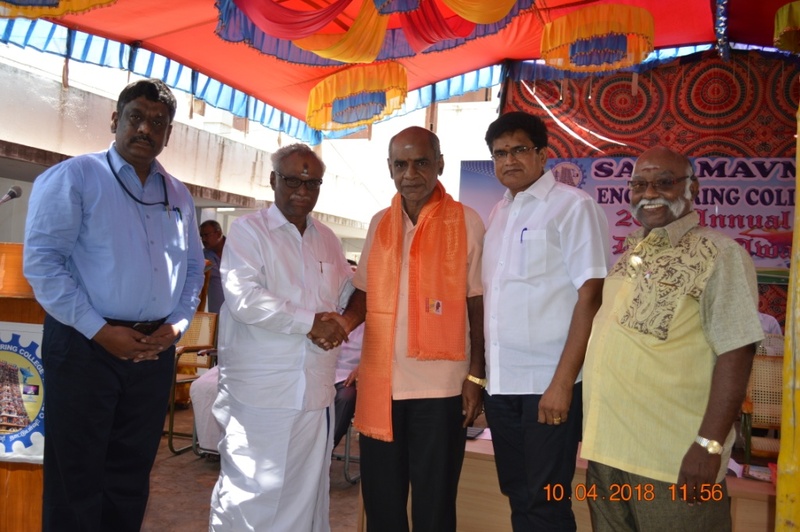 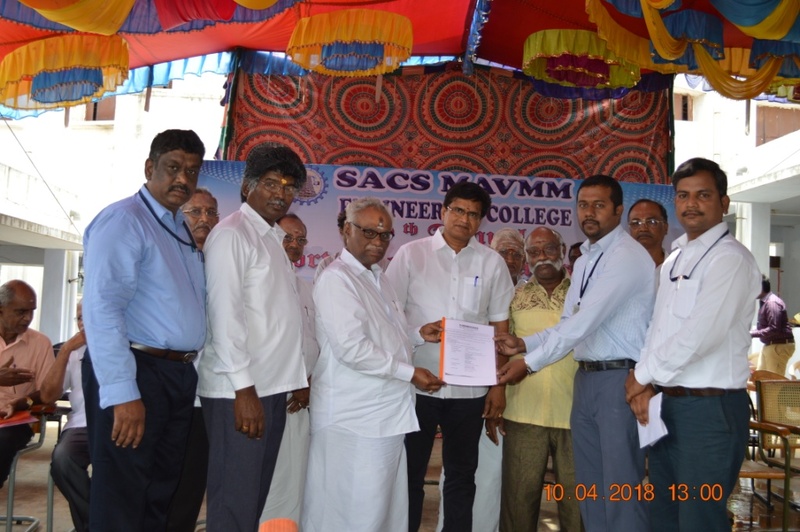 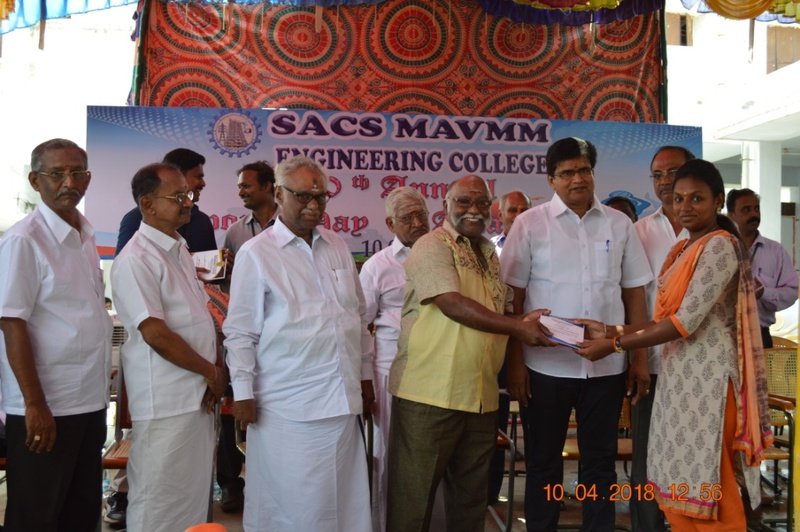 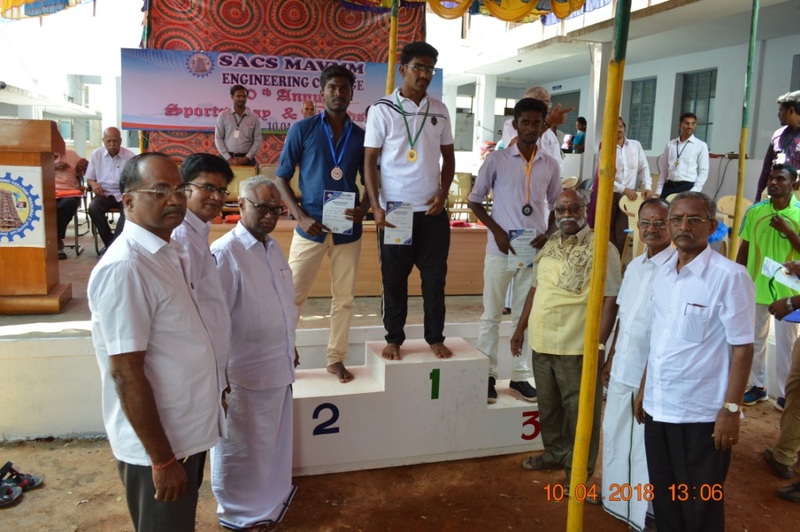 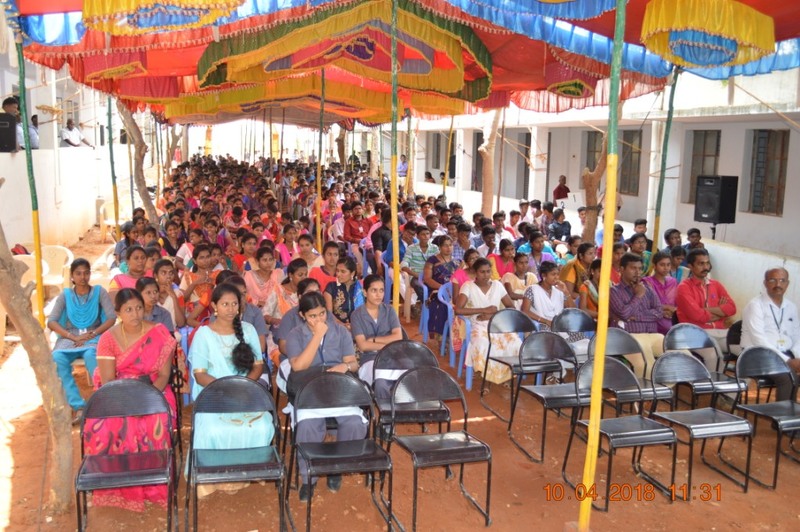 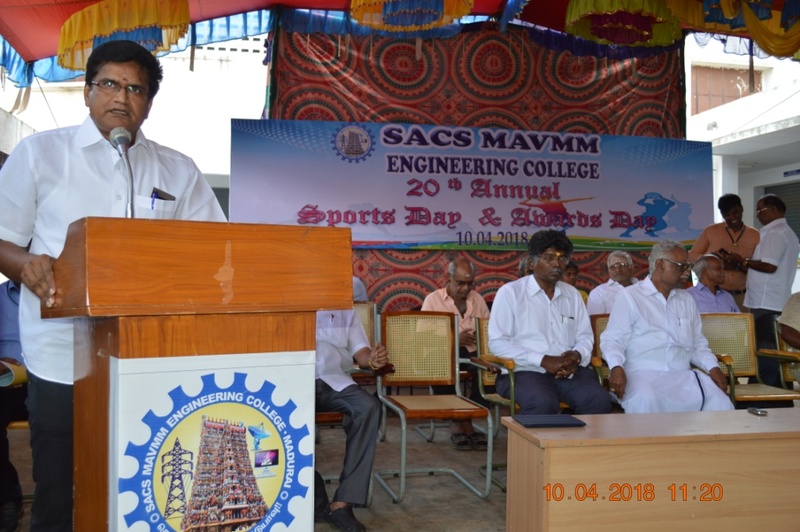 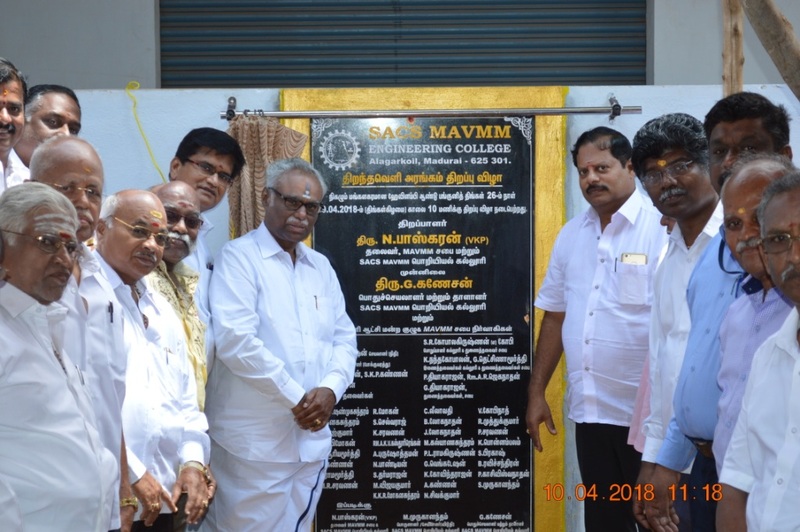 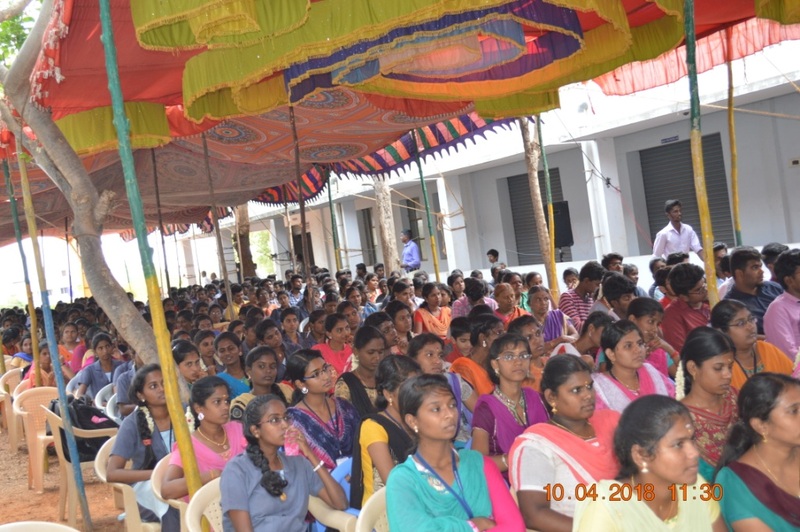 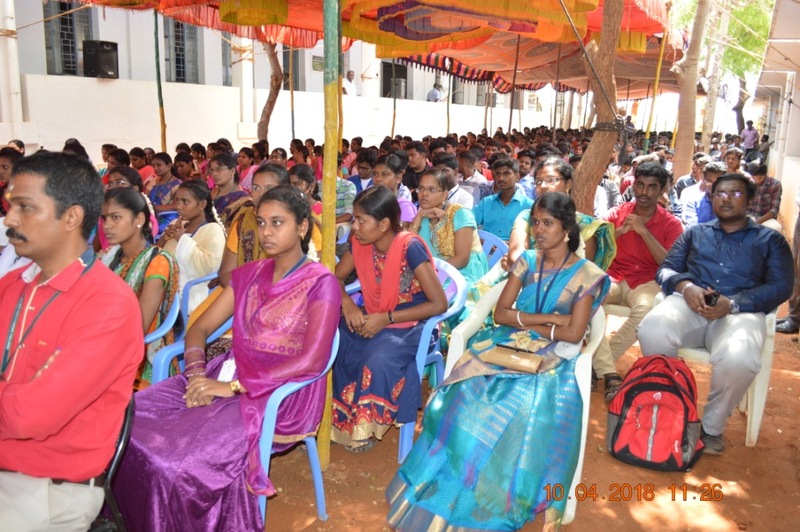 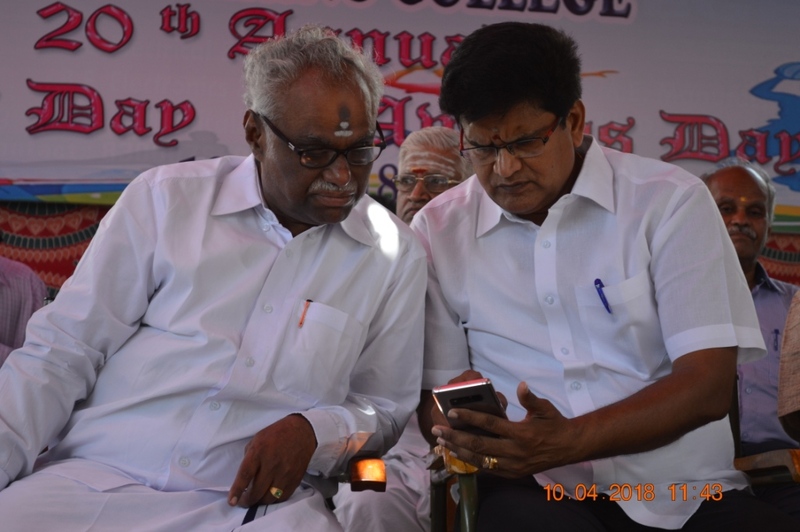 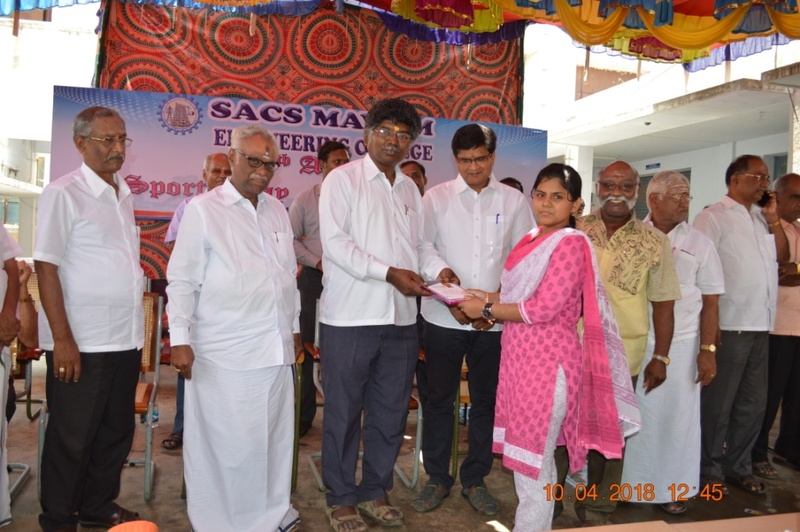 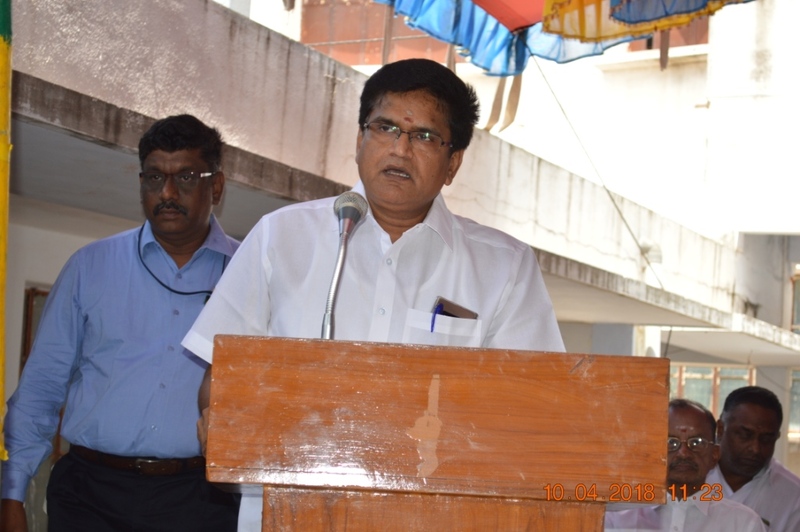 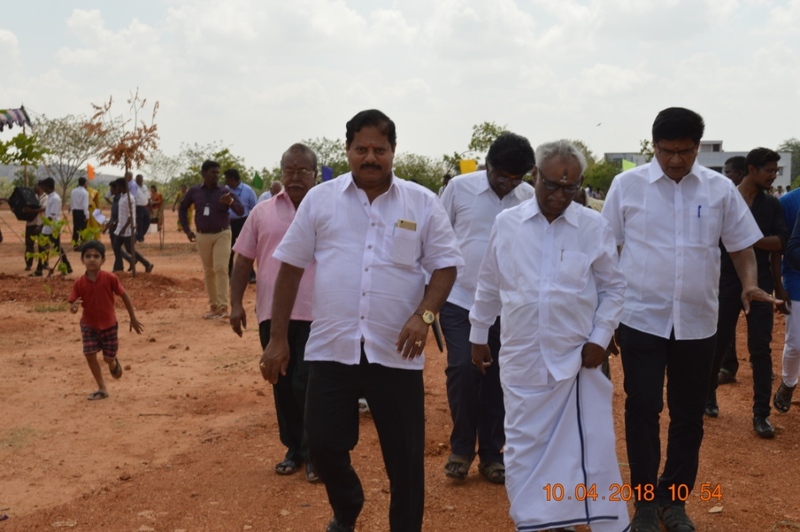 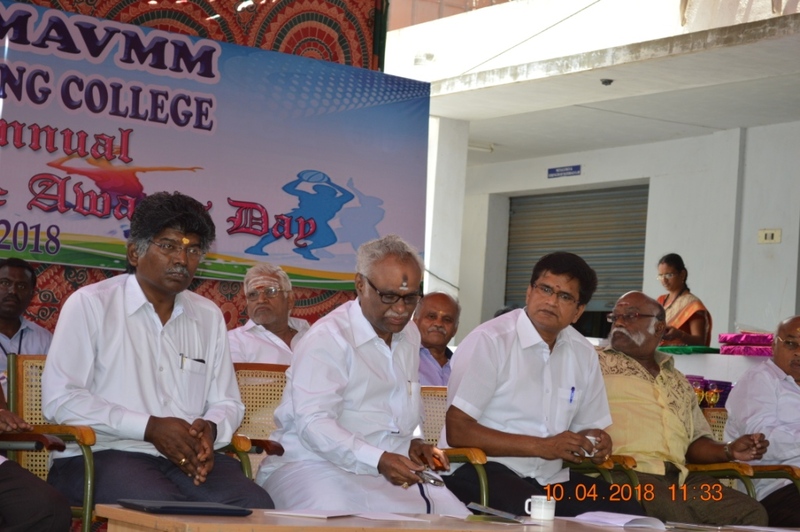 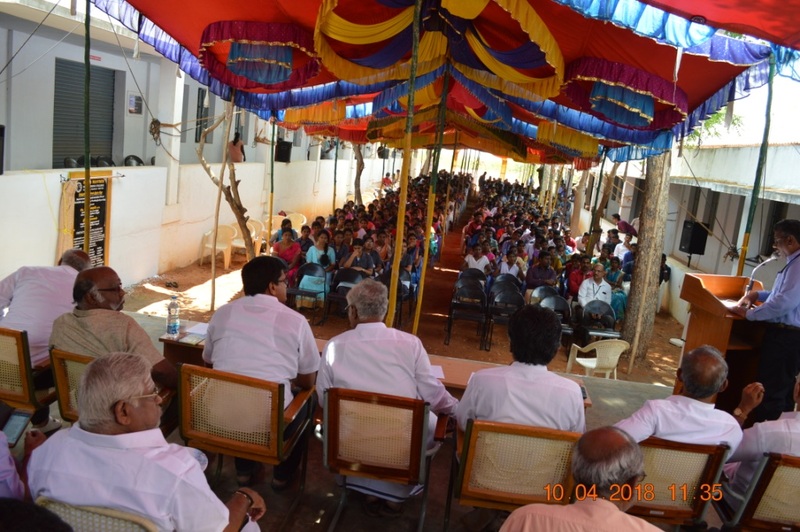 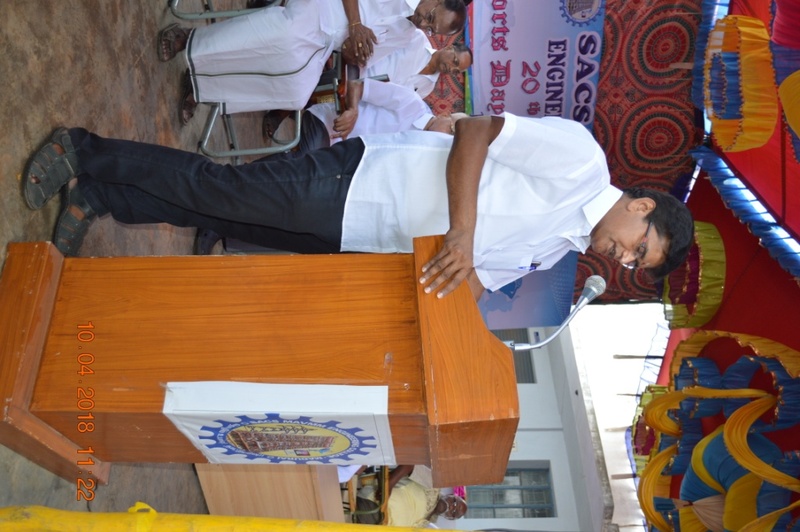 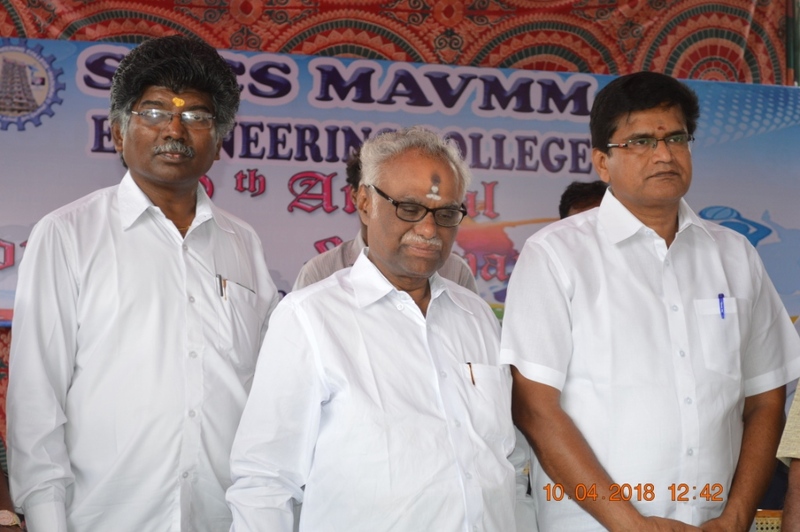 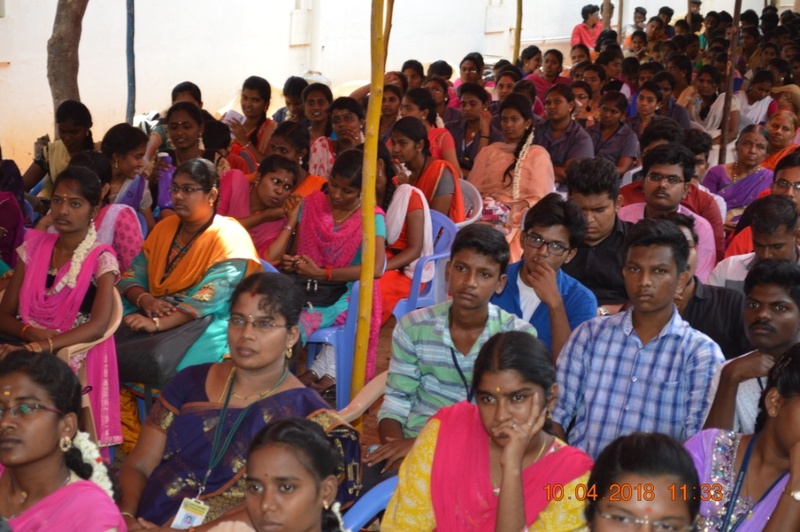 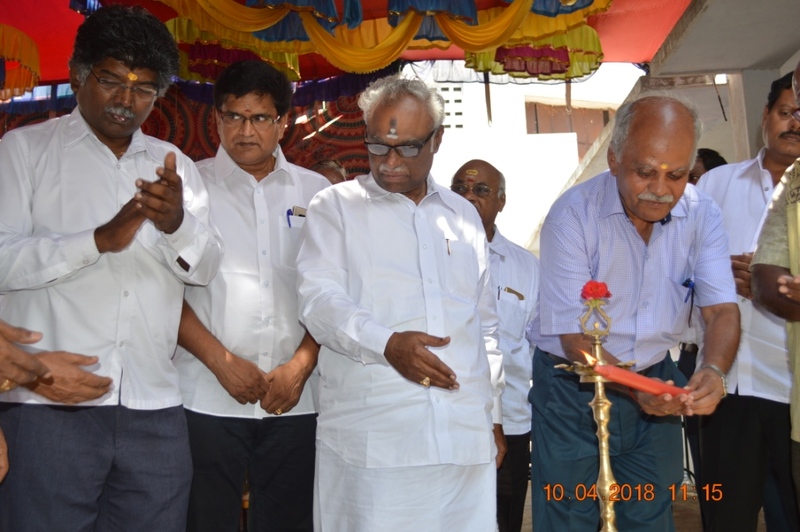 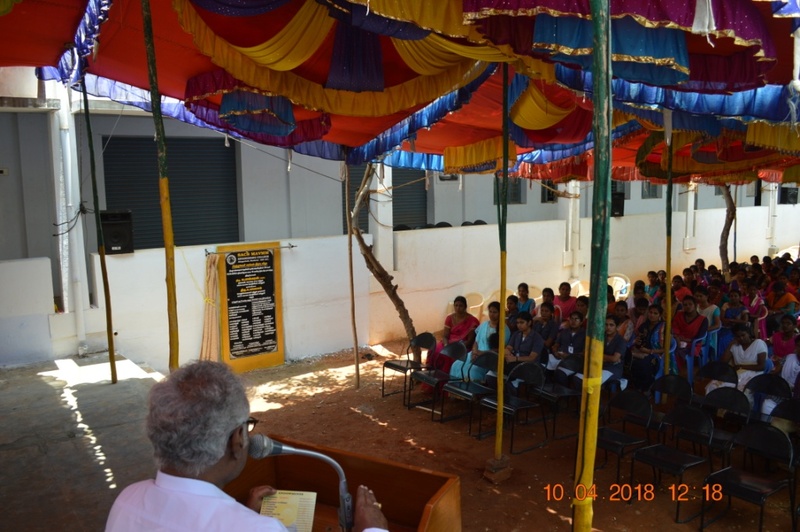 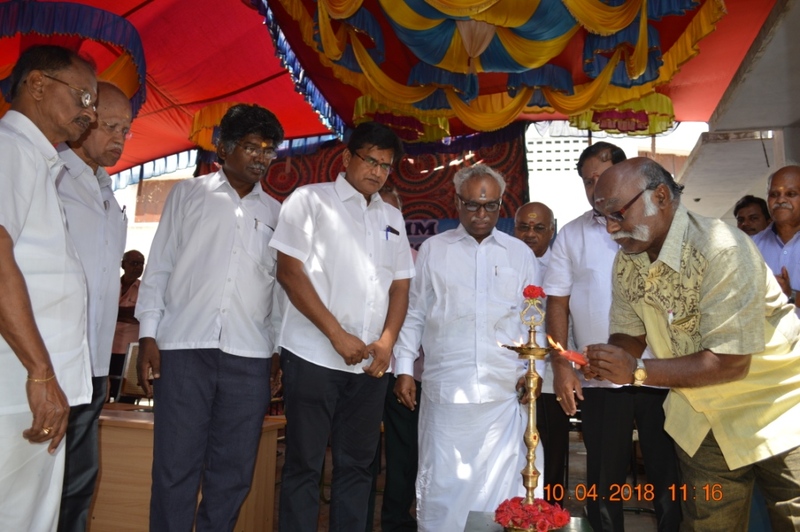 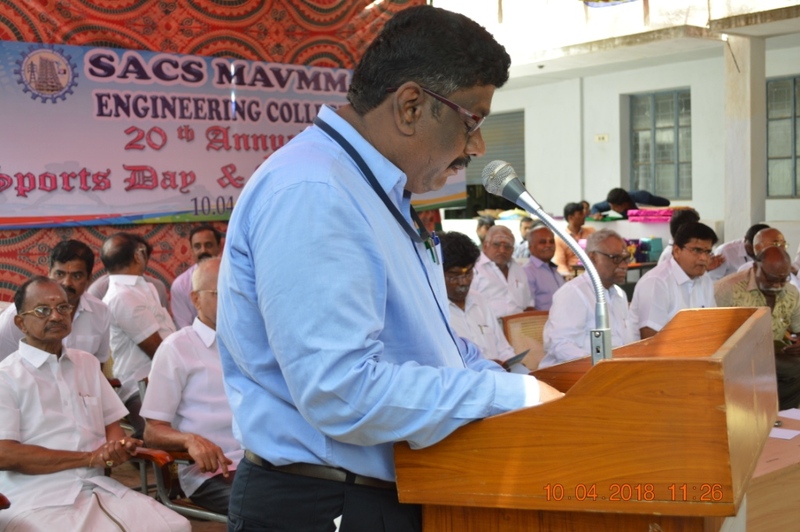 ,Dr.S.Navaneetha Krishnan,Principal,Dr.R.Sudhakara Pandian,Dean Research and Admission Head, HoD's and Staffs participated. 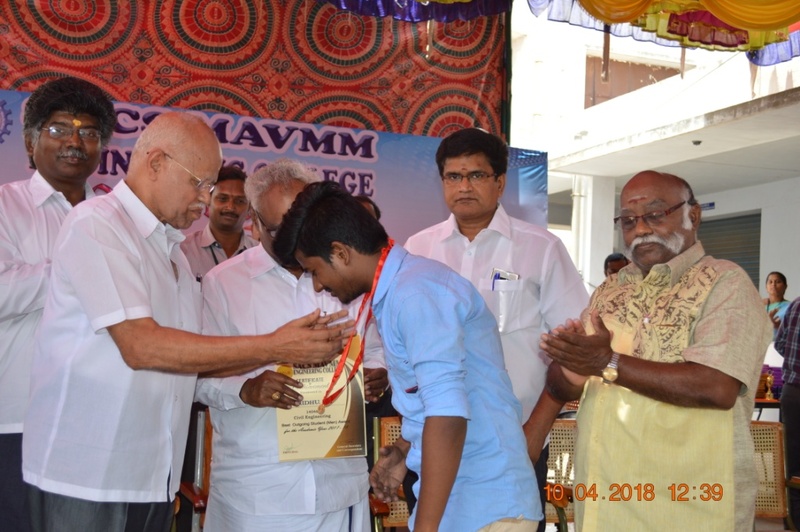 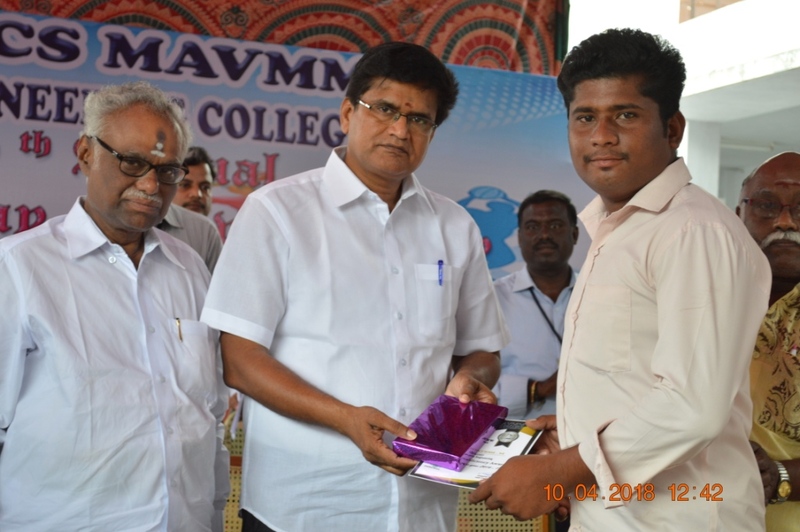 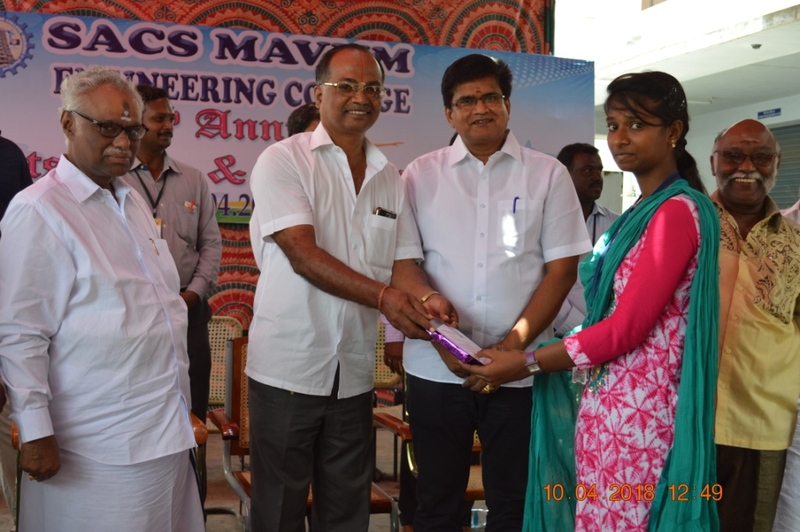 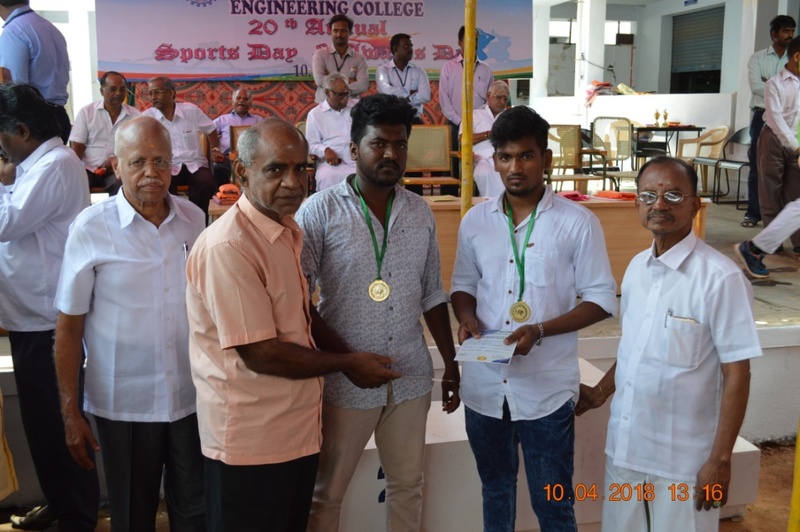 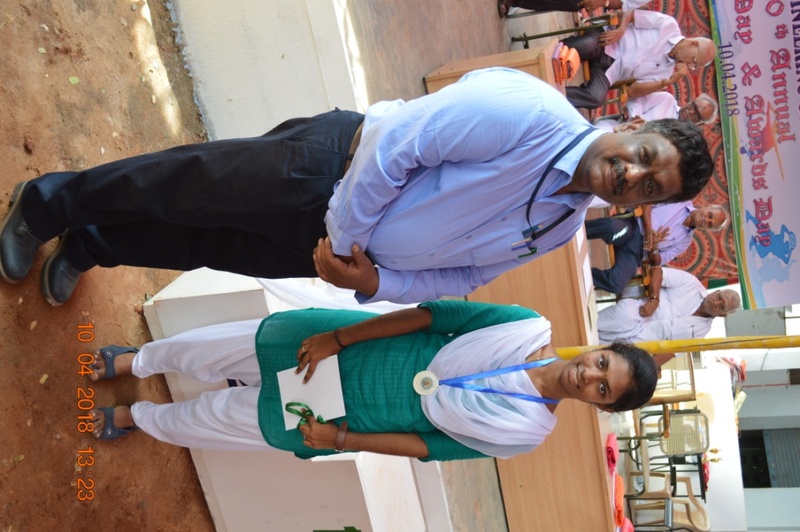 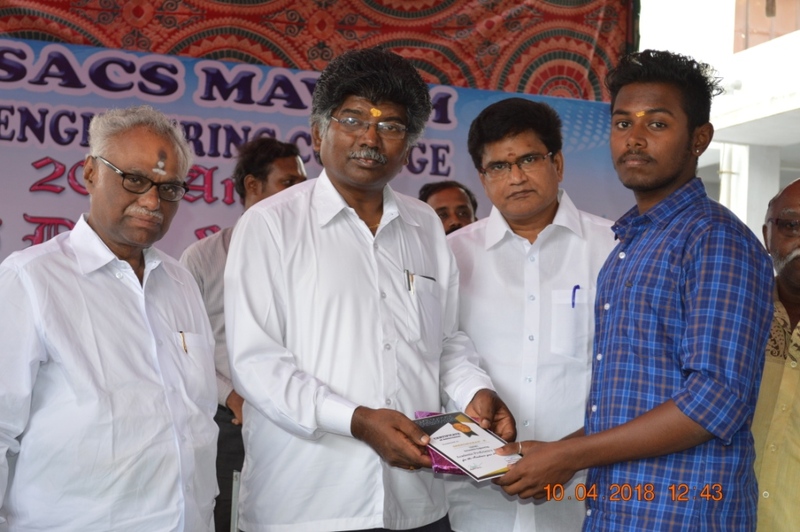 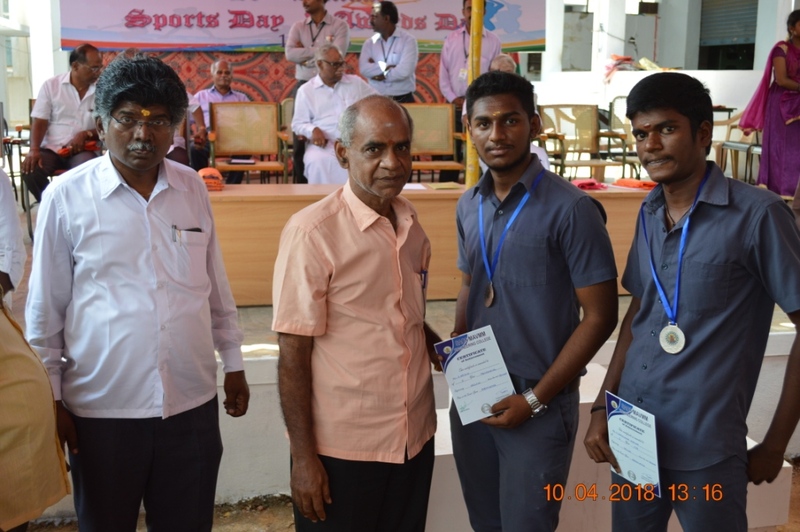 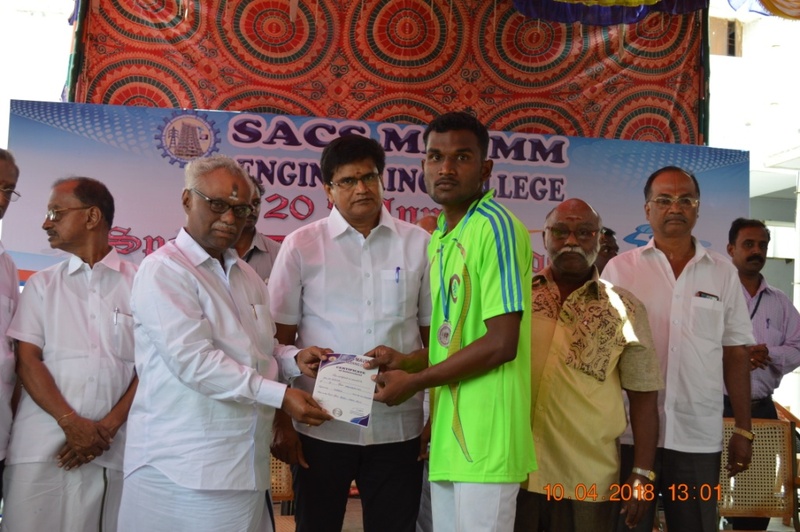 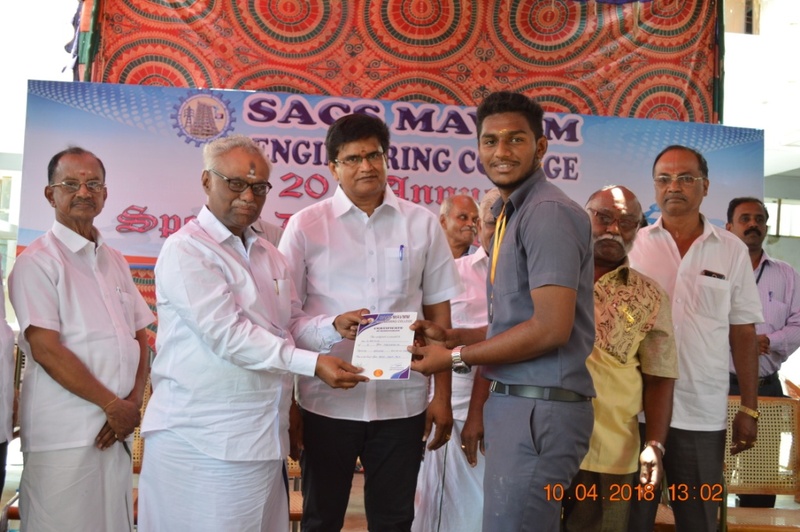 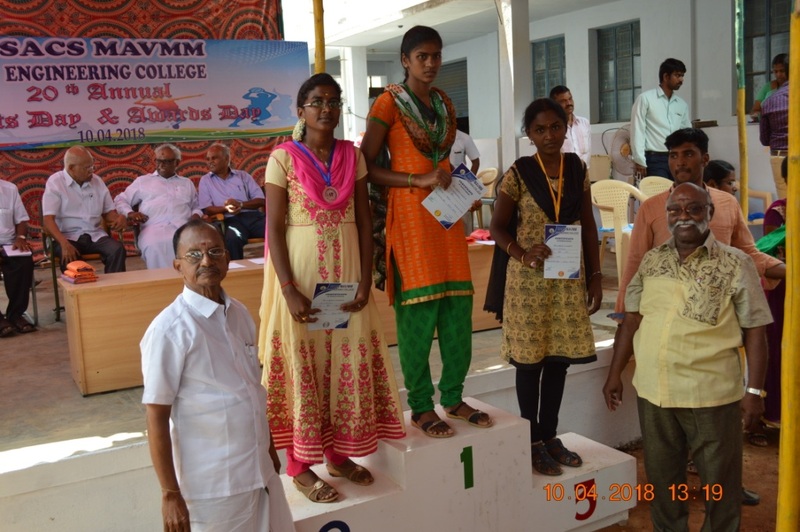 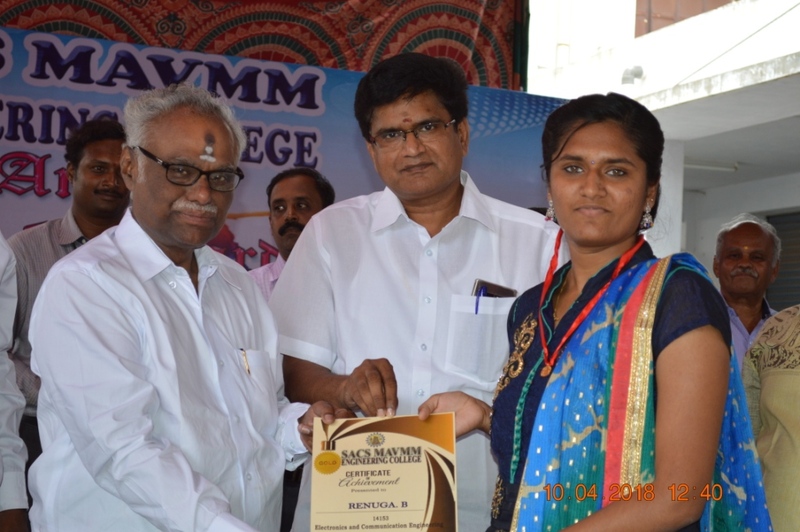 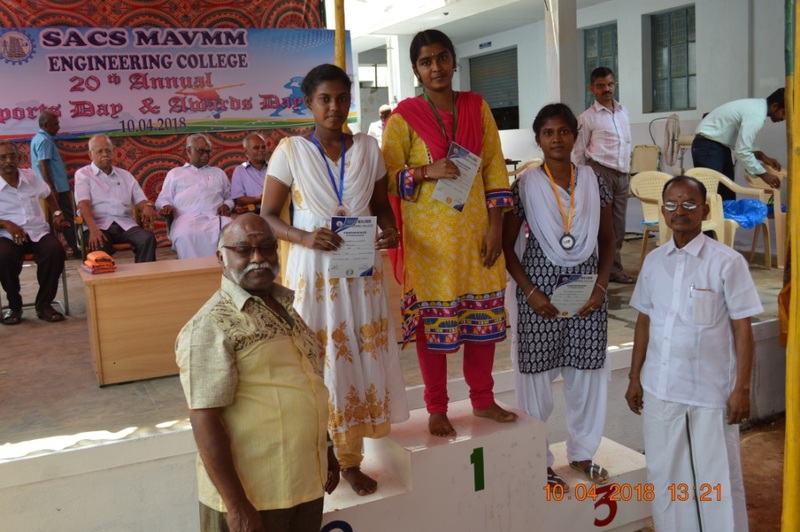 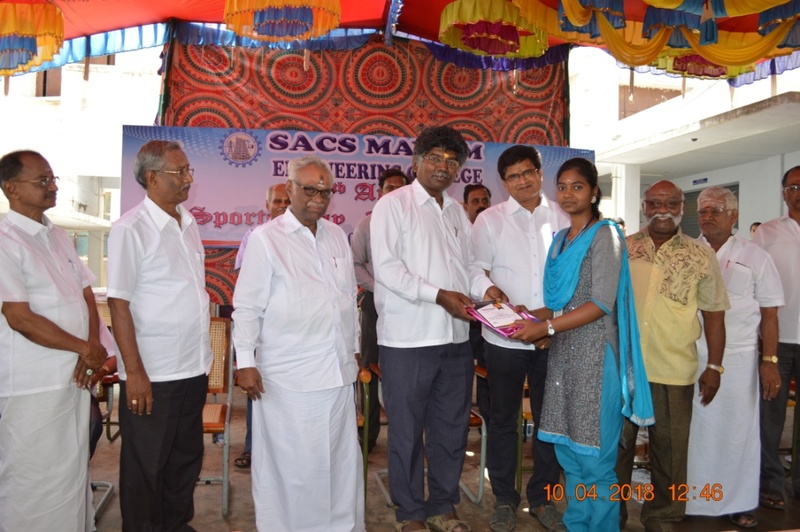 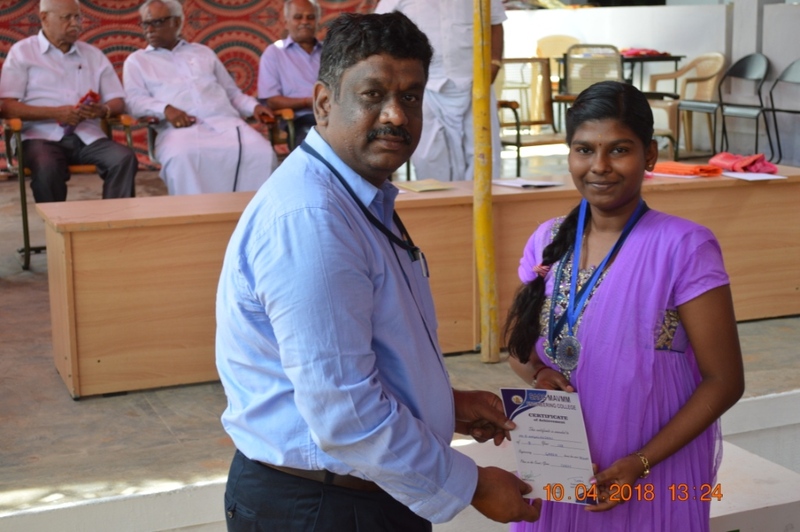 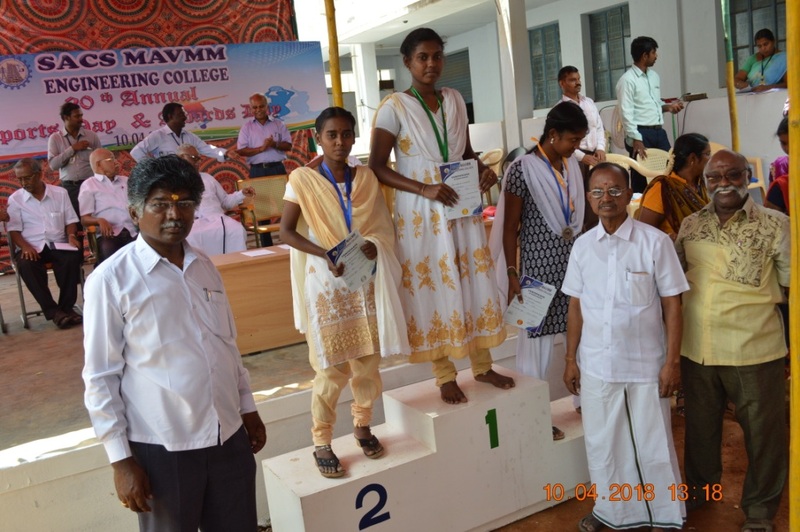 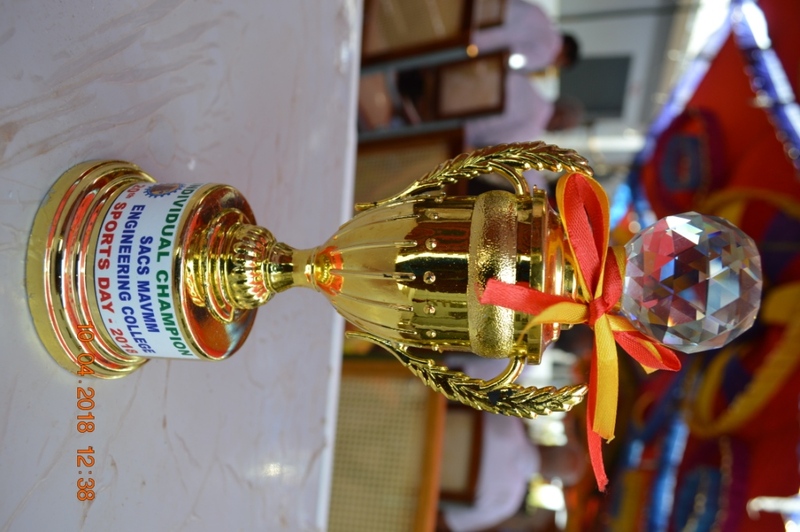 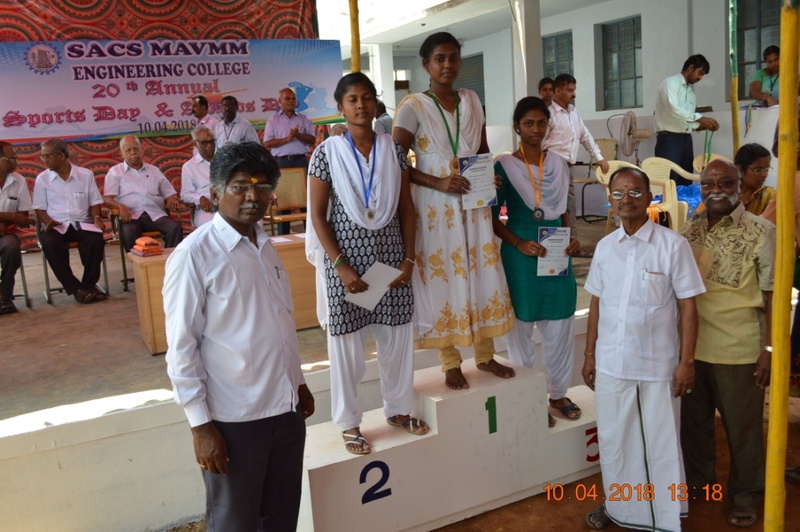 Best Performance Awards were issued to Outstanding Students. 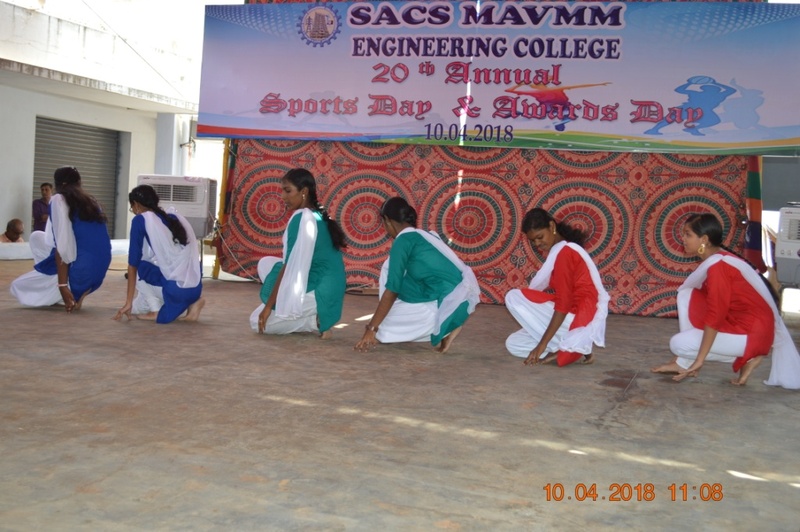 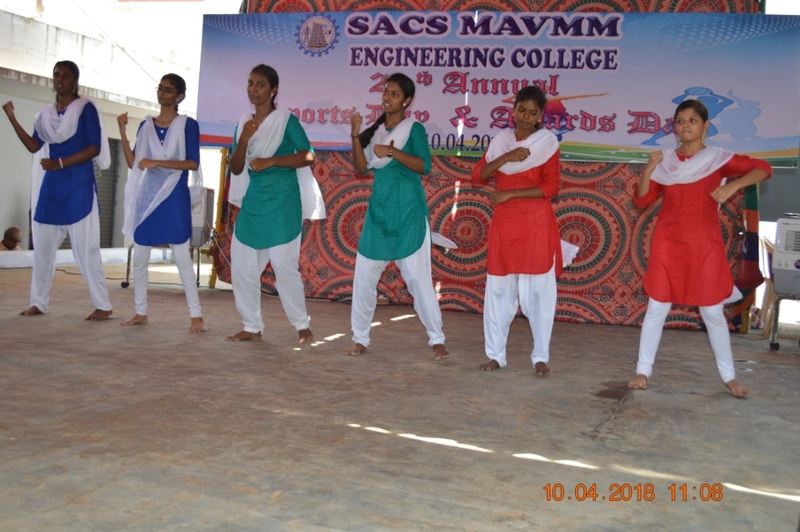 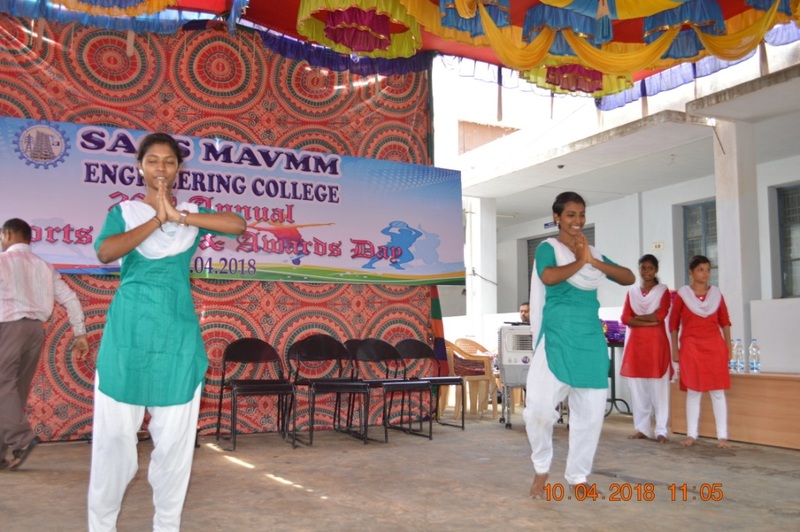 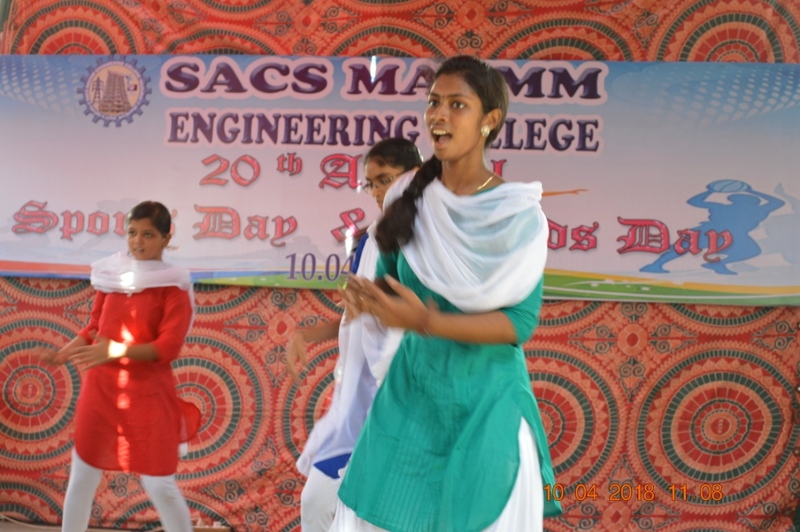 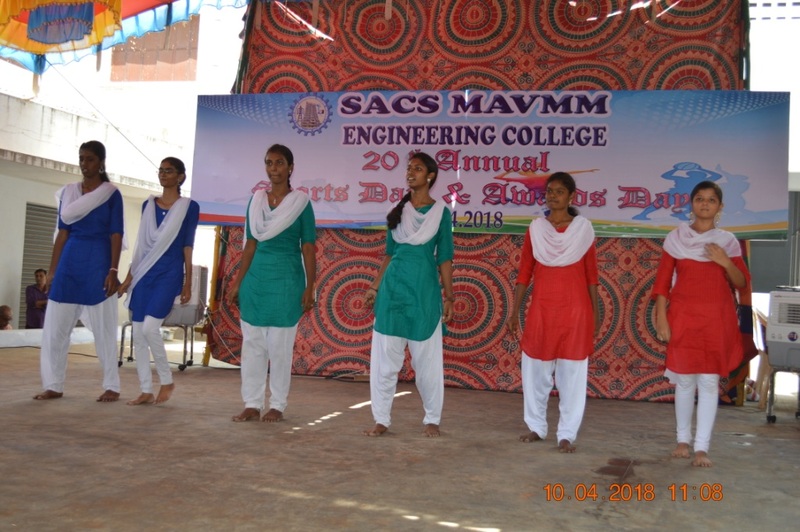 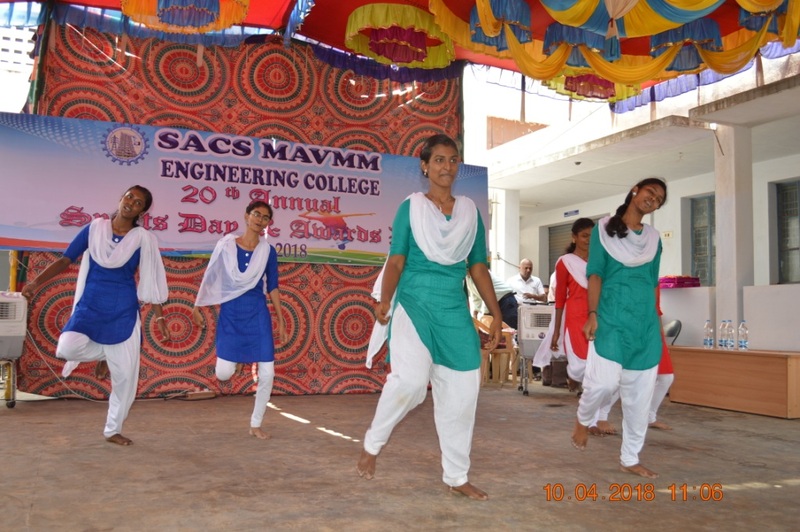 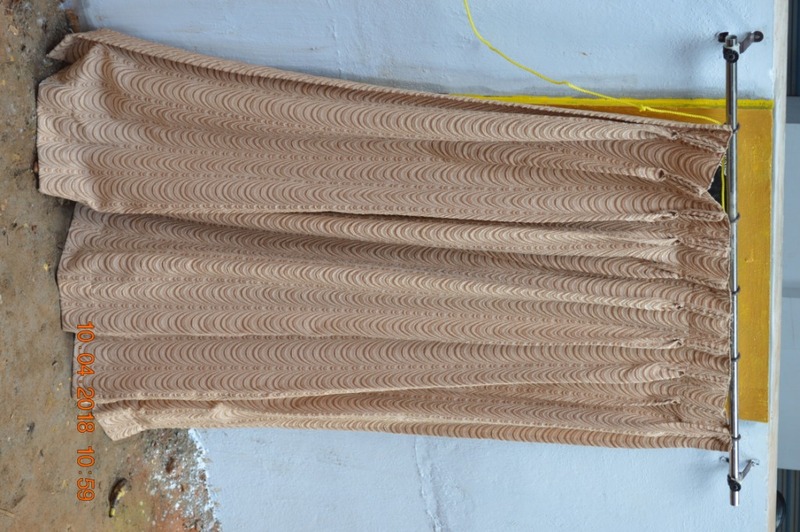 Cultural events were performed by our Students. 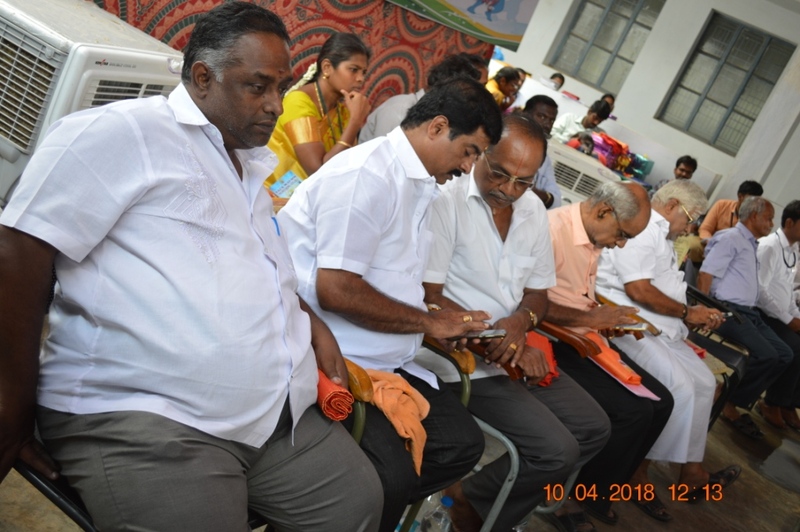 Lunch was Provided to all. 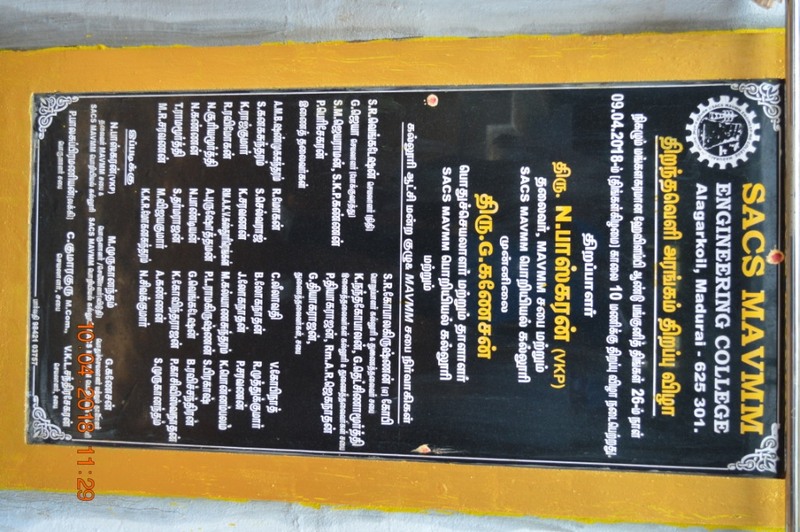 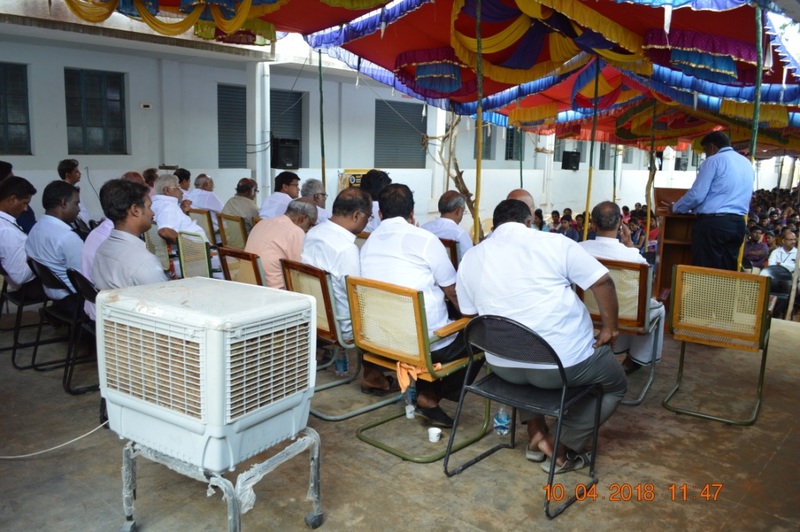 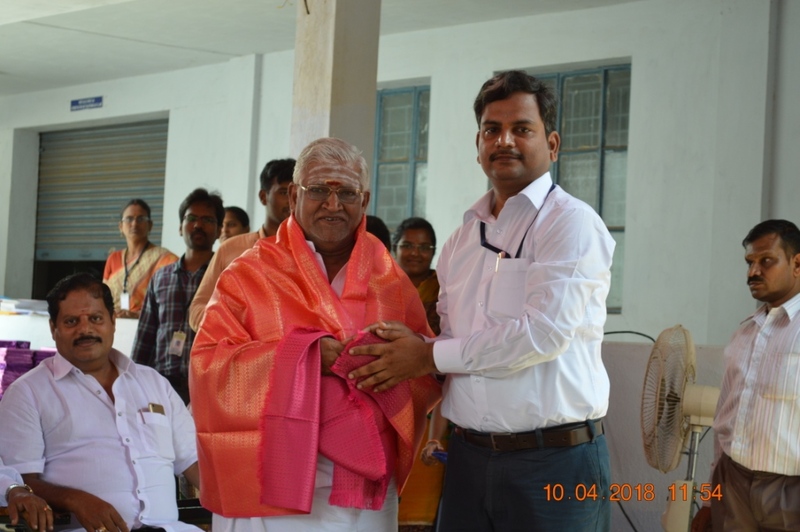 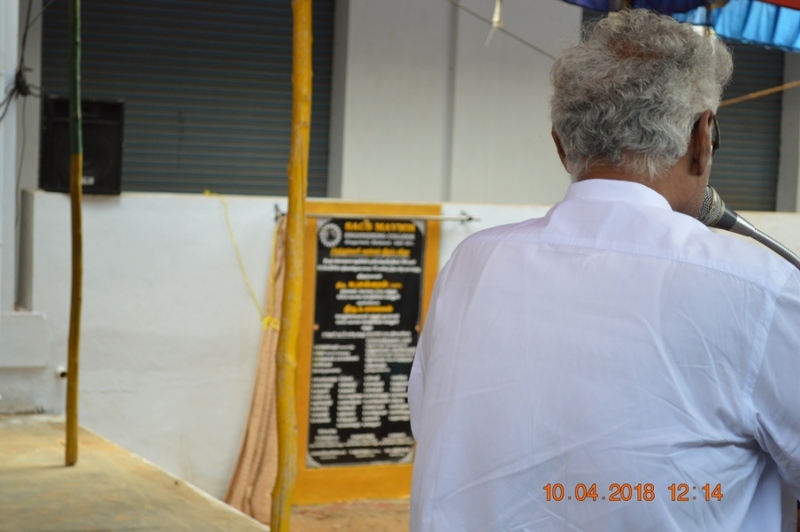 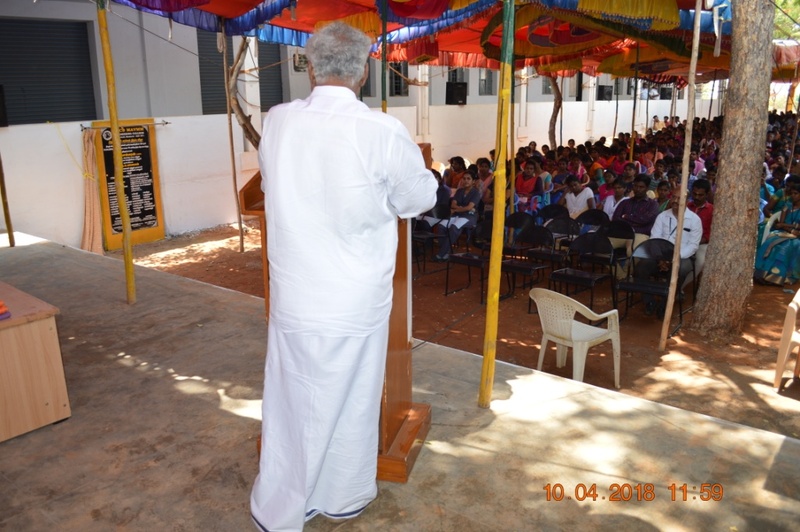 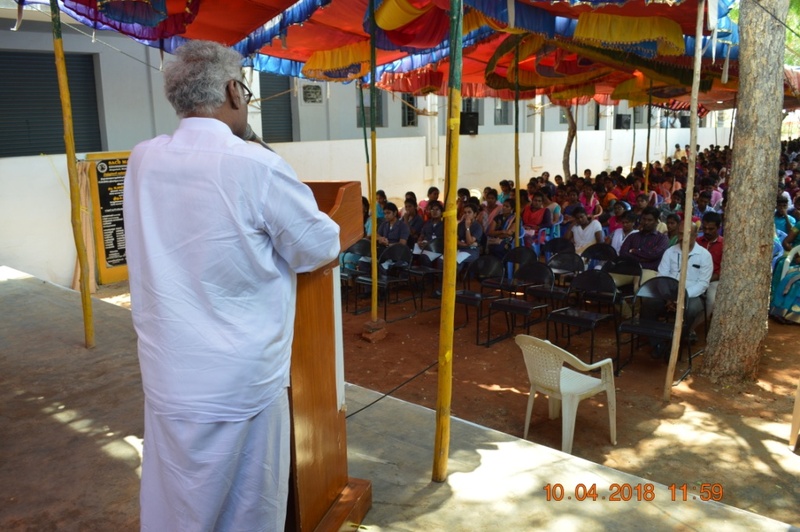 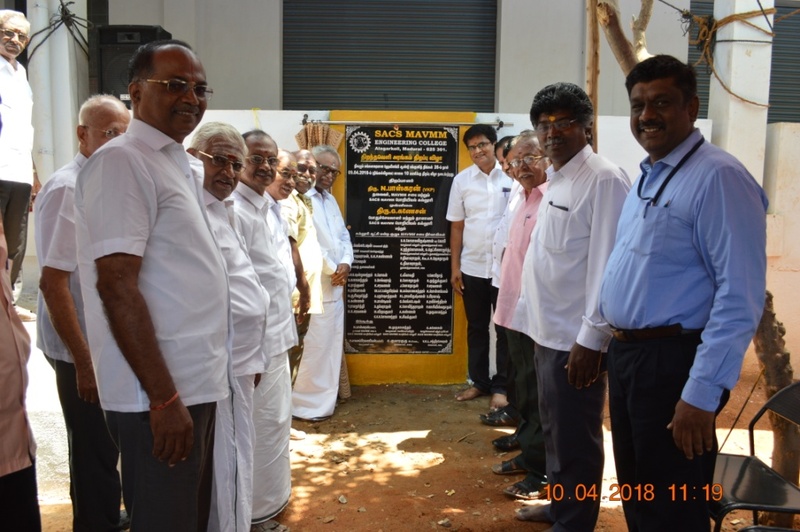 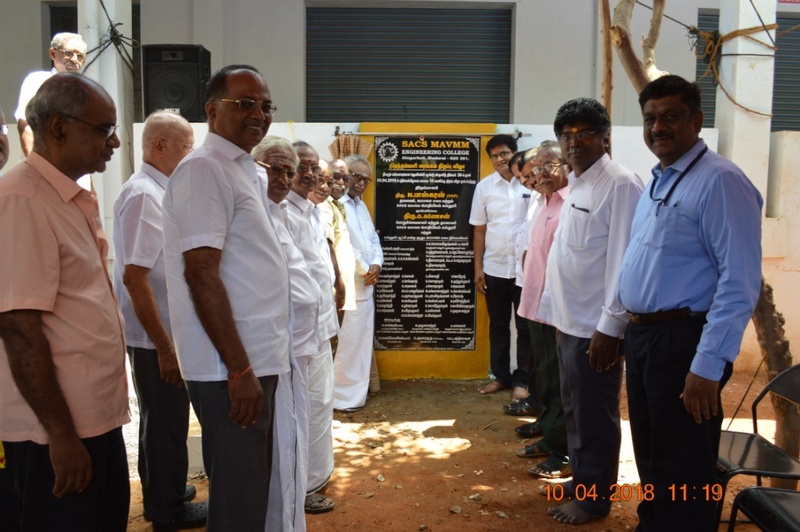 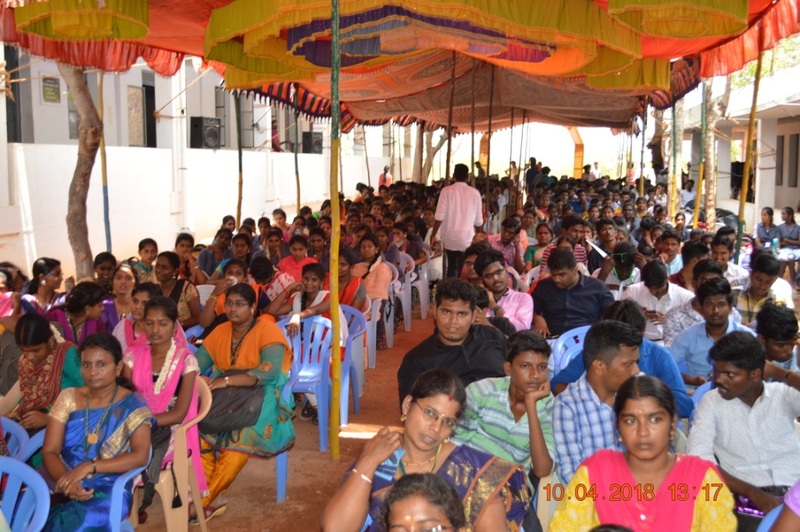 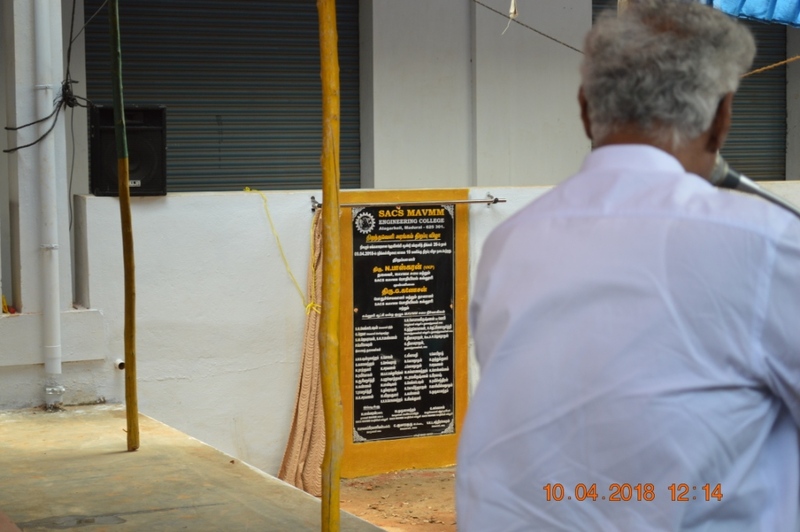 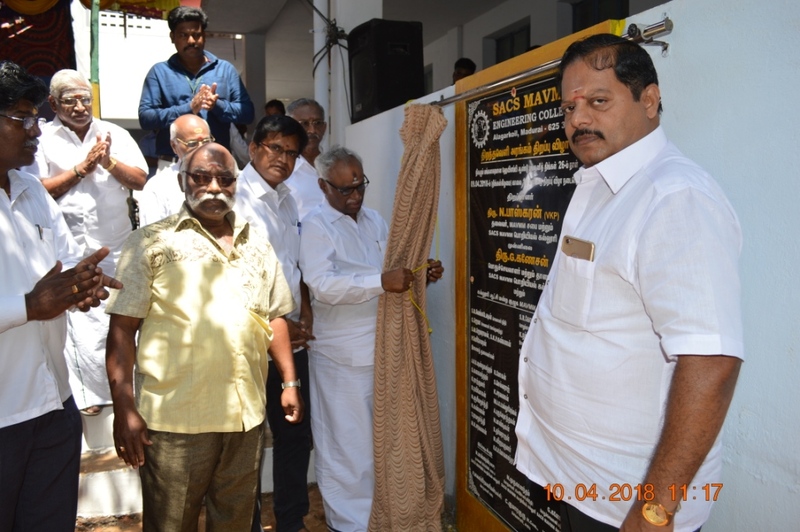 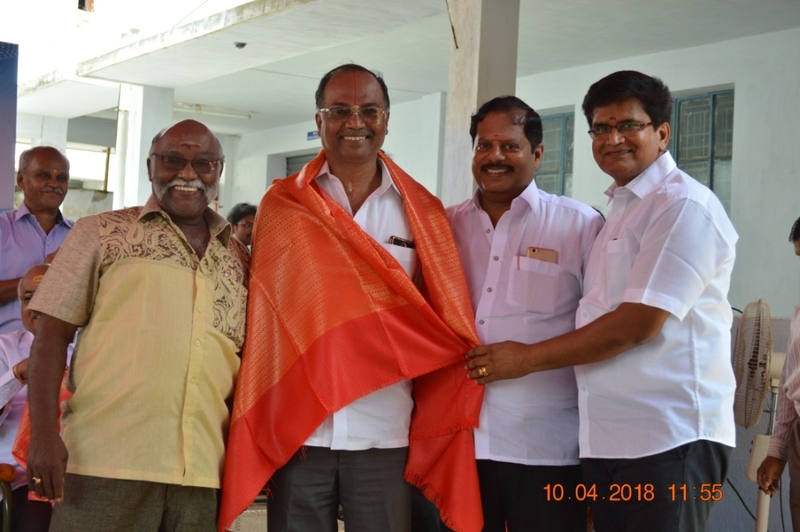 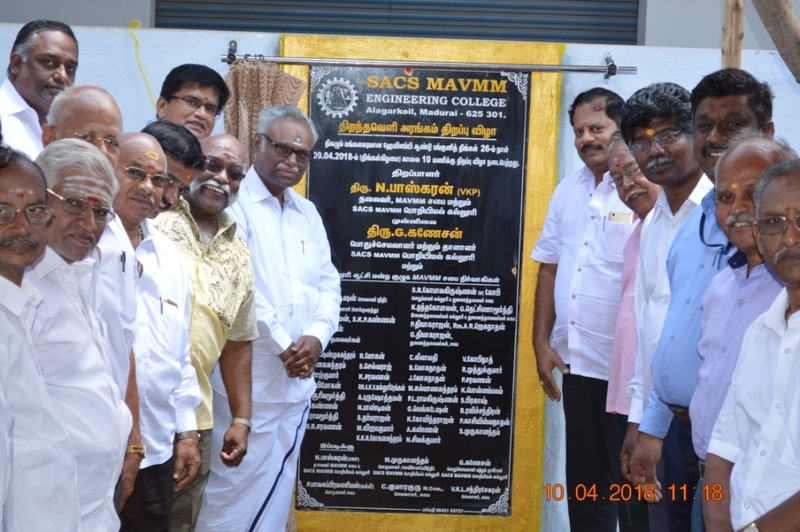 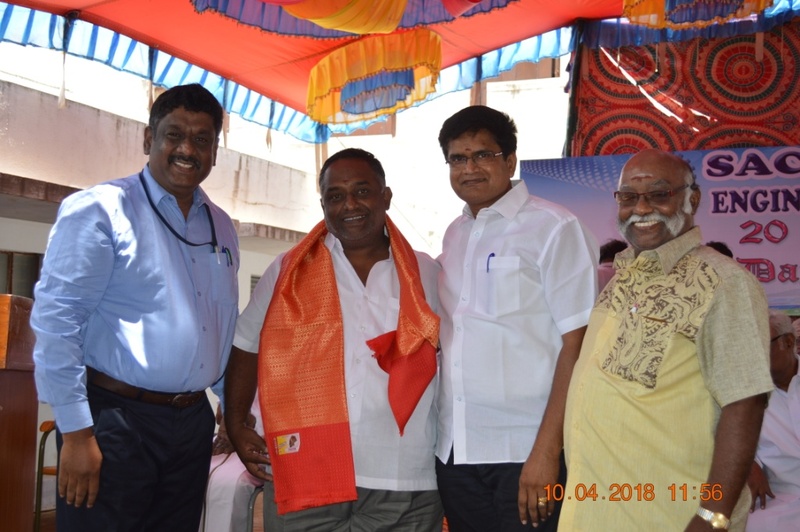 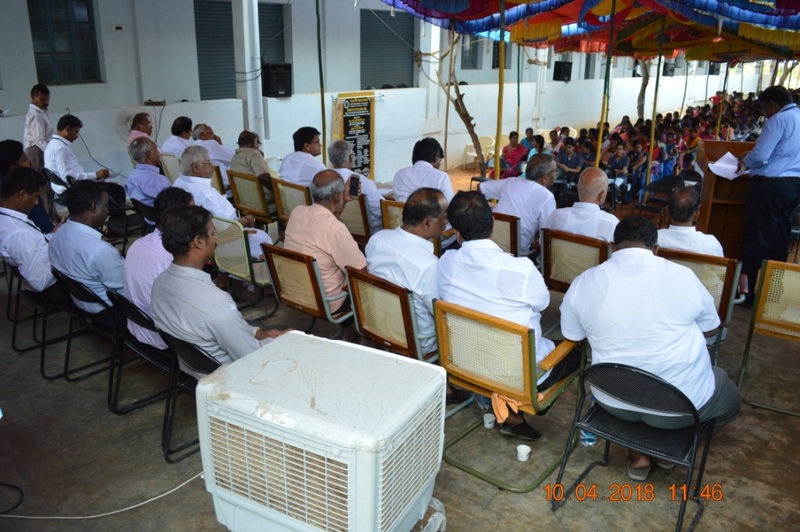 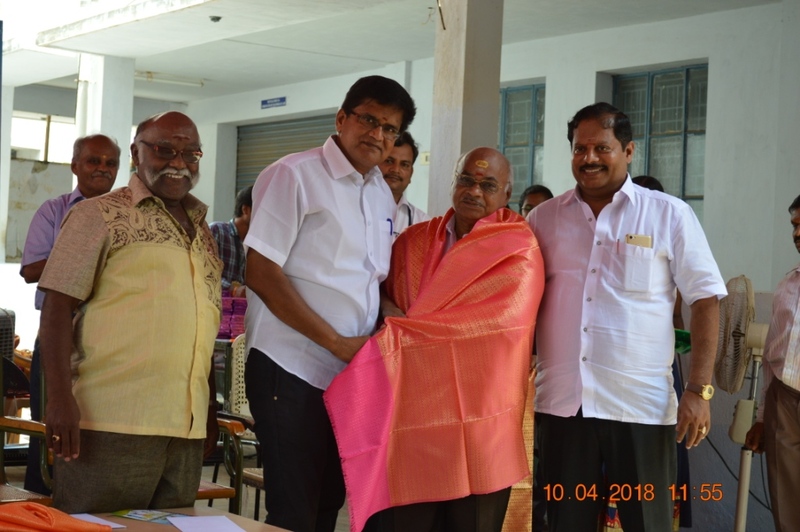 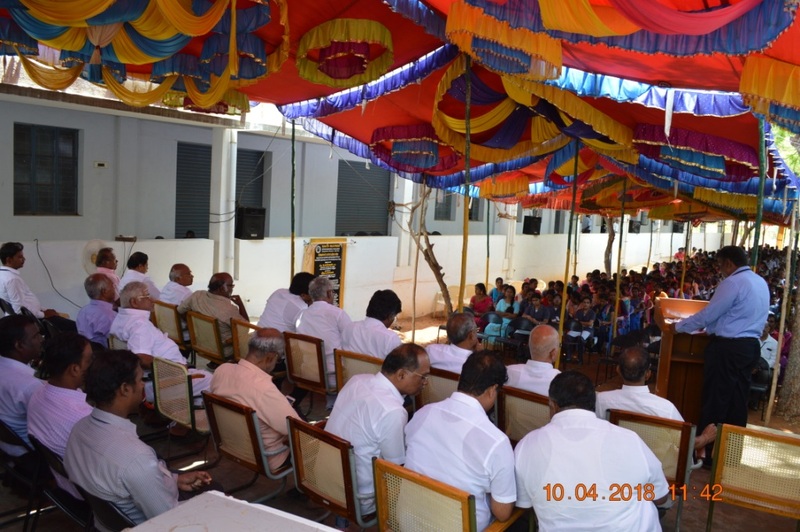 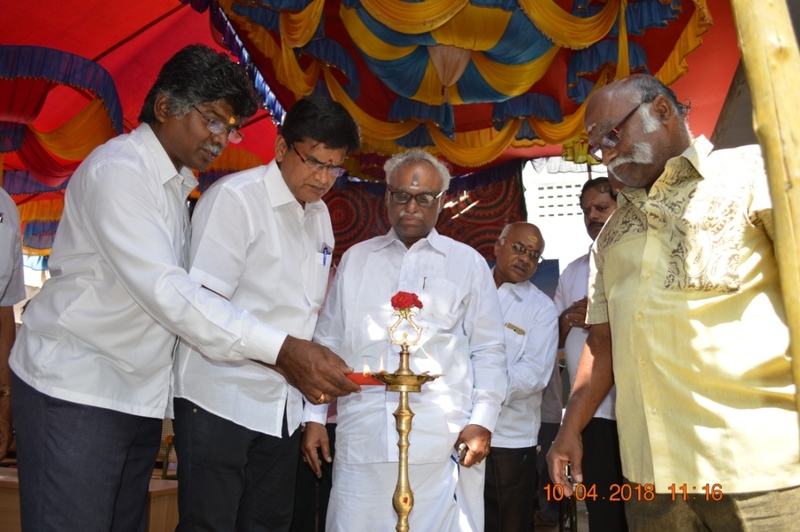 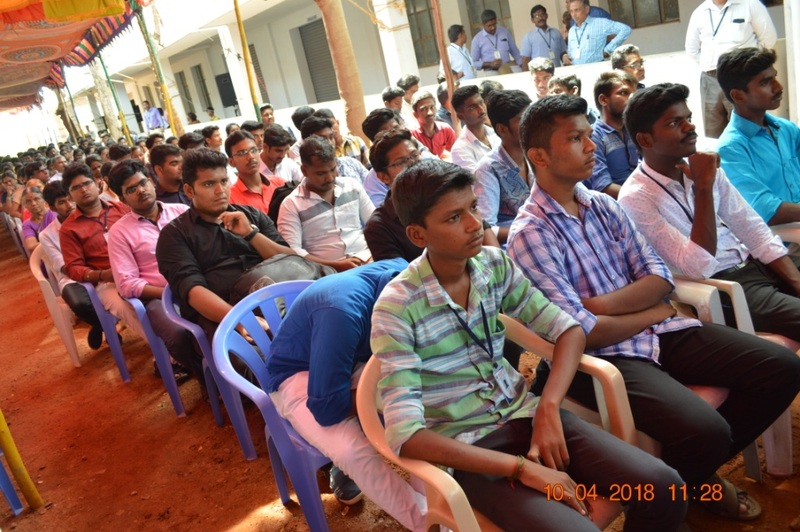 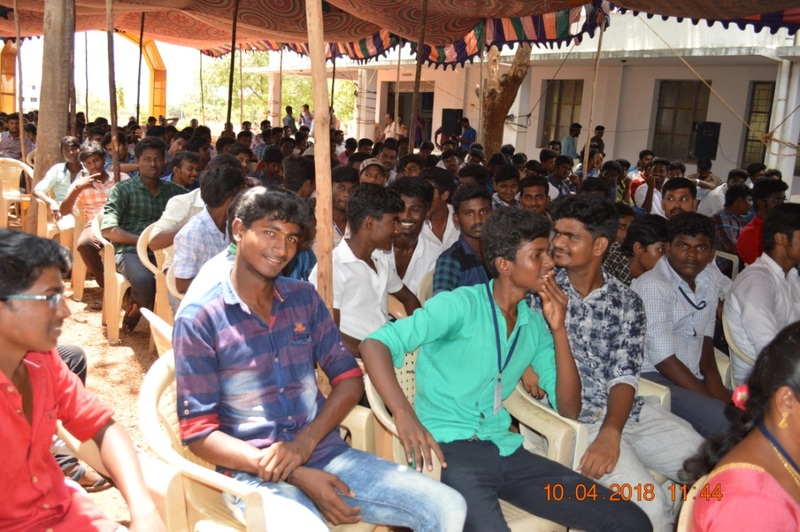 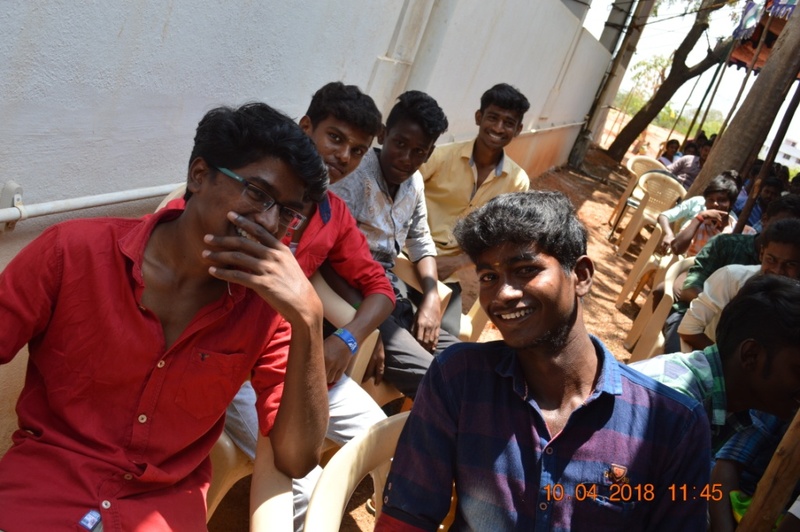 Function on (10/04/2018)at our newly opened open auditorium.